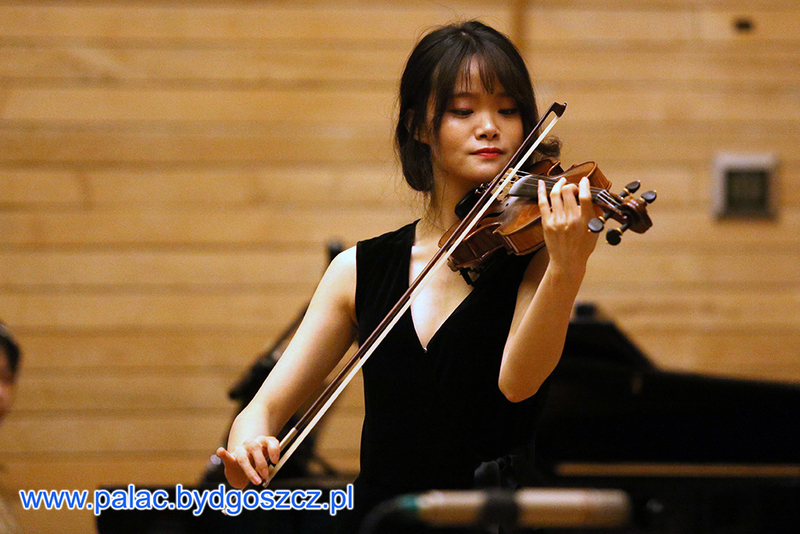 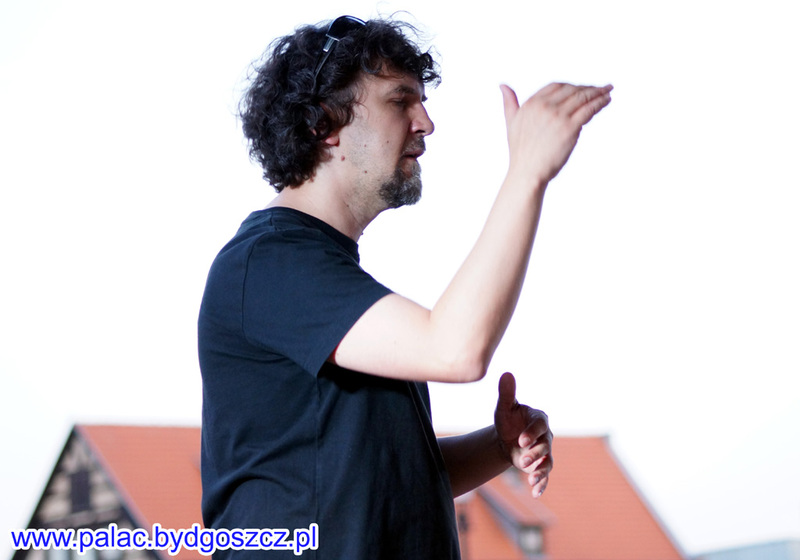 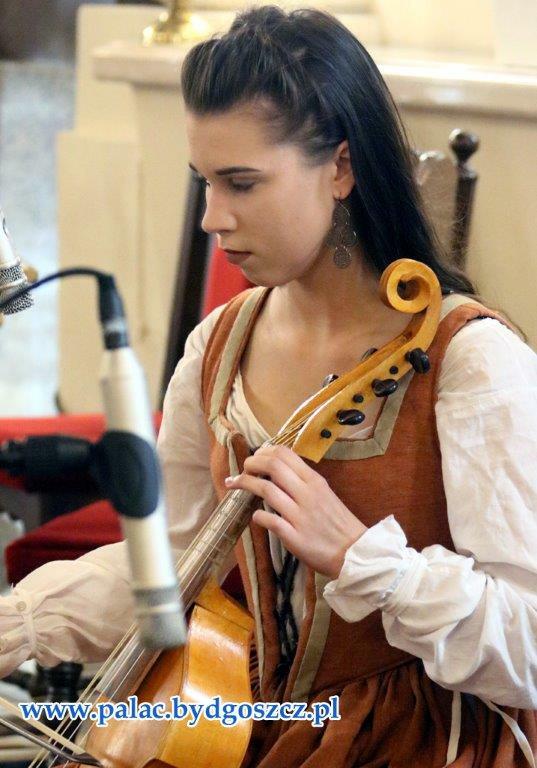 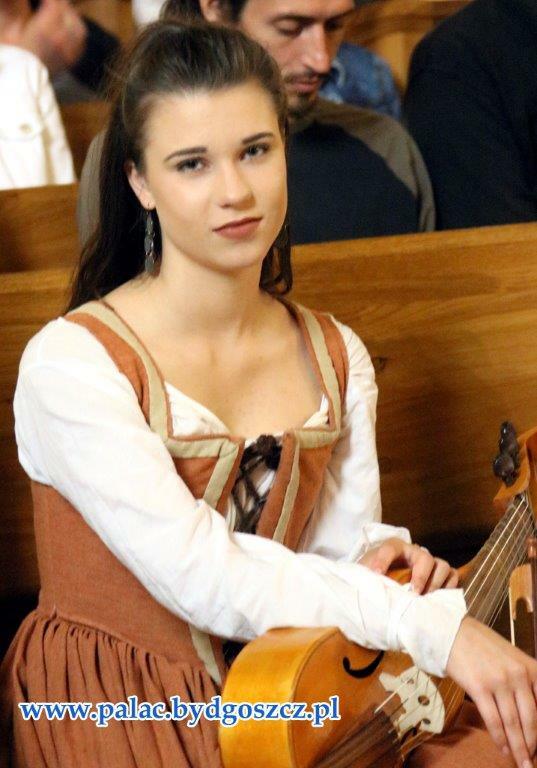 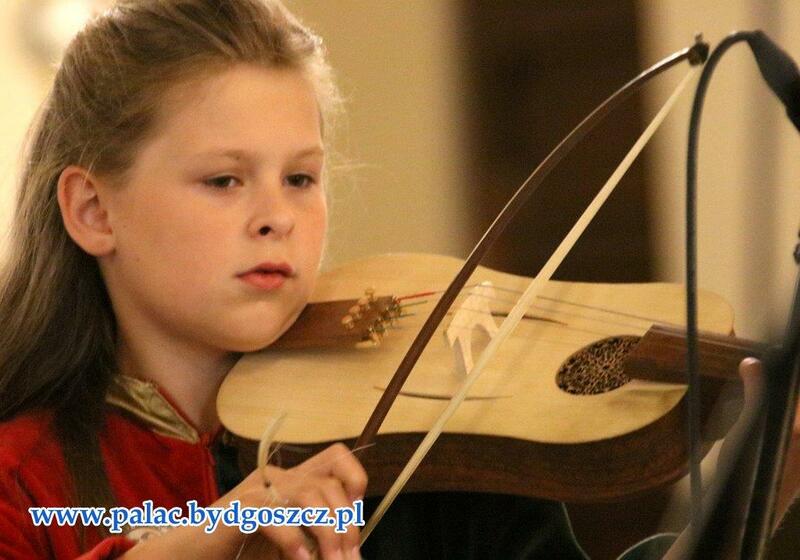 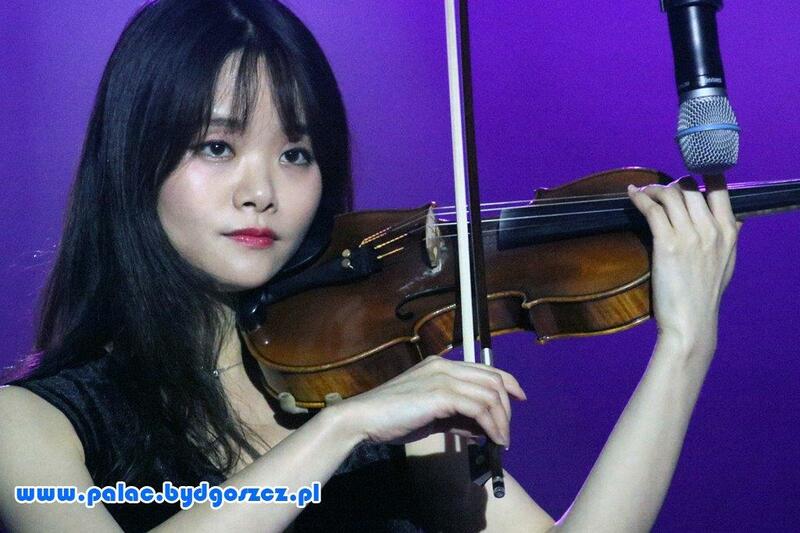 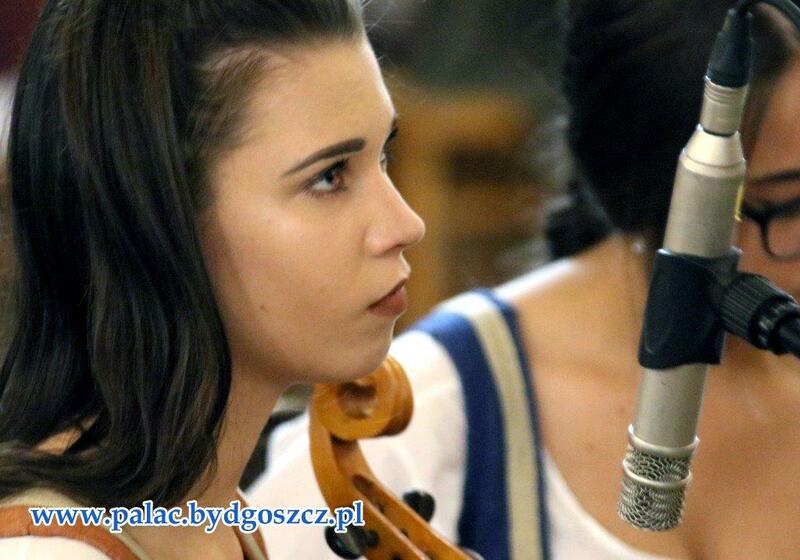 Bydgoszcz, 2nd July, 2018 r.
violinist from Medieval Music Ensemble DISCANTUS from Gdynia (Poland) – URSZULA PNIEWSKA. 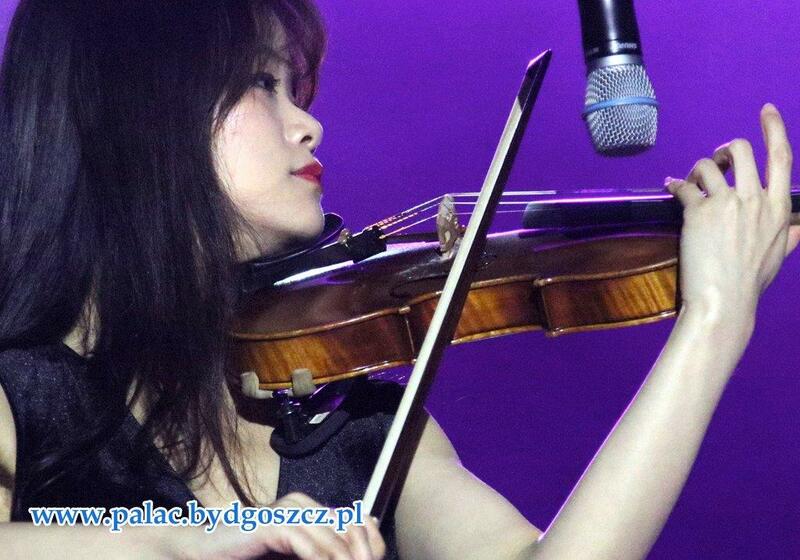 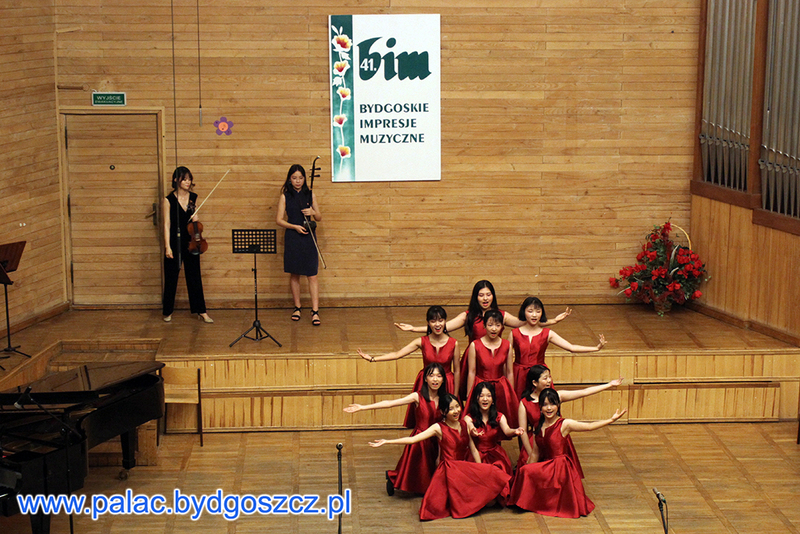 soloists from the Vocal-Instrumental group NBFAS from Ningbo (China) – XIA JING and ZHENG JING. 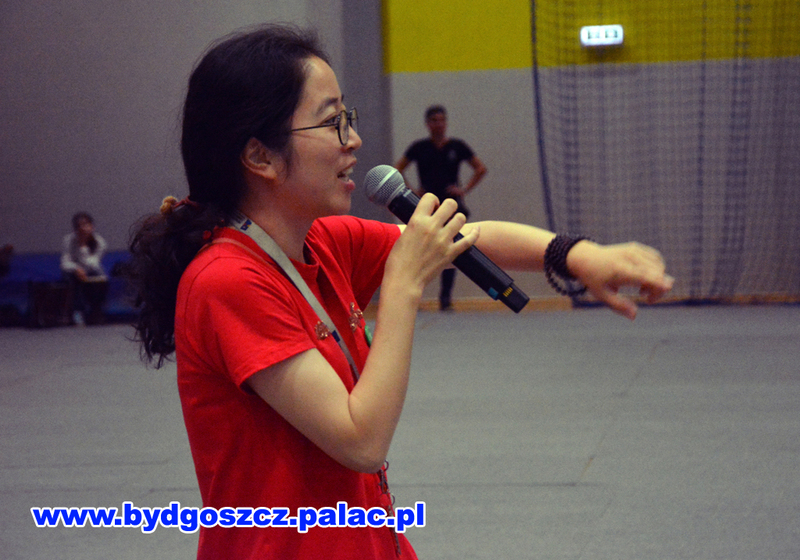 The prizes have been founded by the Organizer. 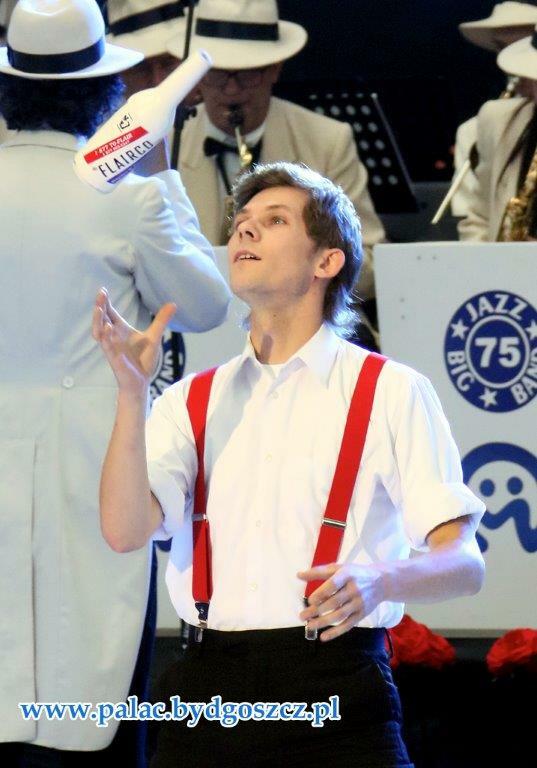 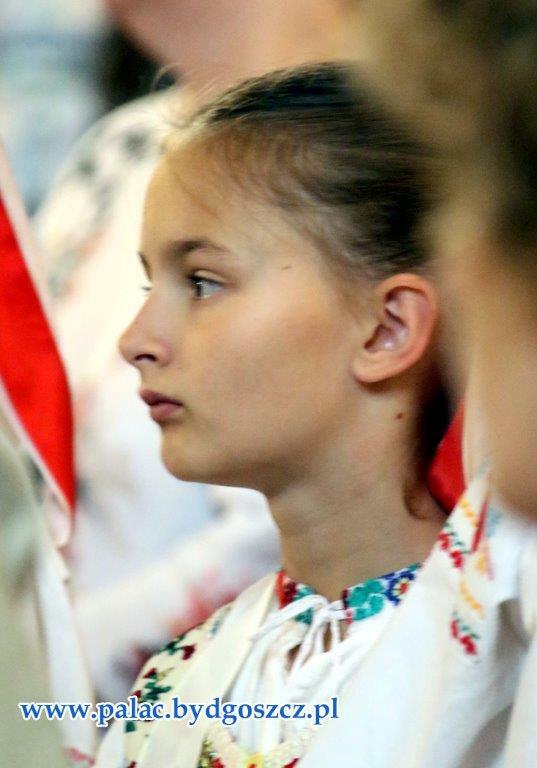 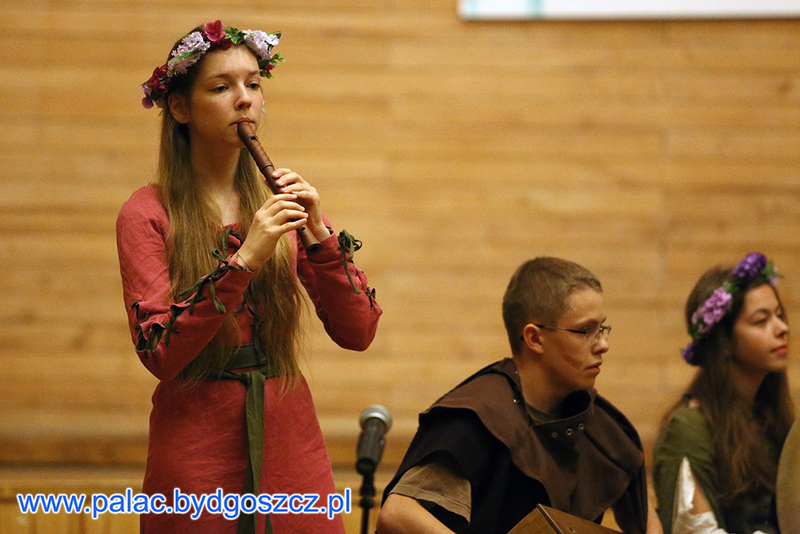 Soloist from the Recorder Ensemble BREVIS from Mińsk (Belarus) – ALIAKSEI CHARNAVOKI. 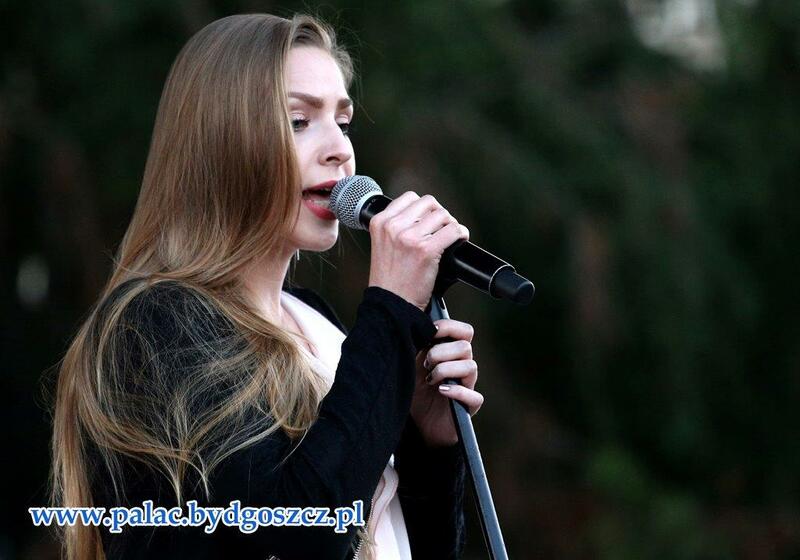 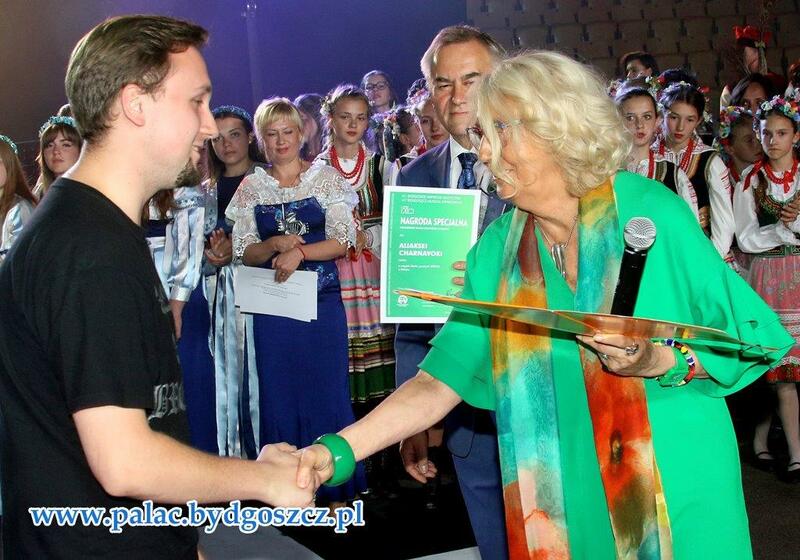 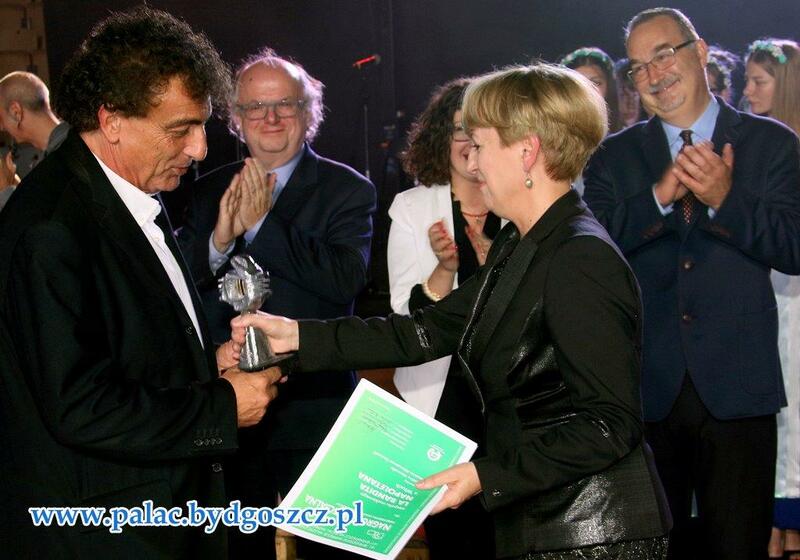 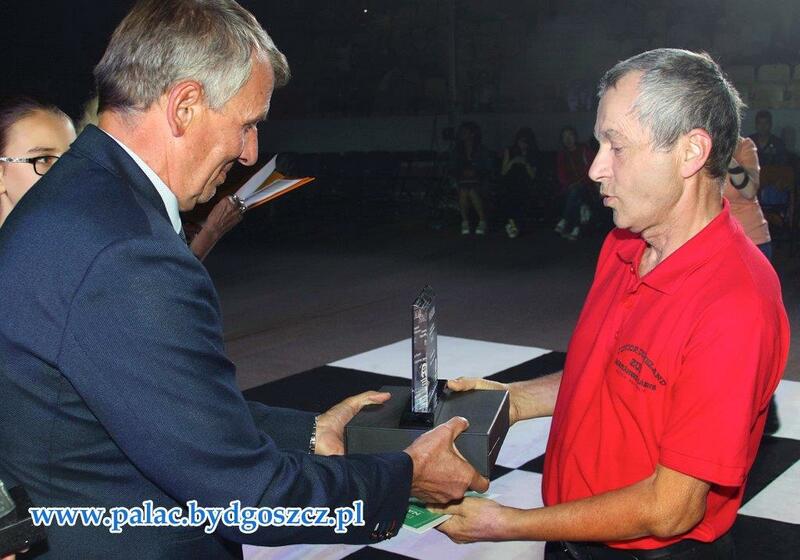 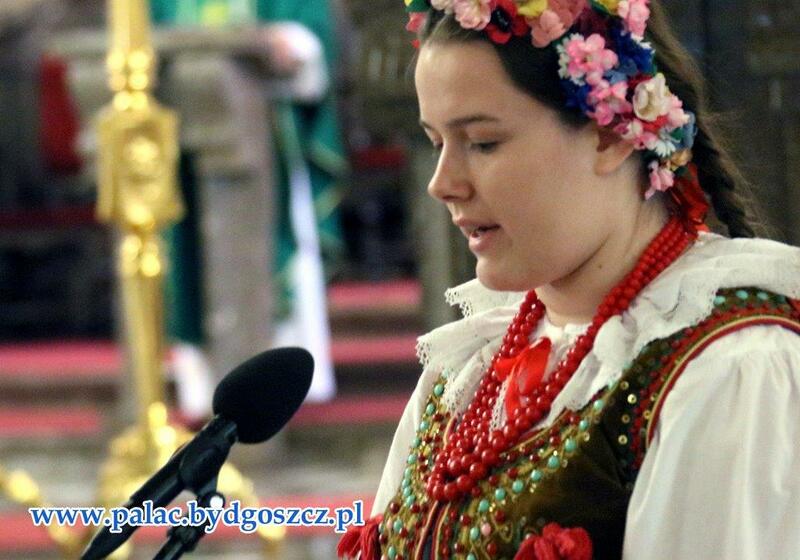 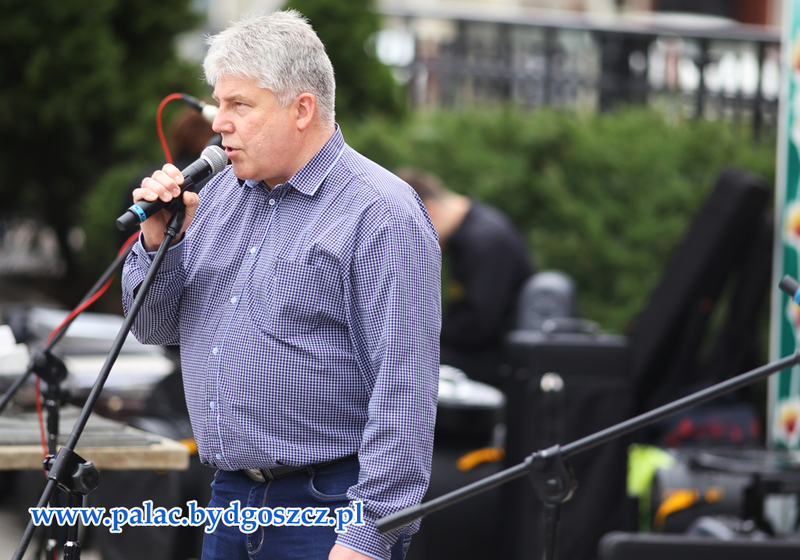 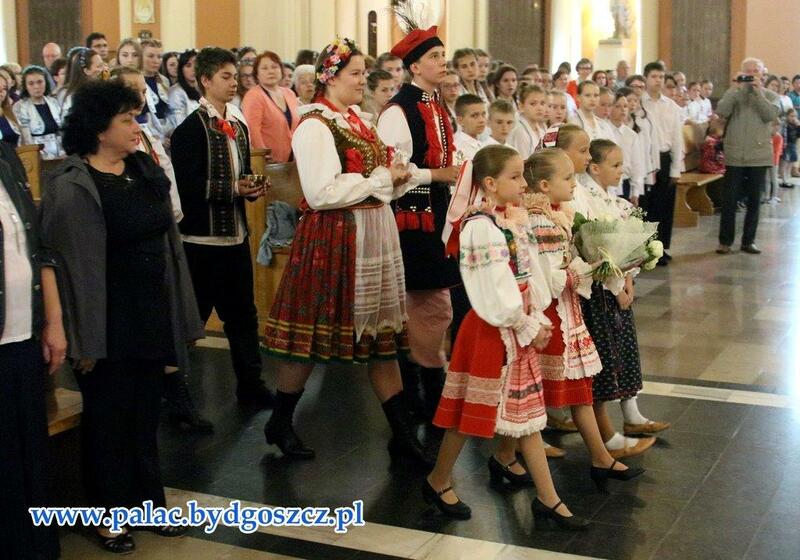 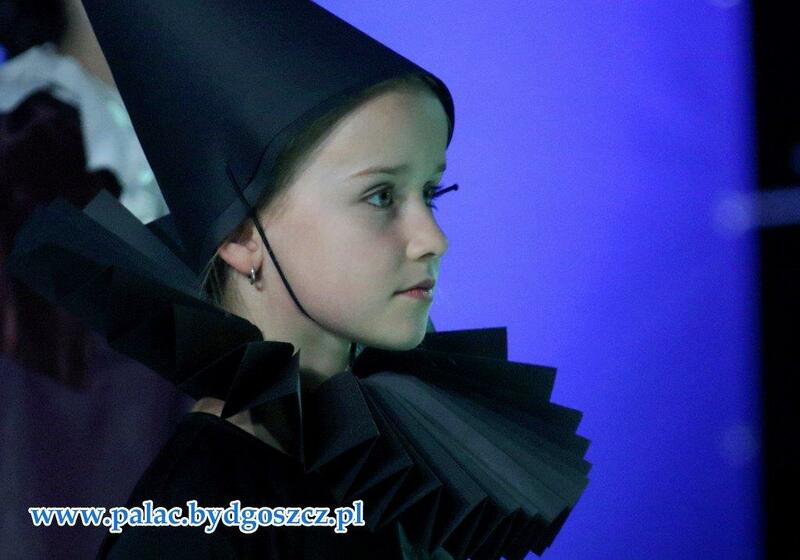 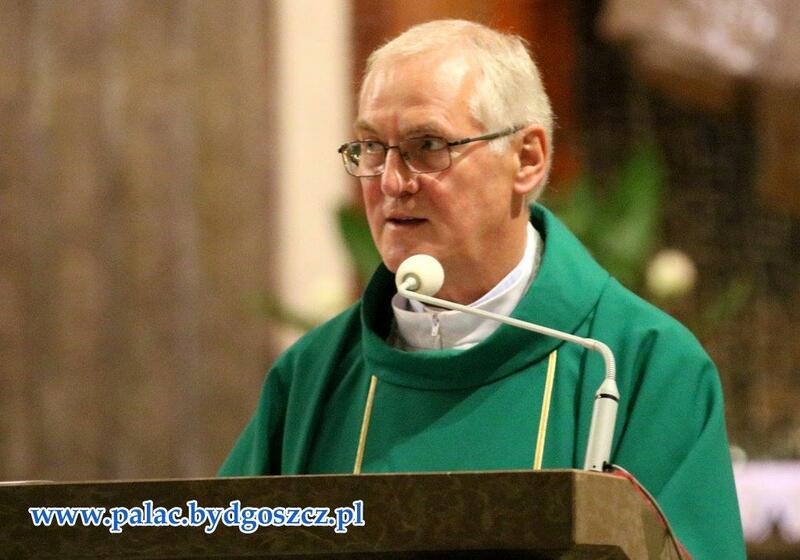 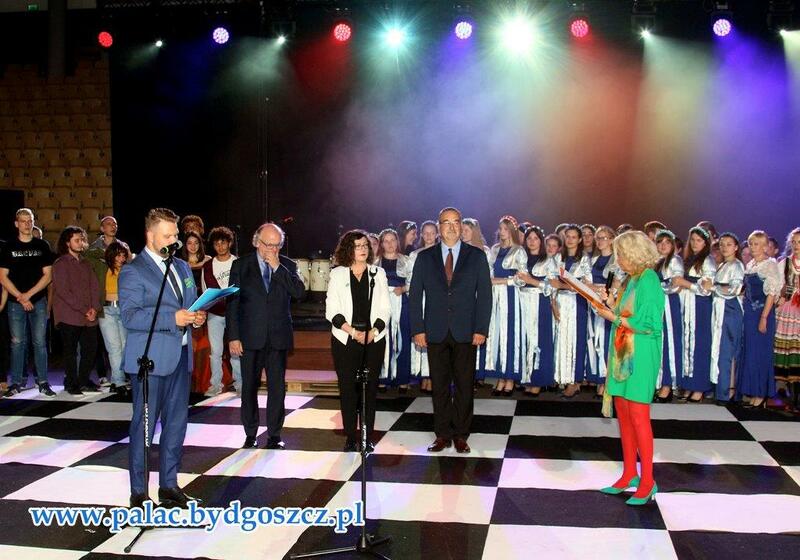 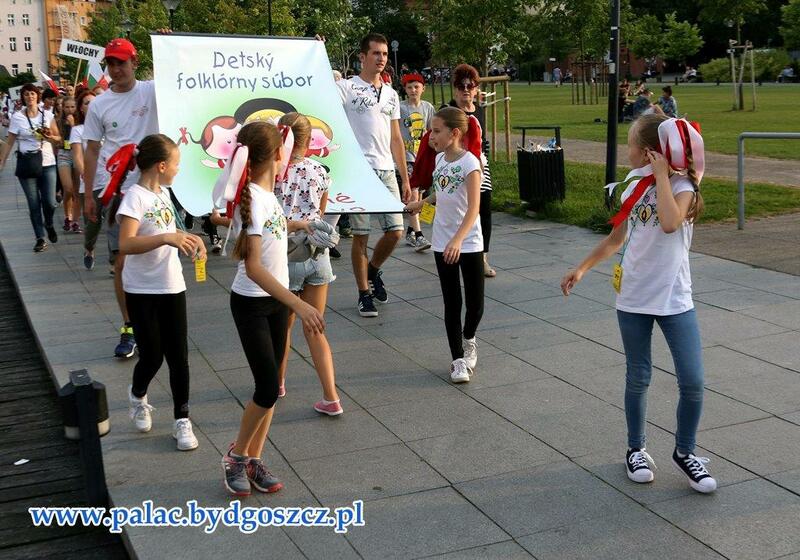 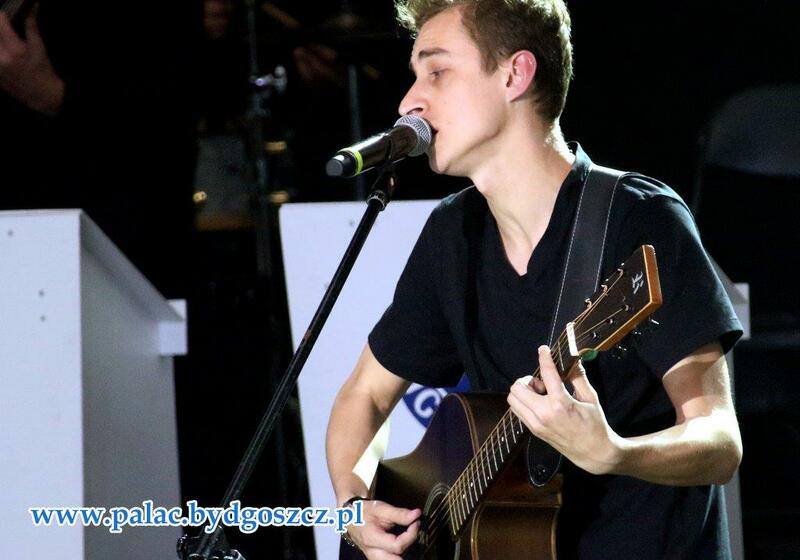 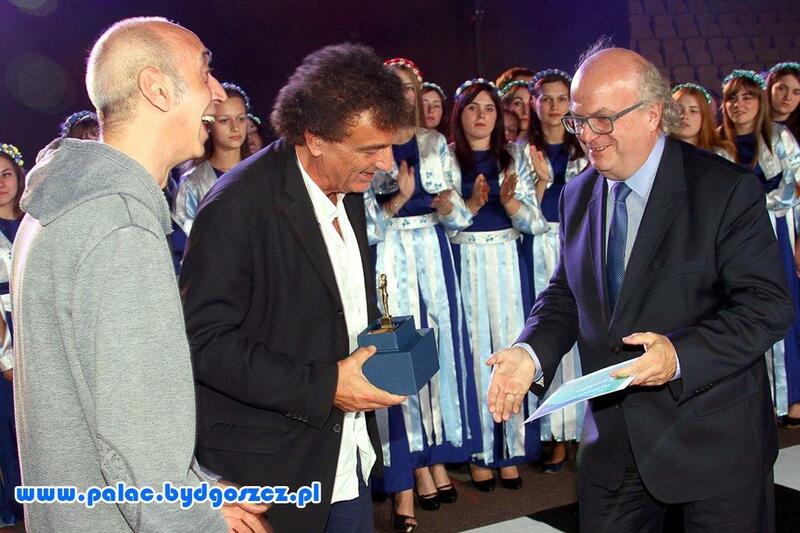 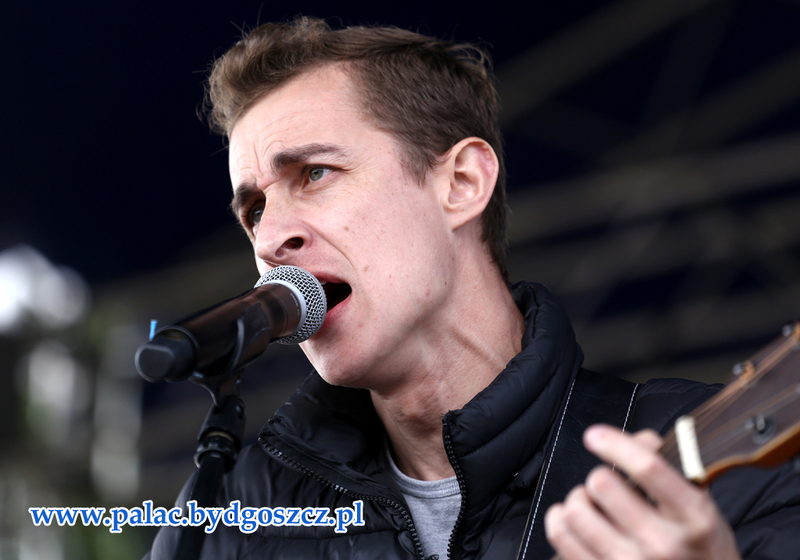 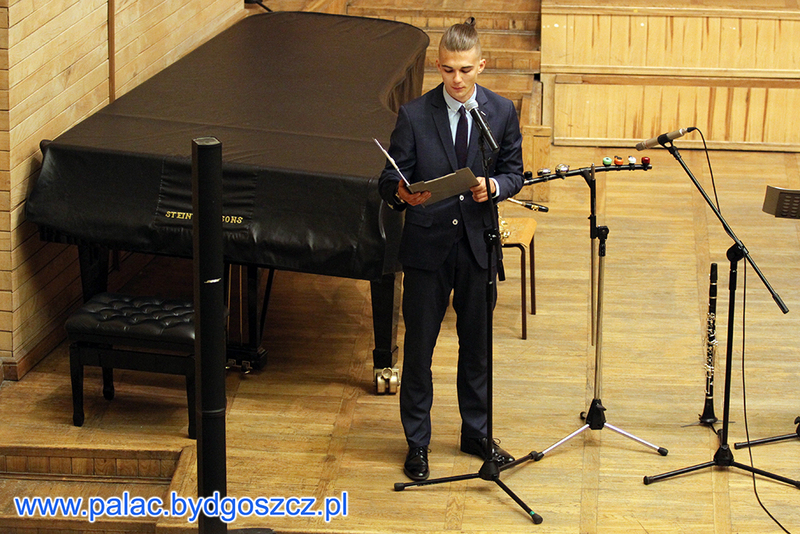 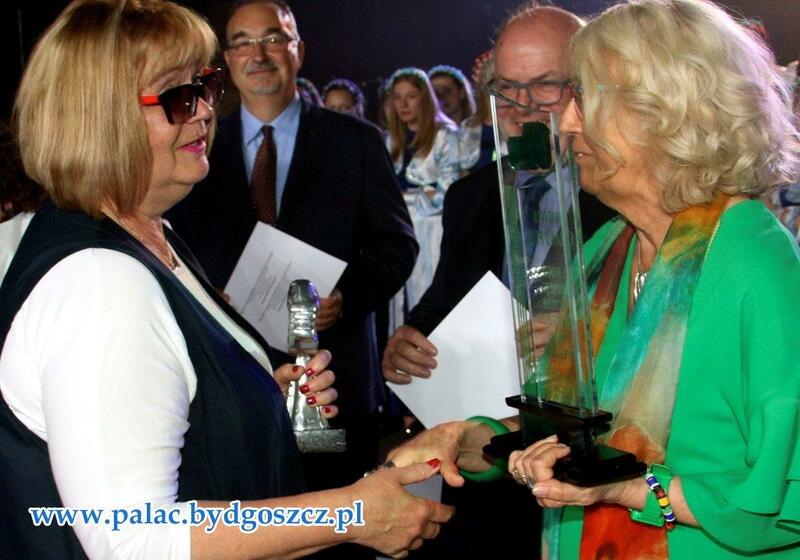 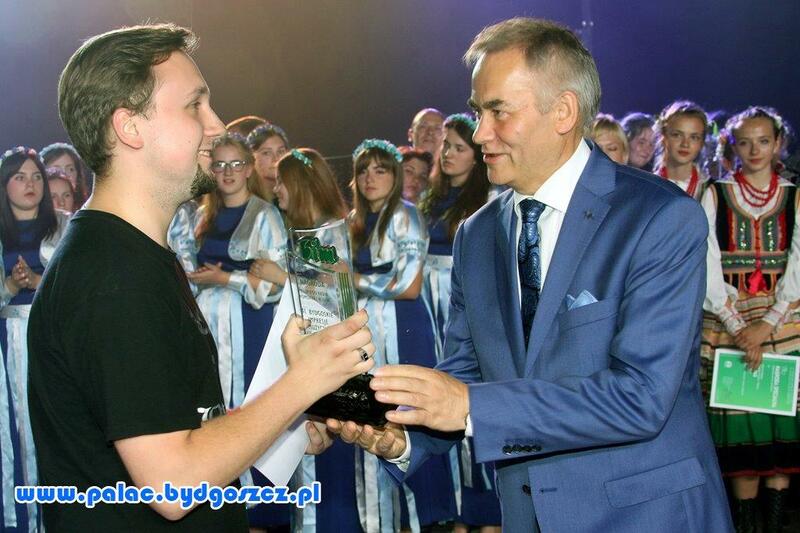 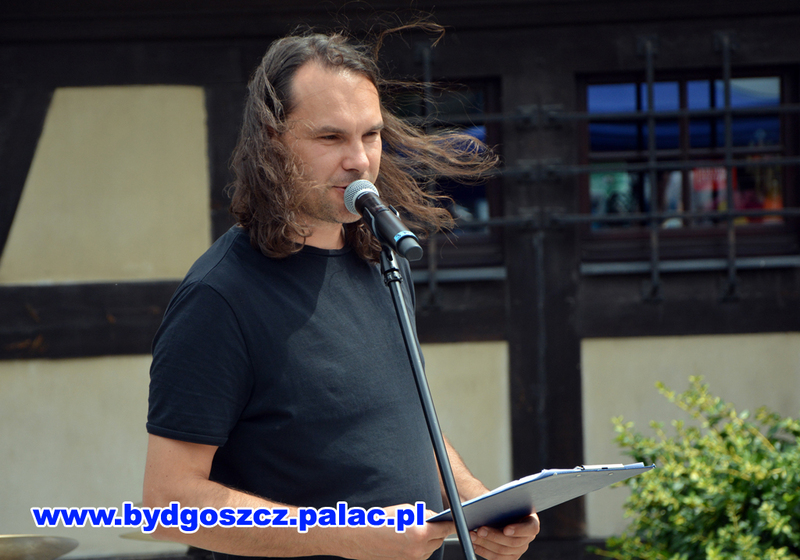 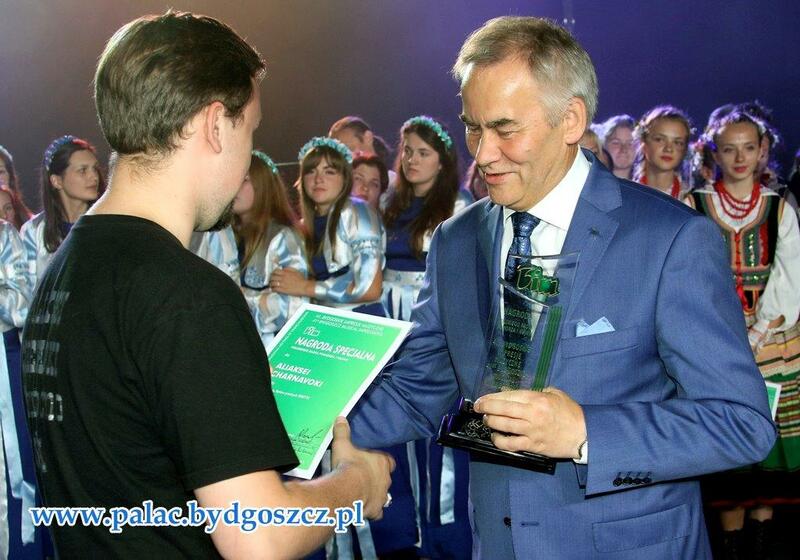 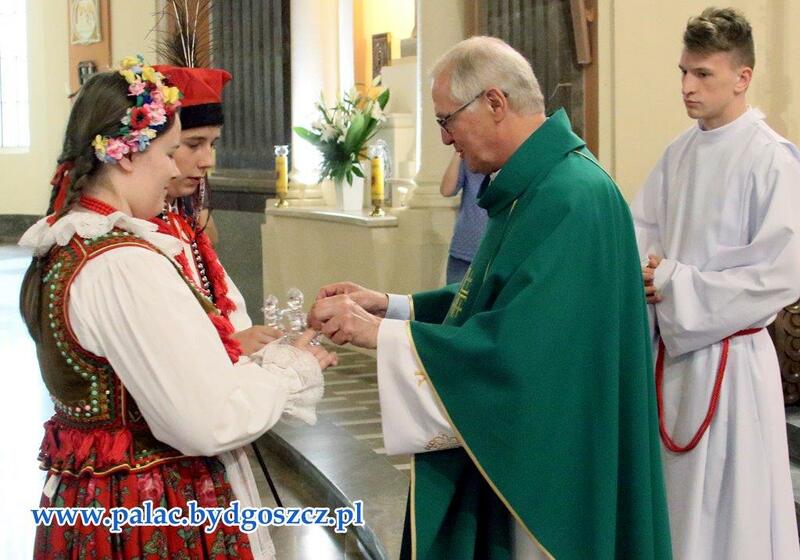 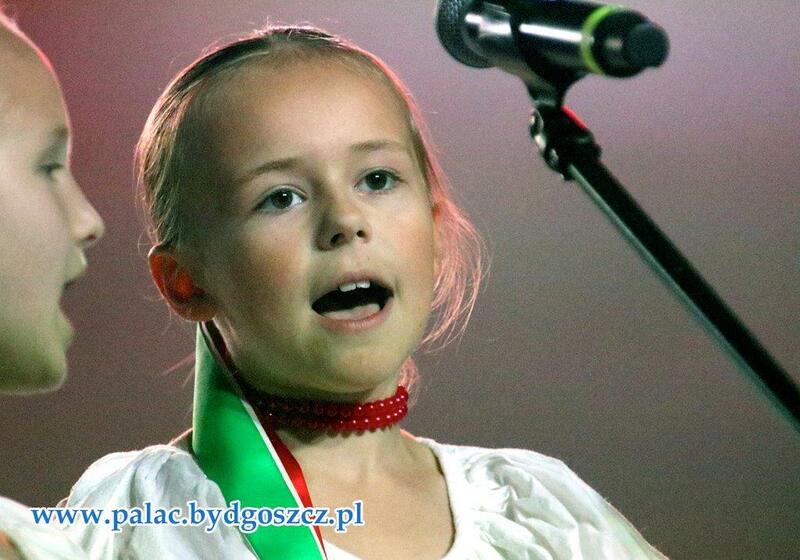 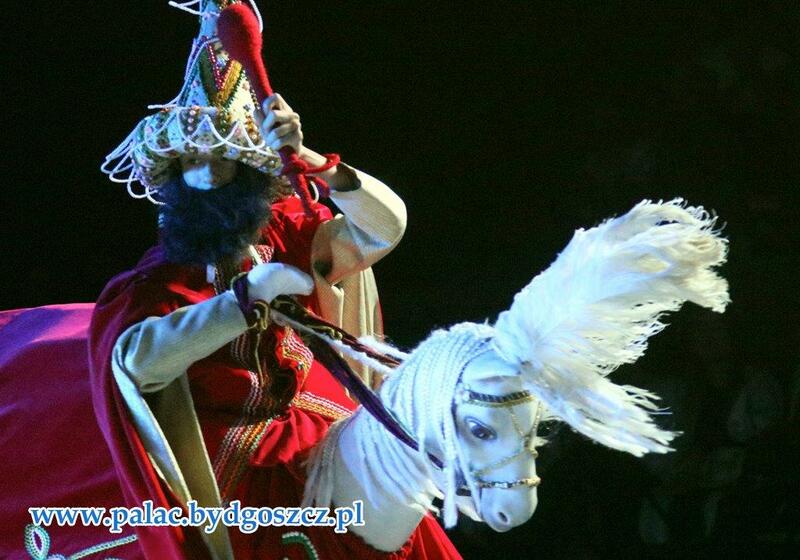 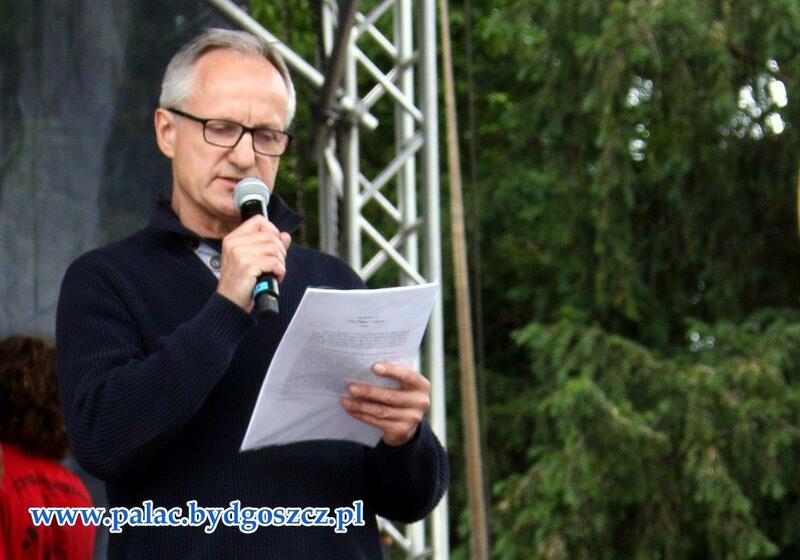 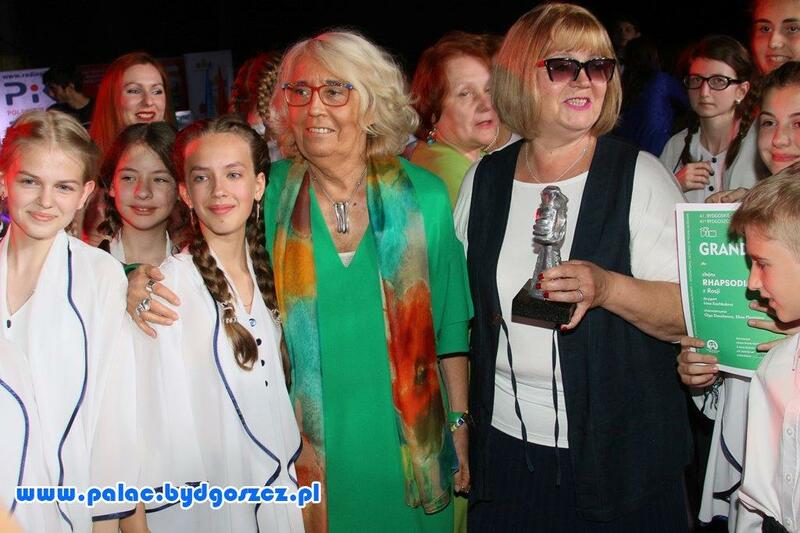 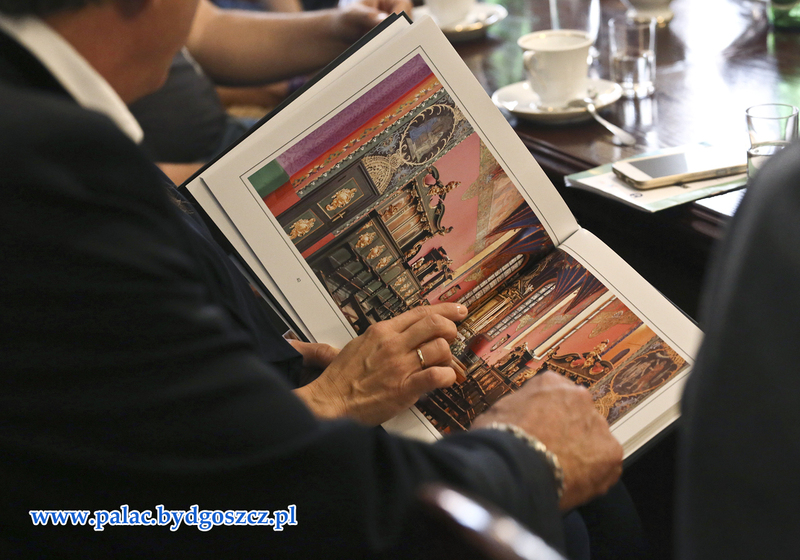 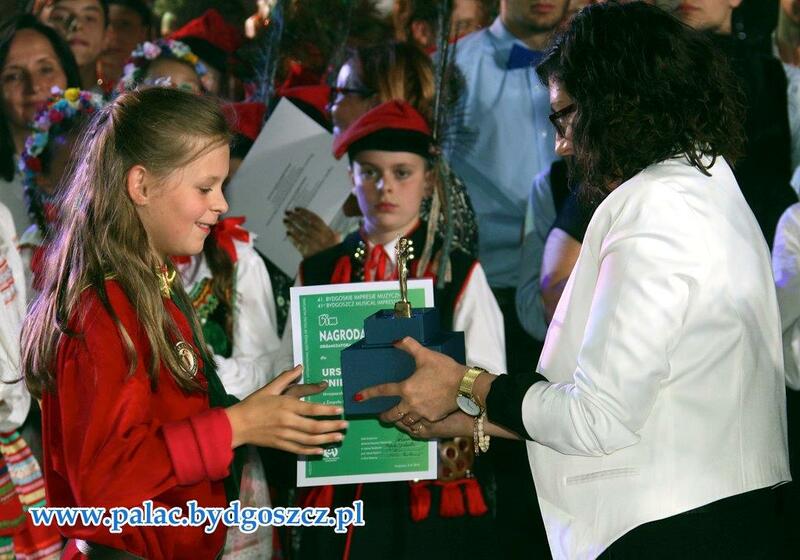 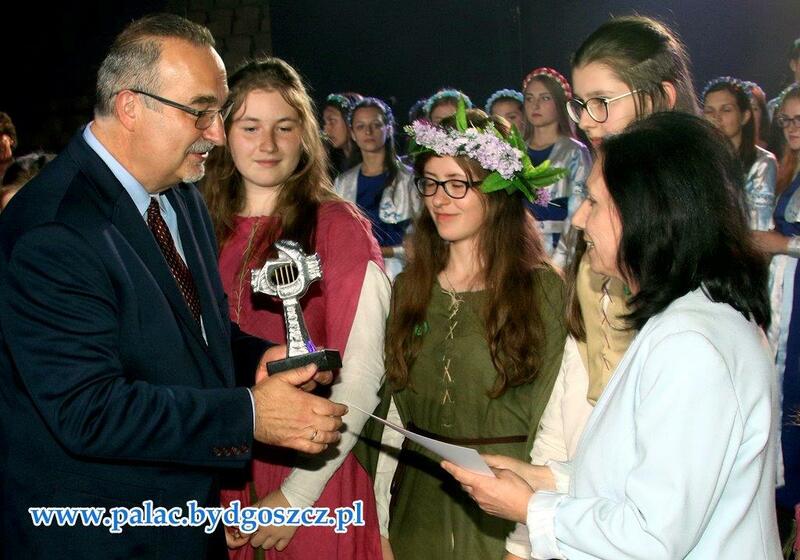 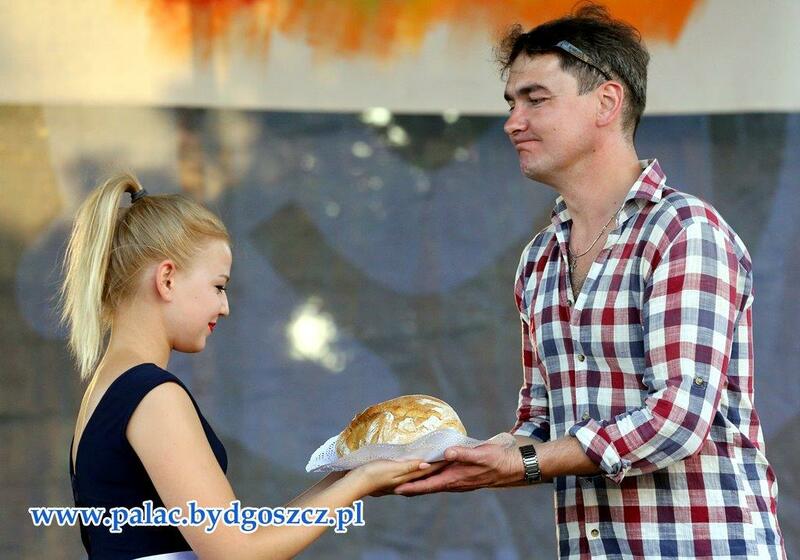 The individual prize has been founded by POLSKIE RADIO POMORZA I KUJAW RADIOSTATION. 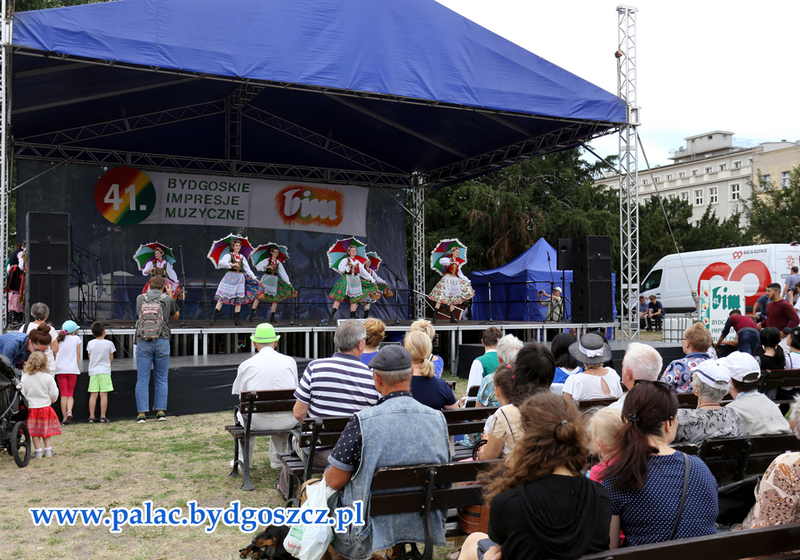 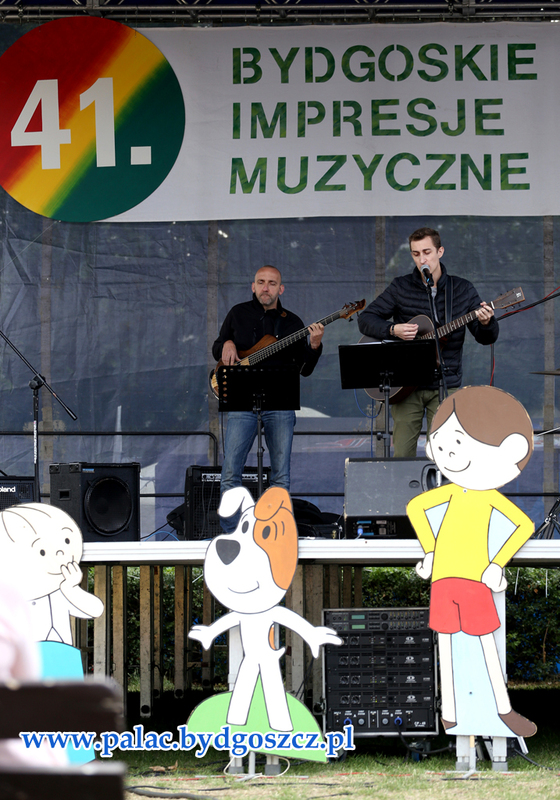 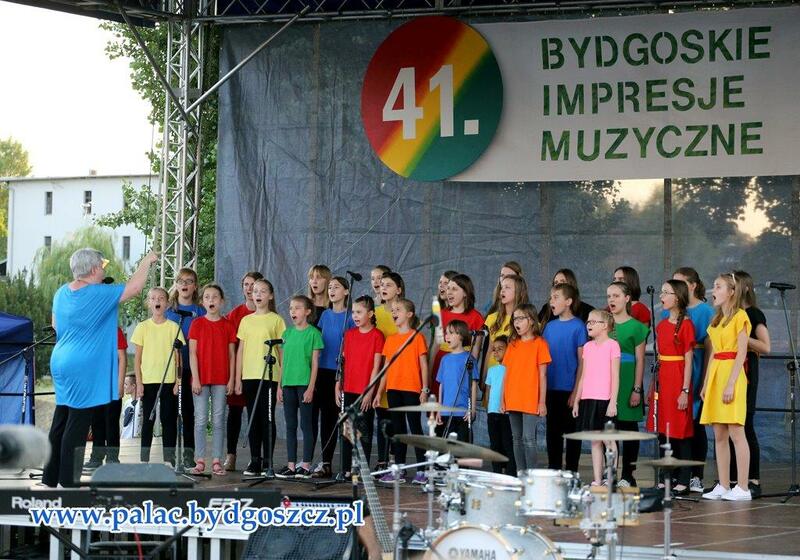 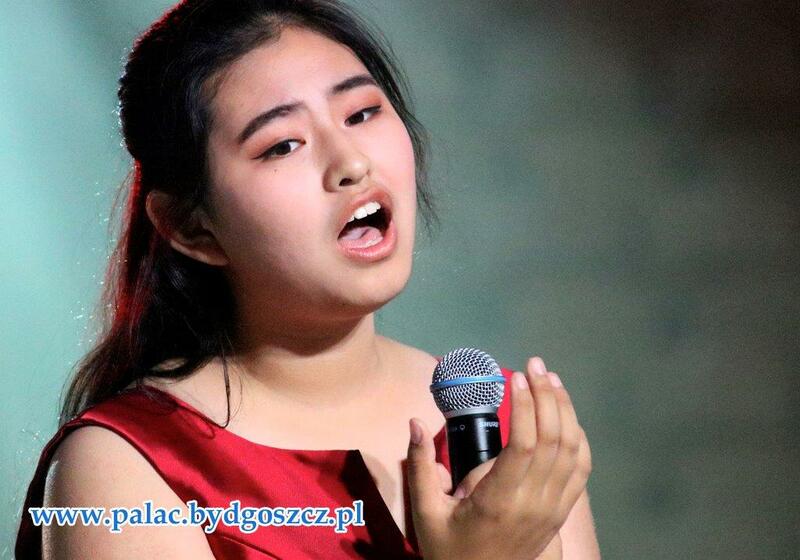 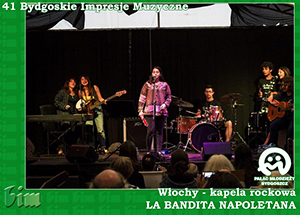 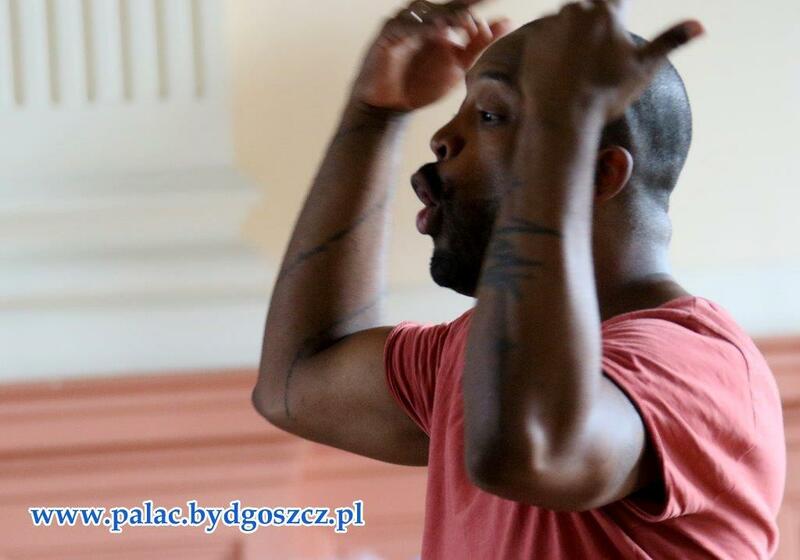 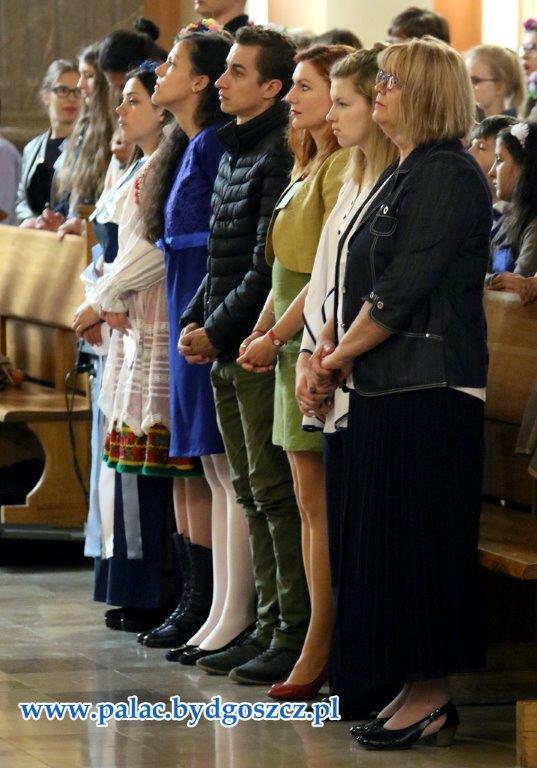 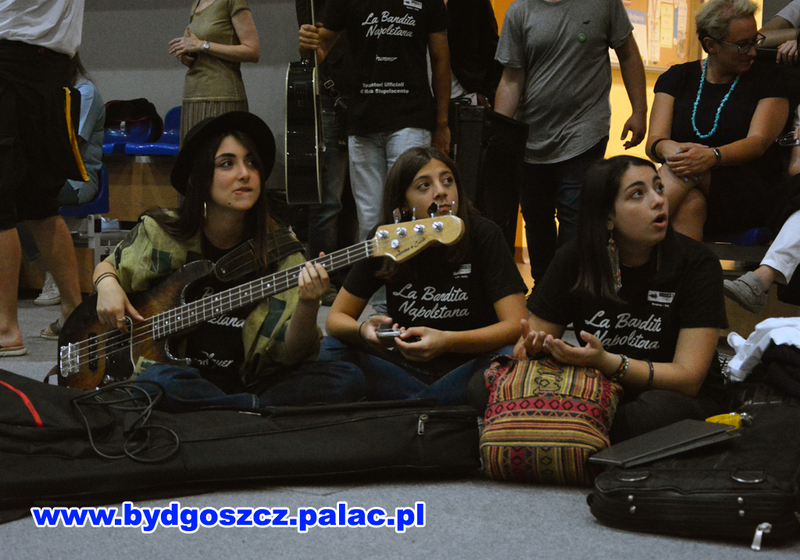 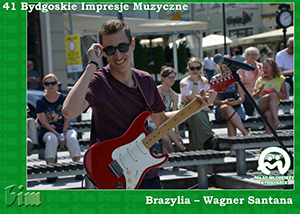 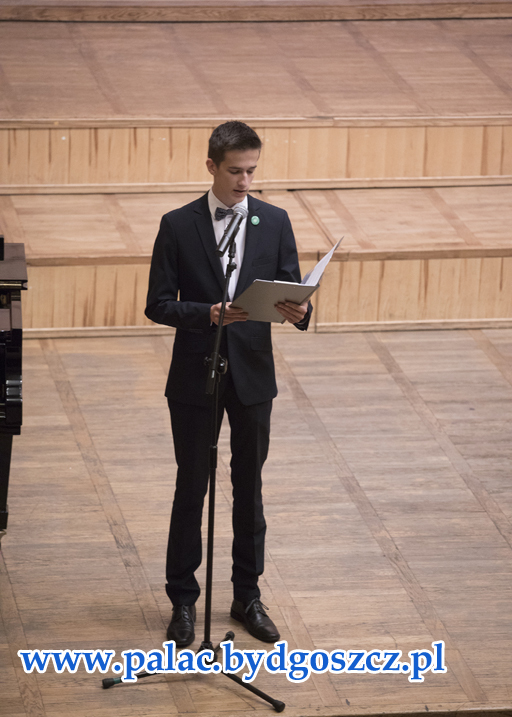 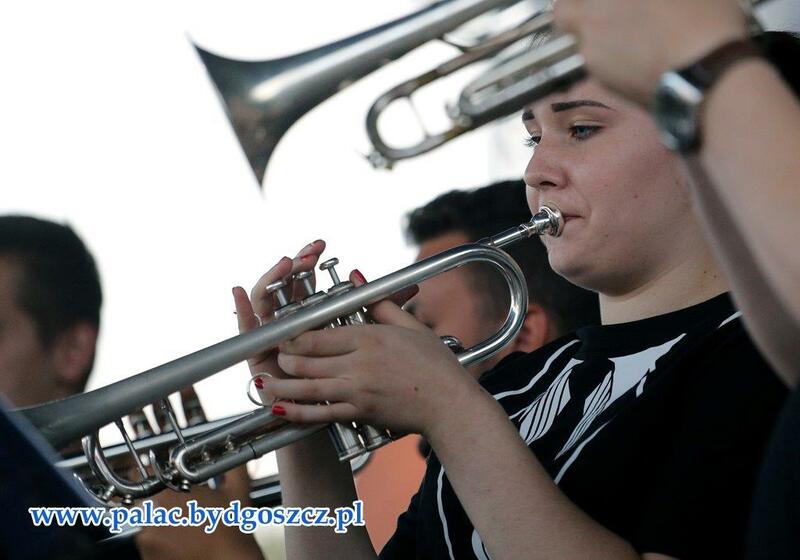 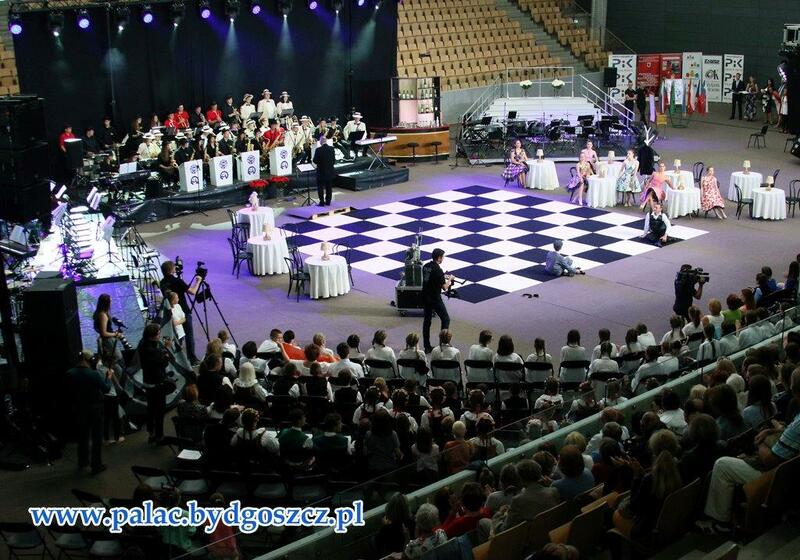 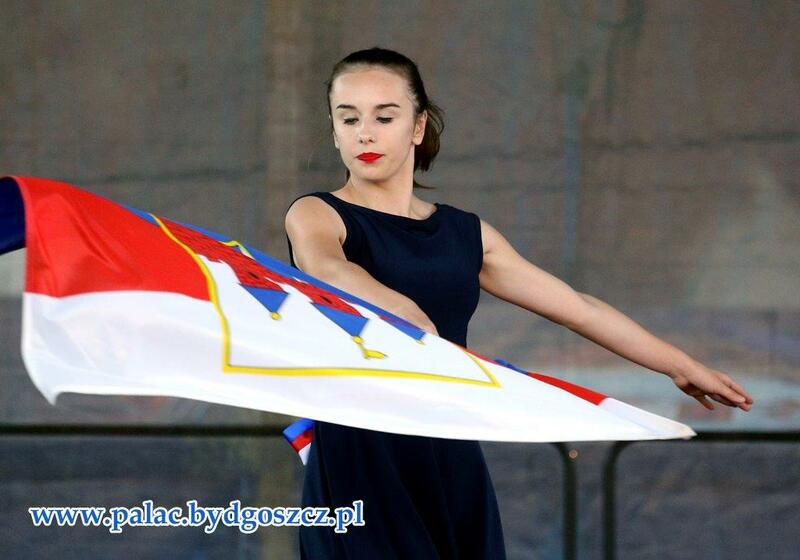 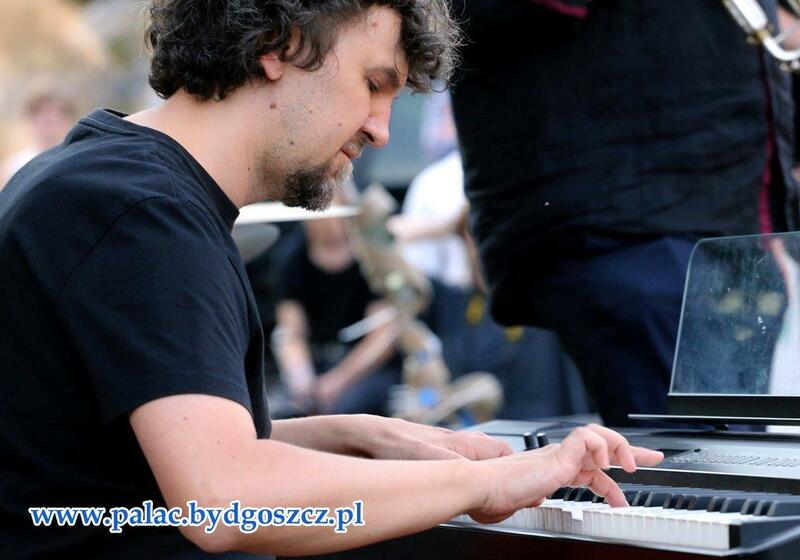 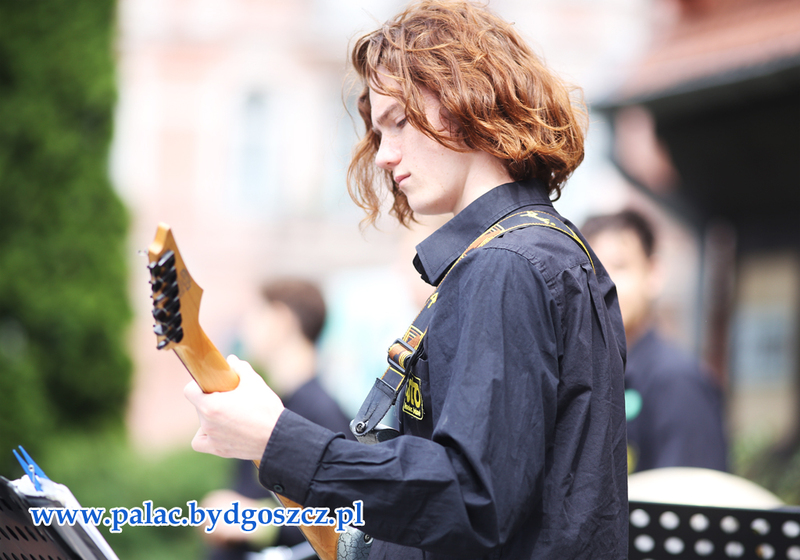 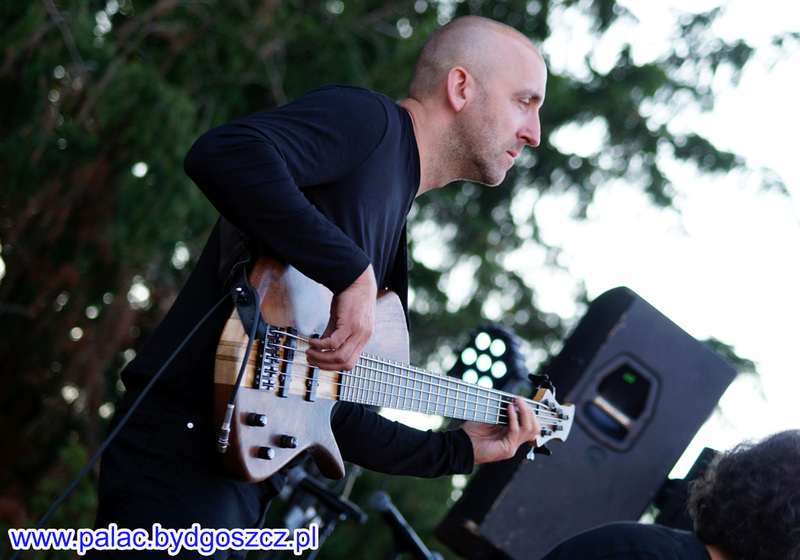 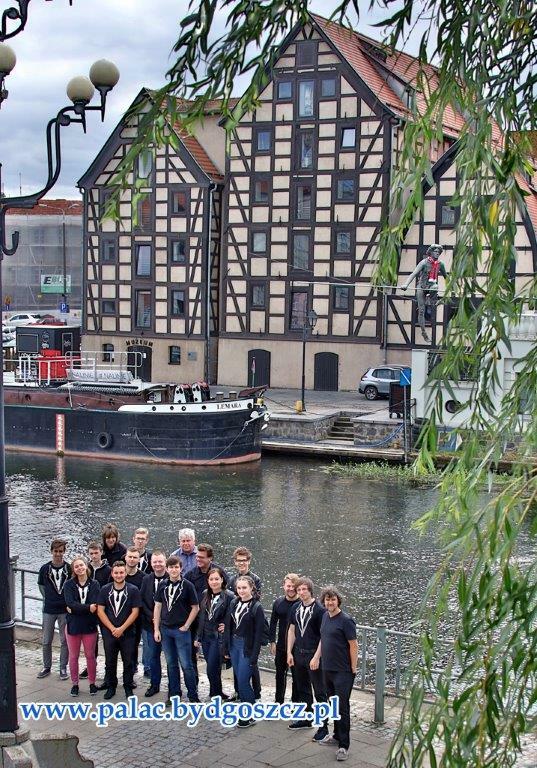 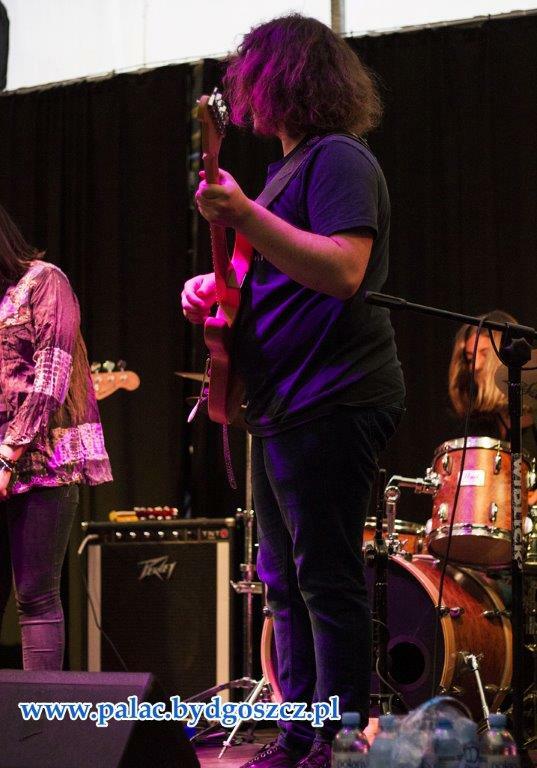 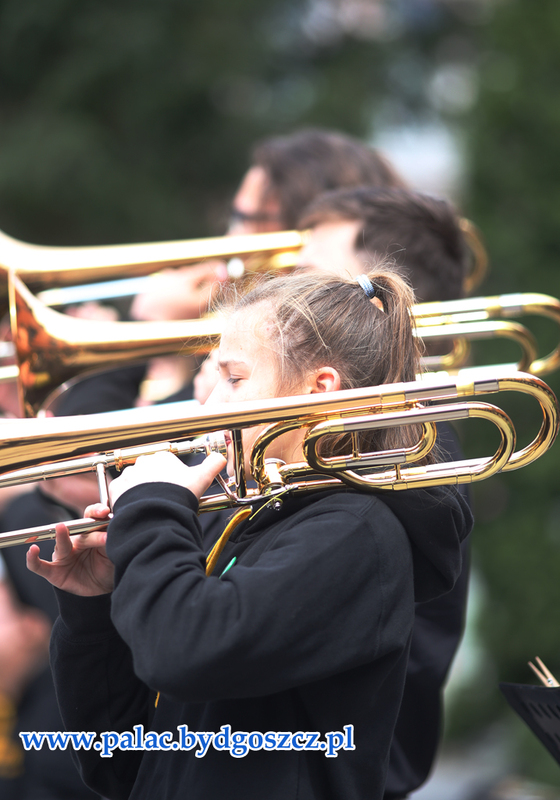 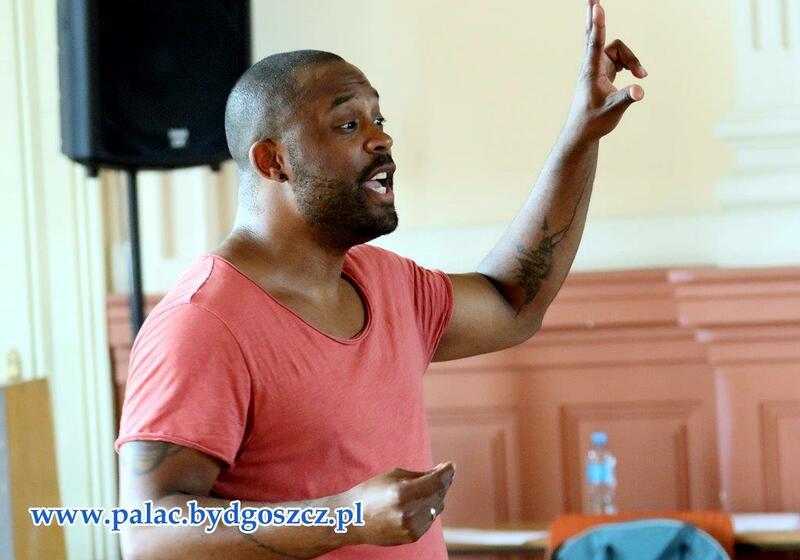 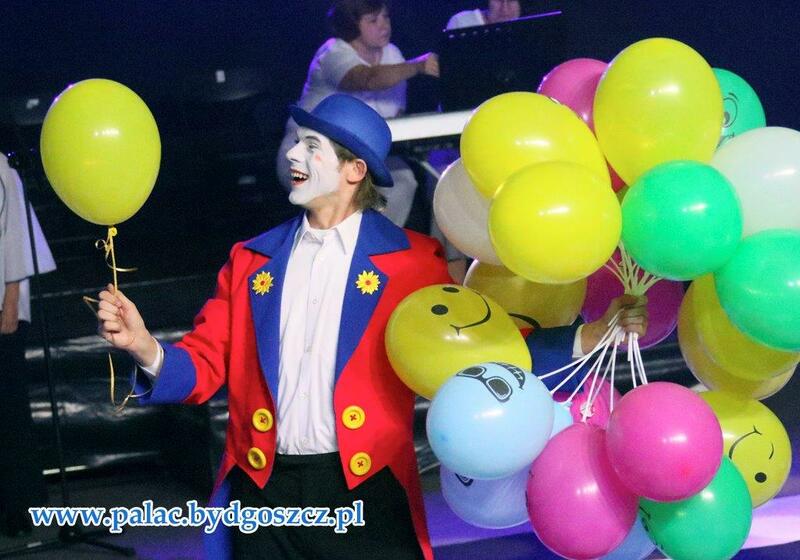 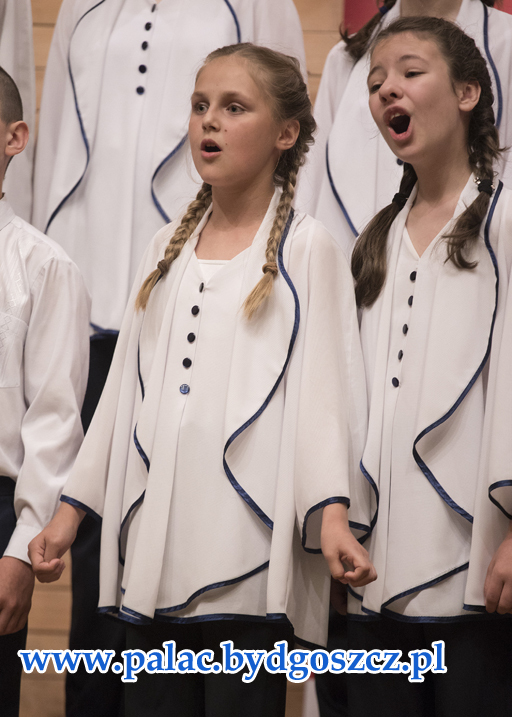 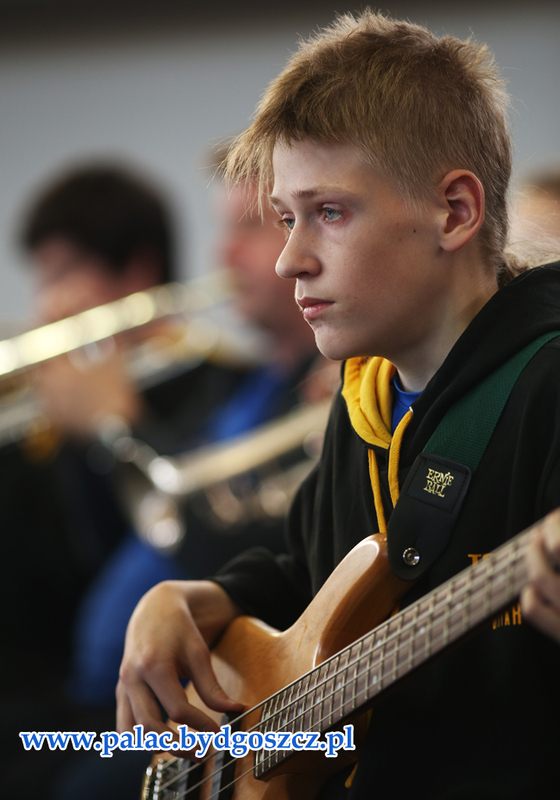 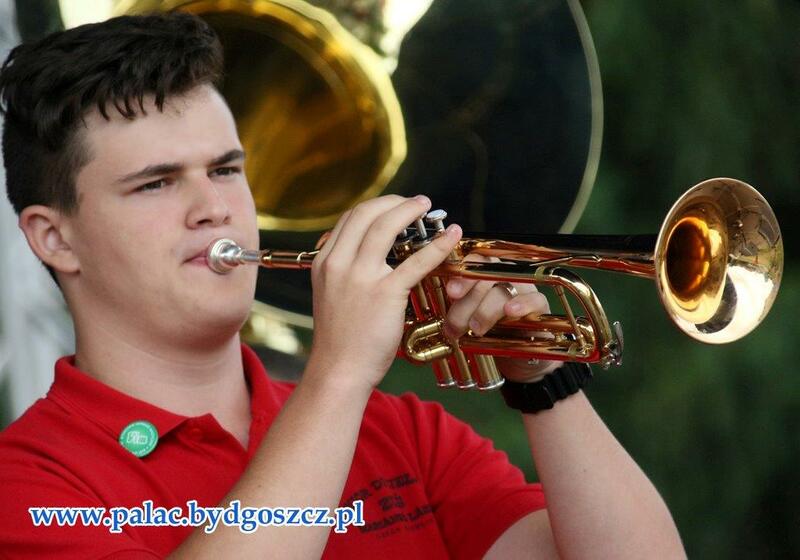 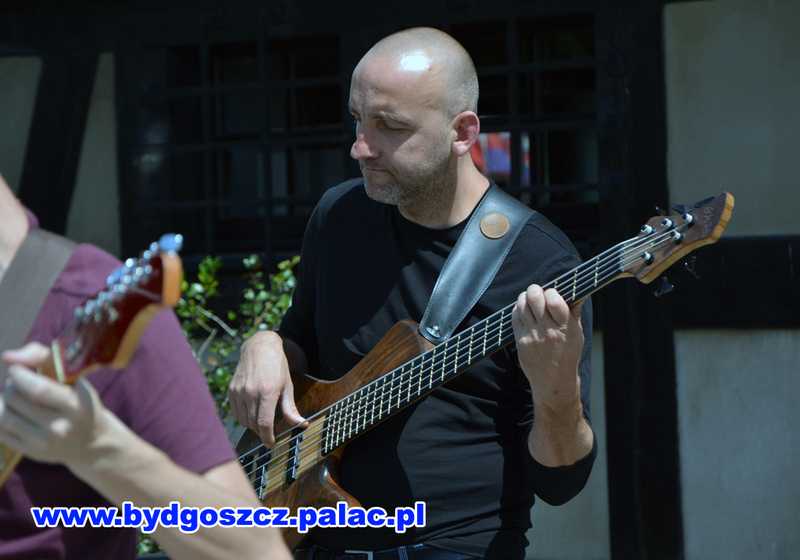 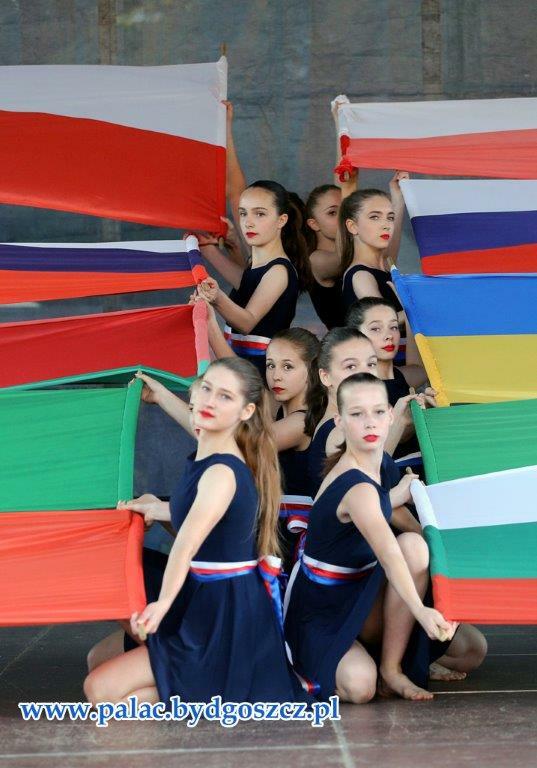 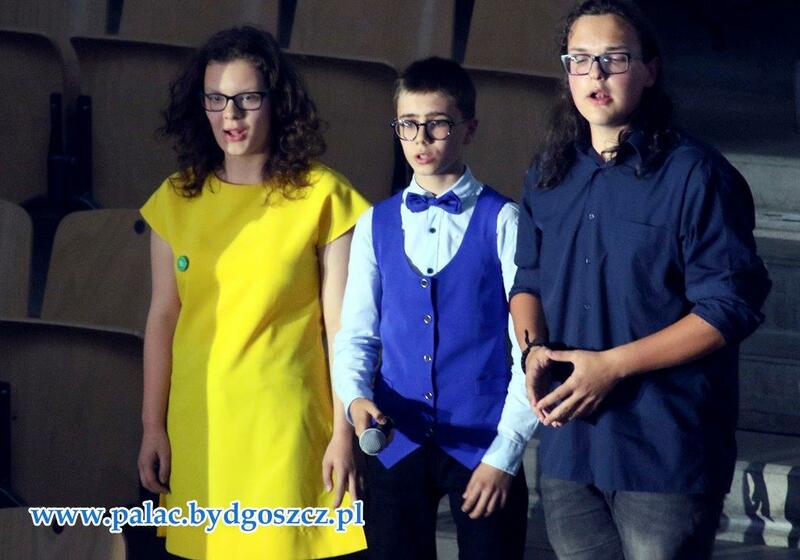 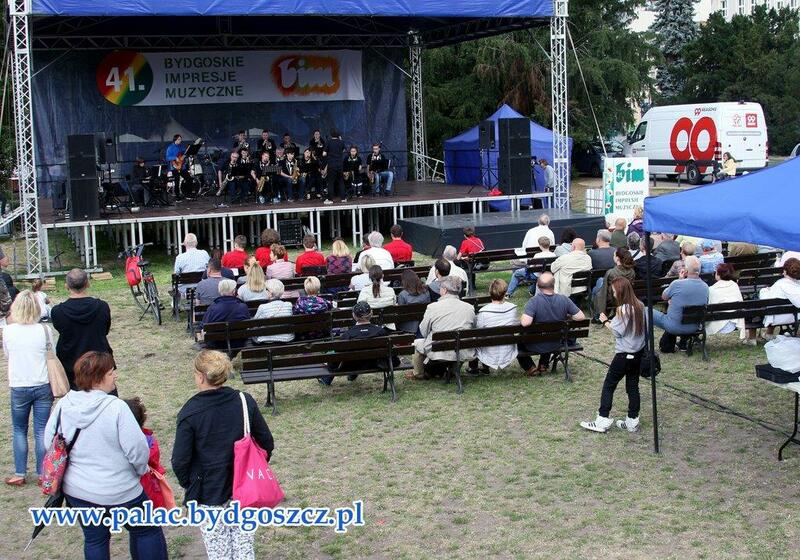 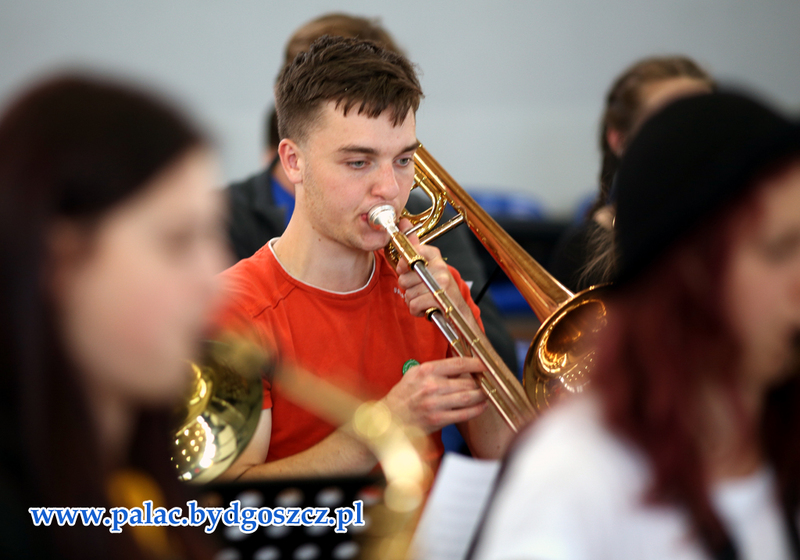 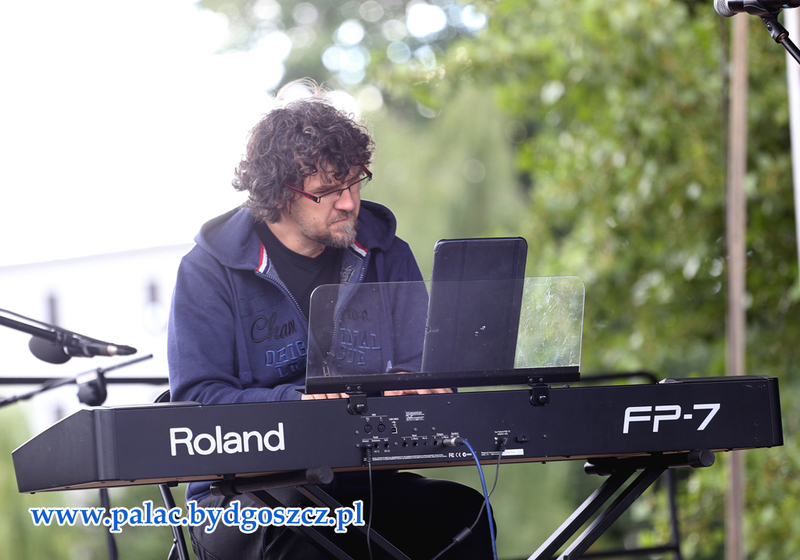 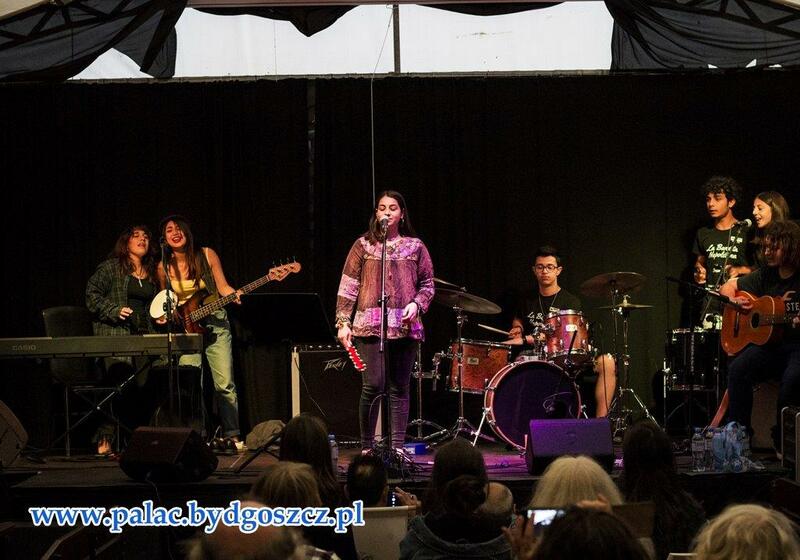 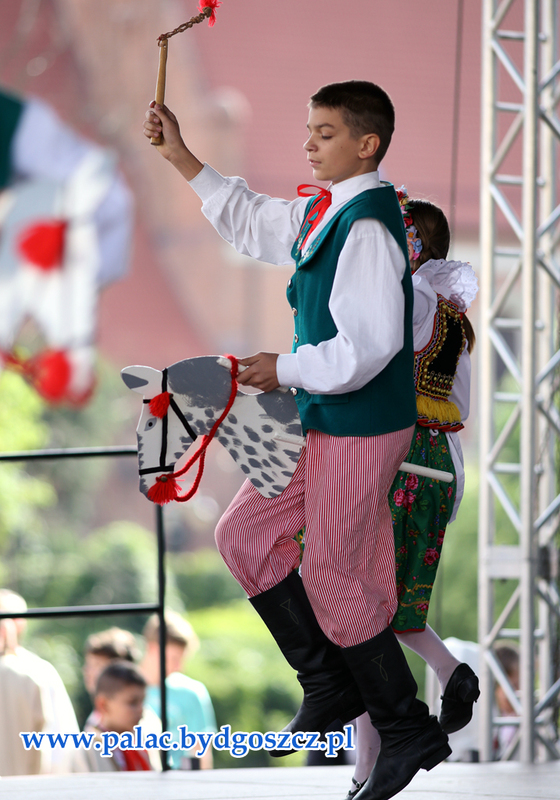 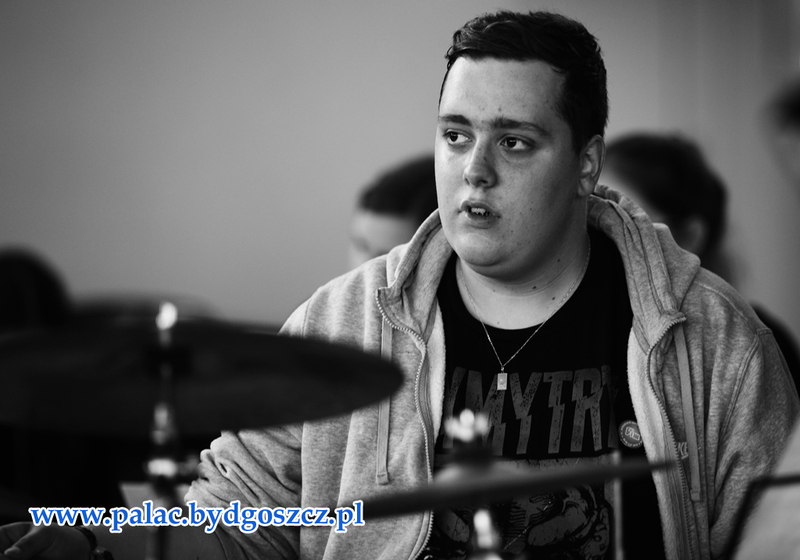 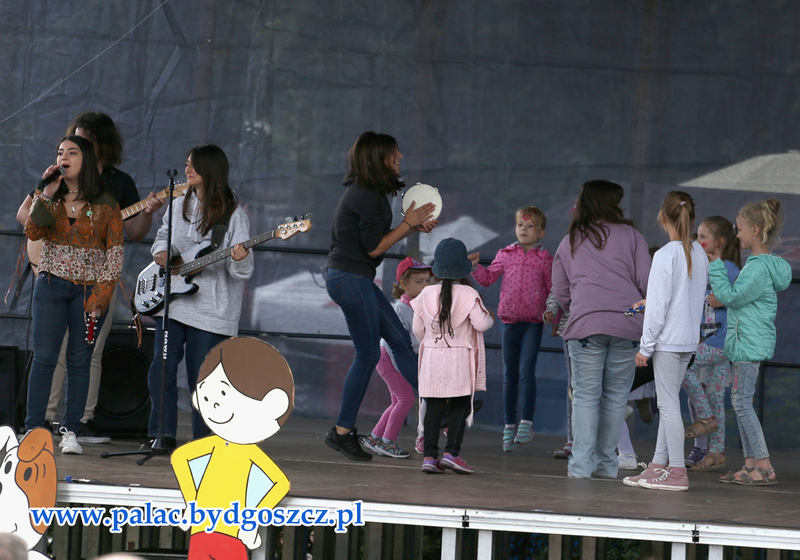 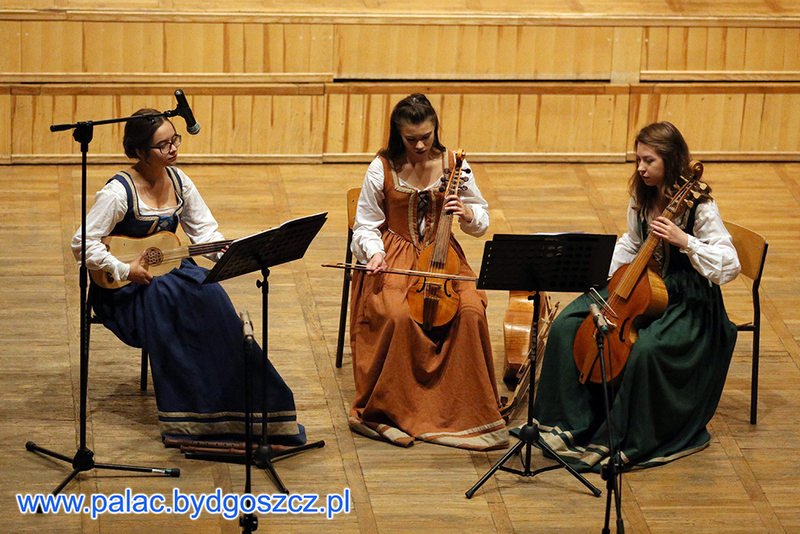 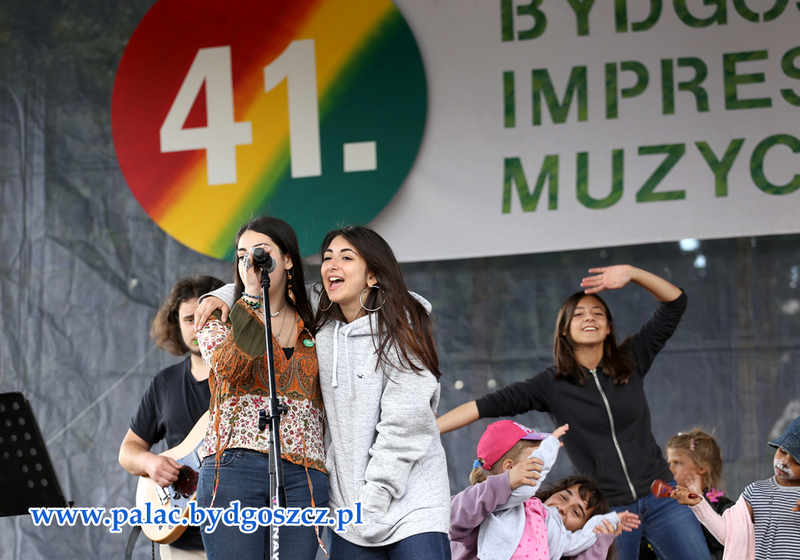 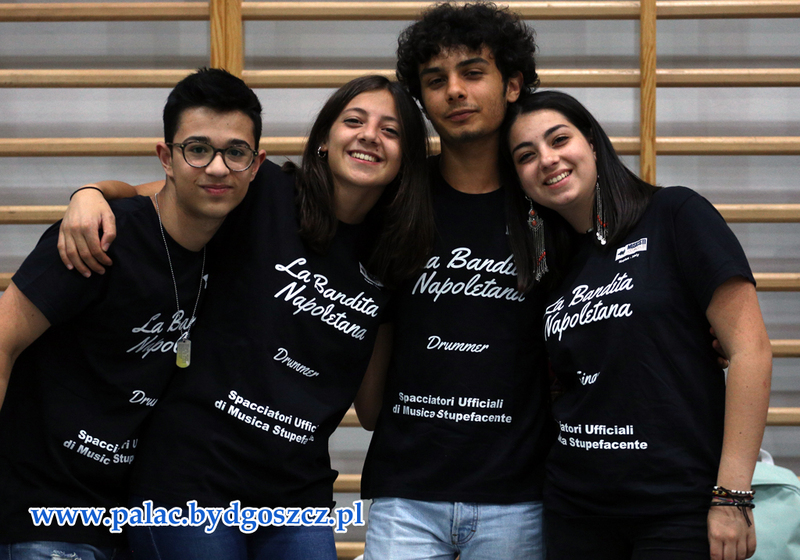 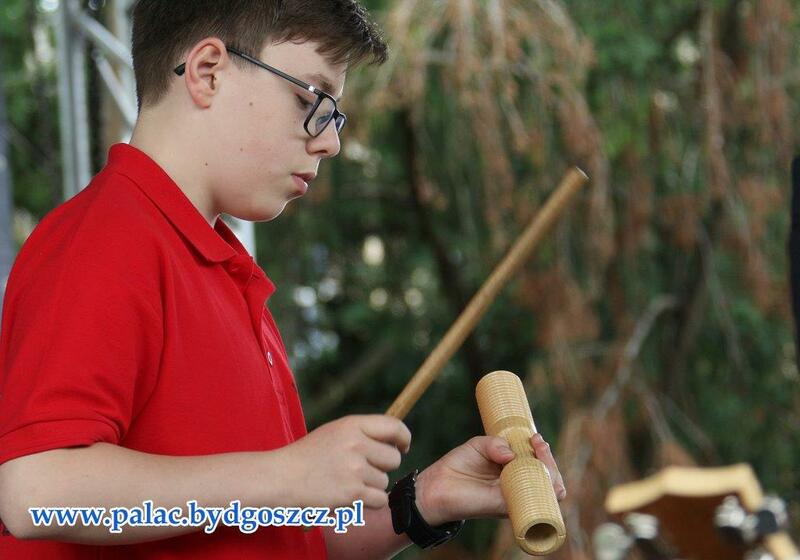 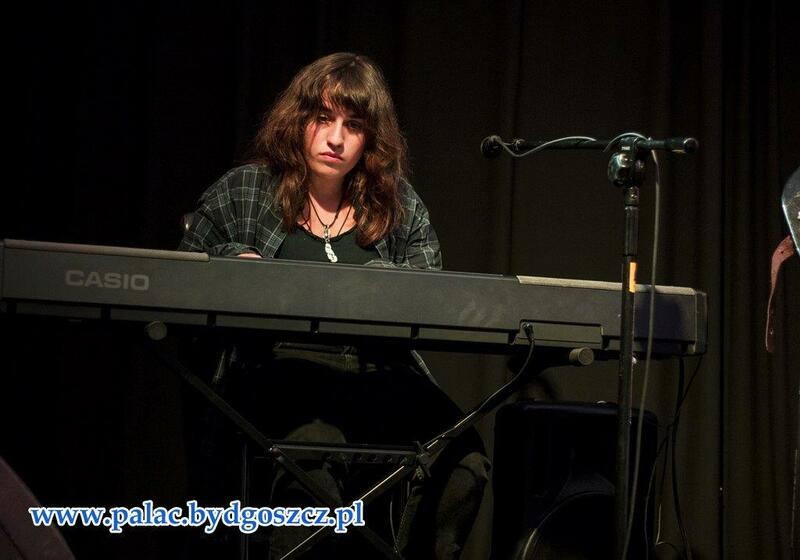 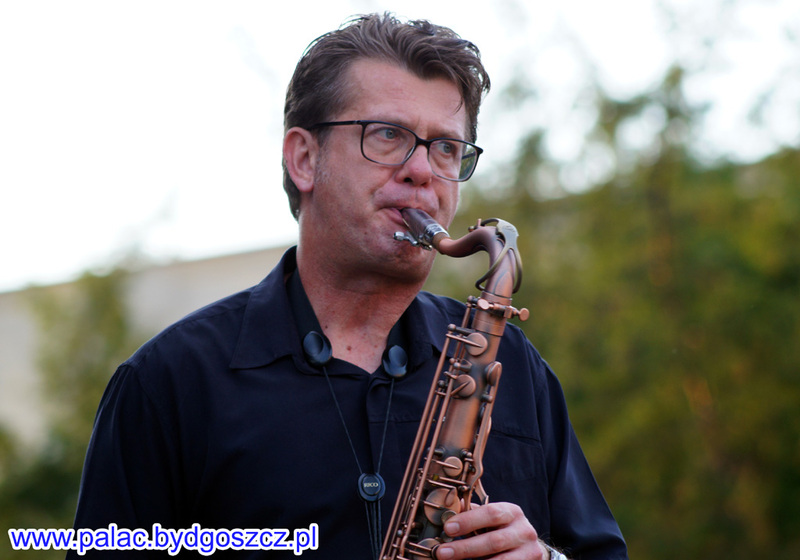 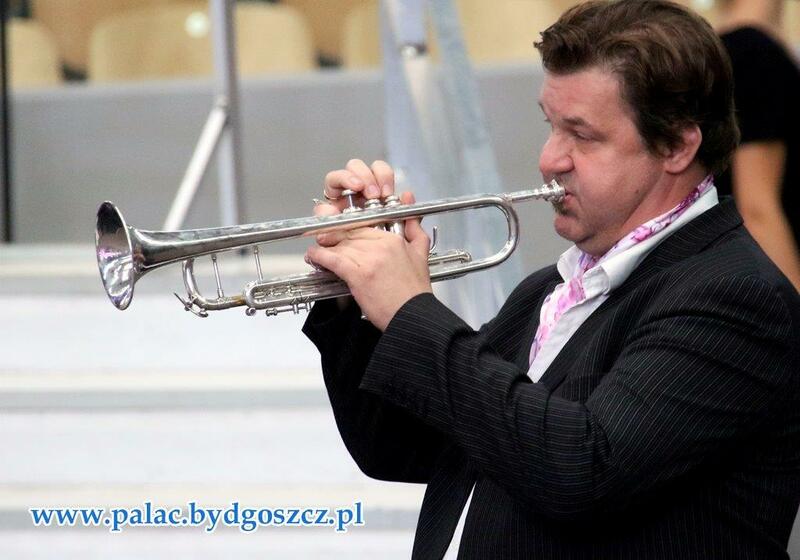 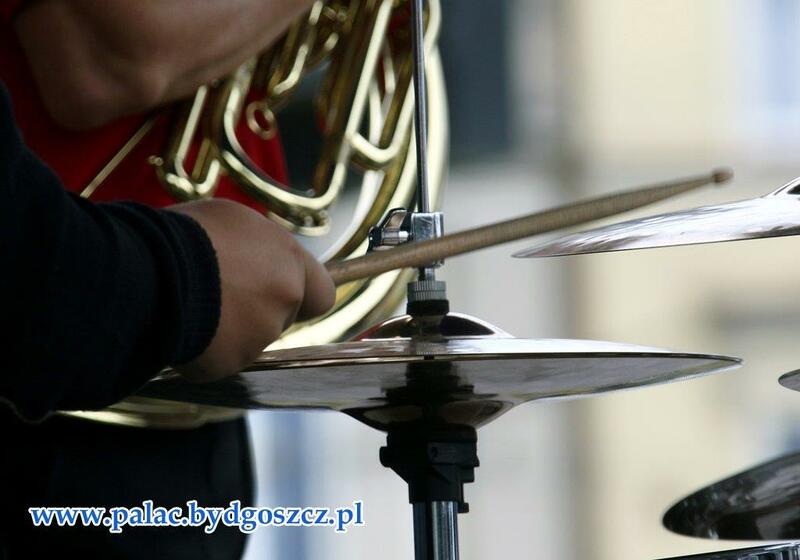 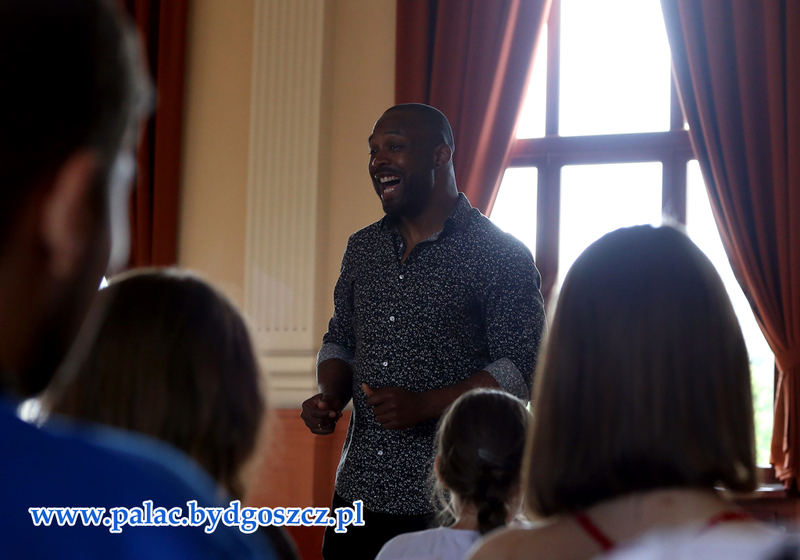 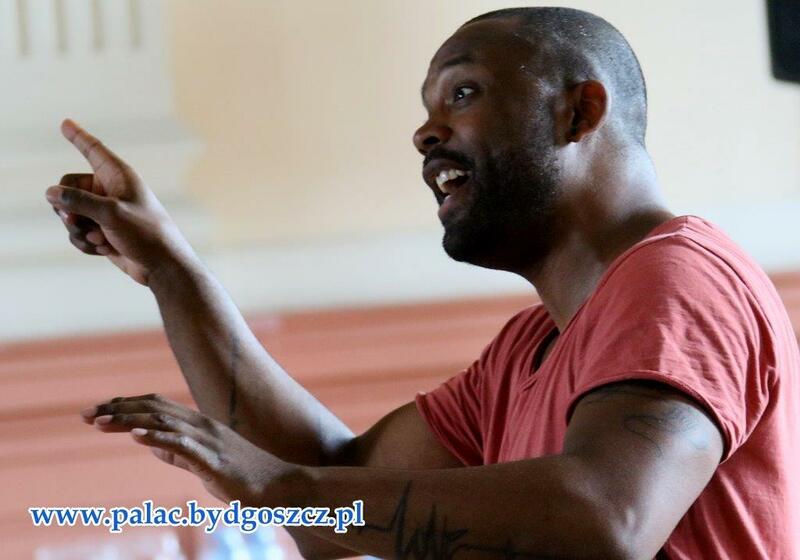 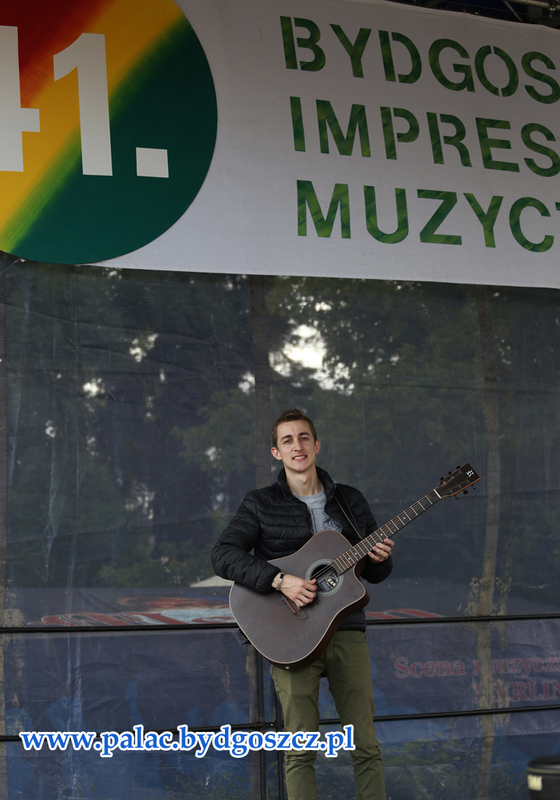 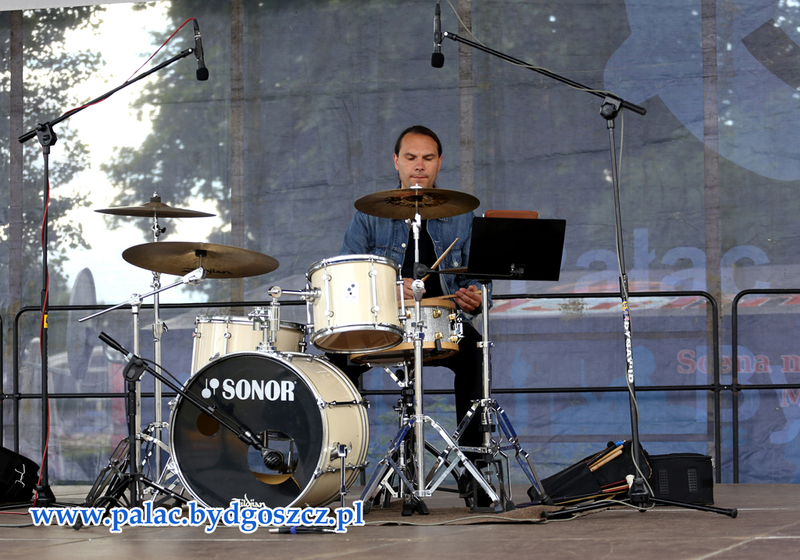 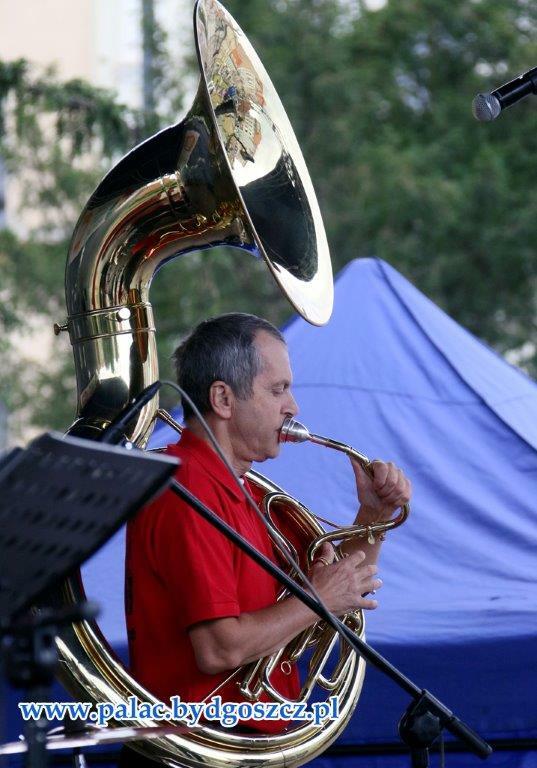 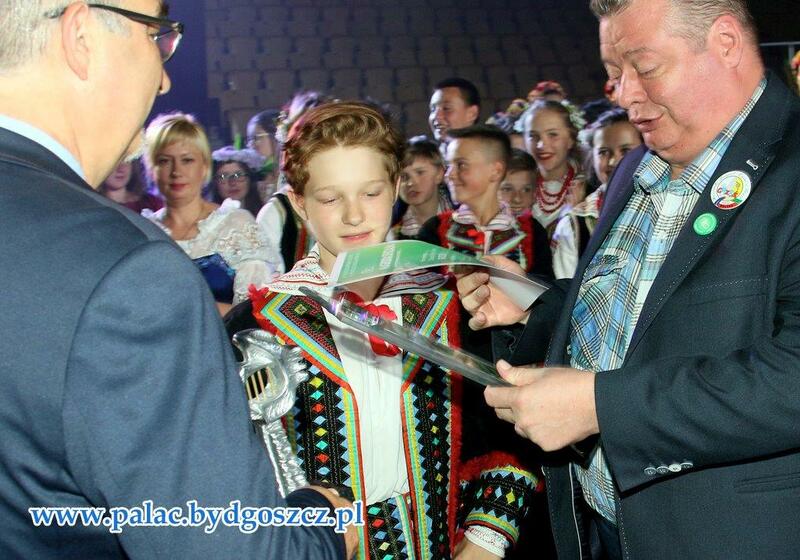 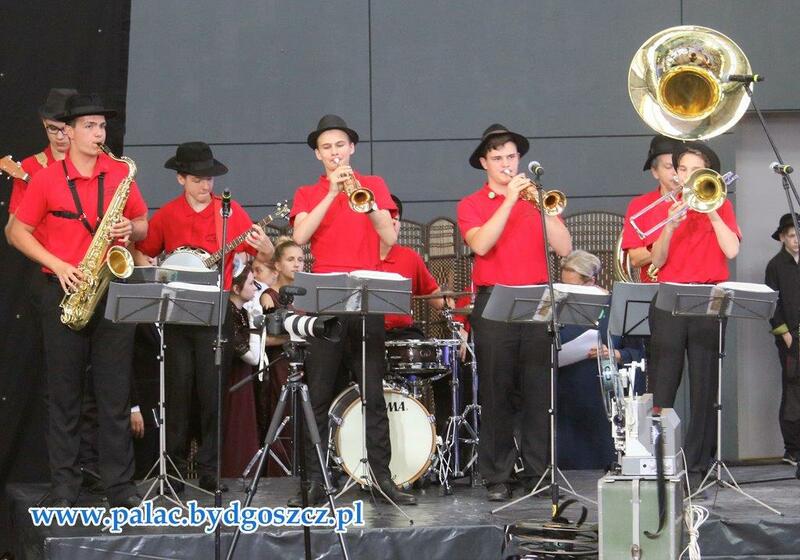 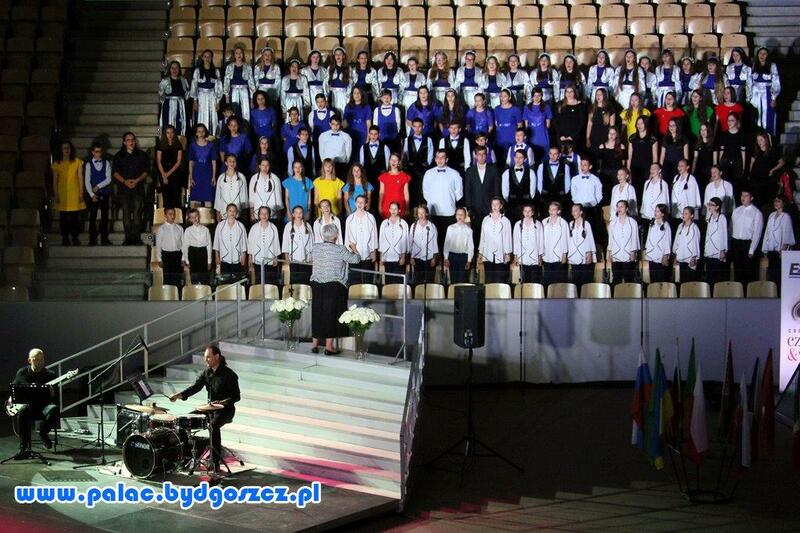 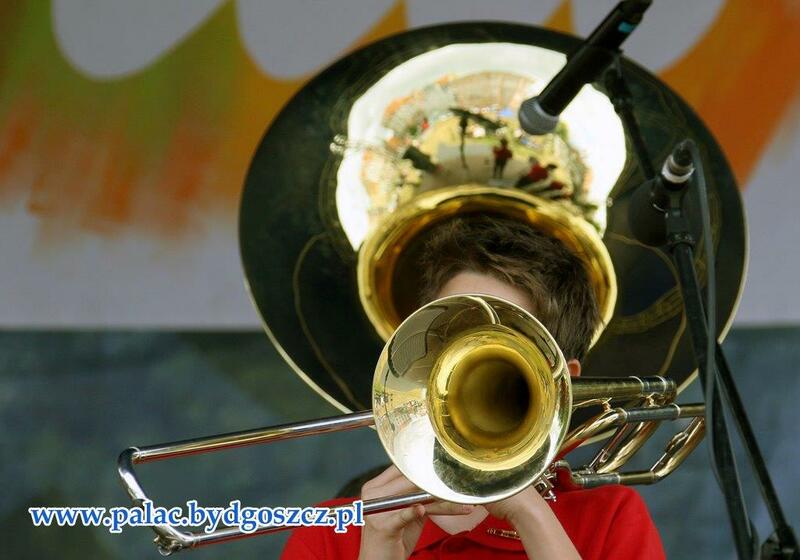 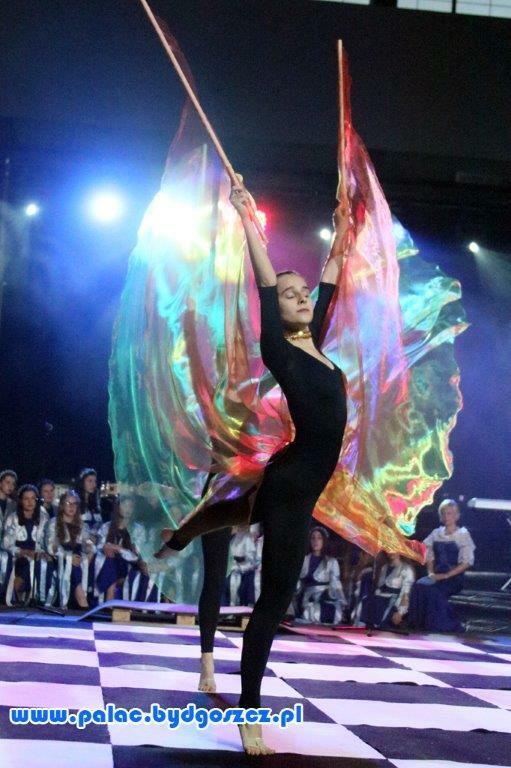 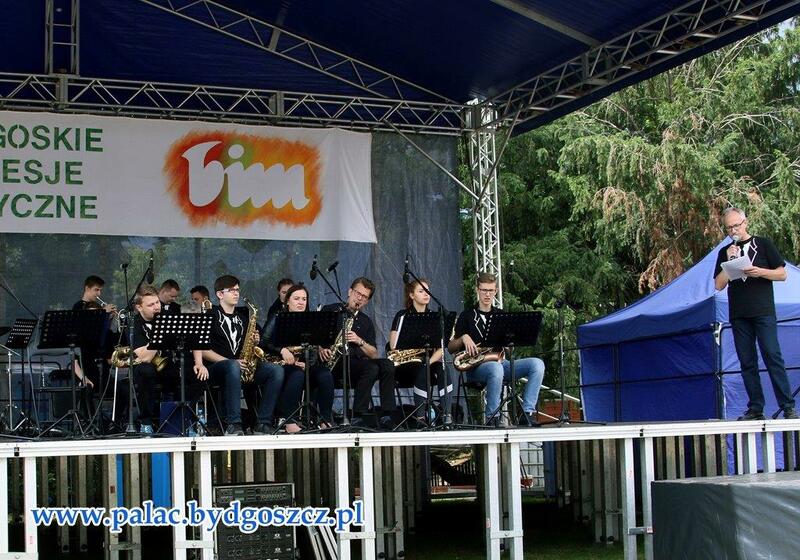 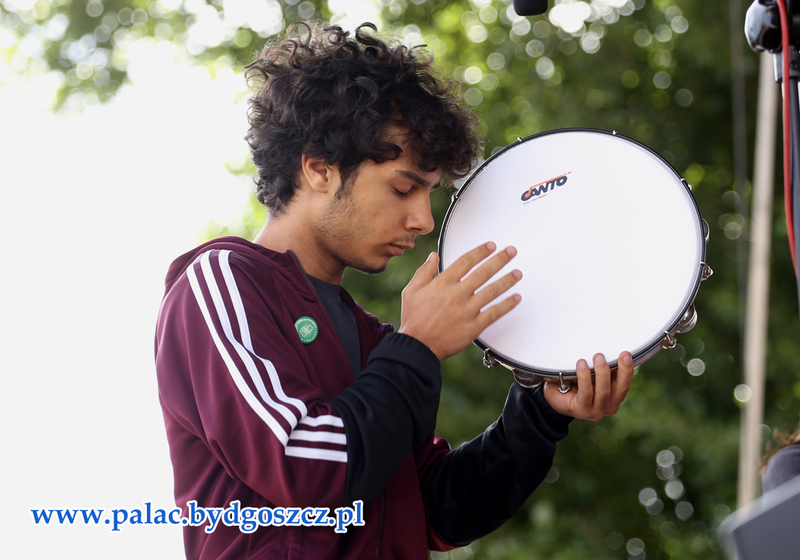 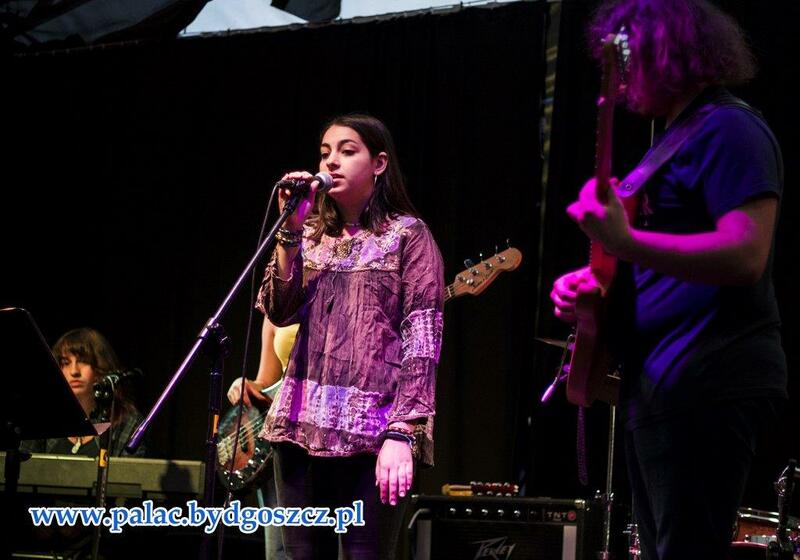 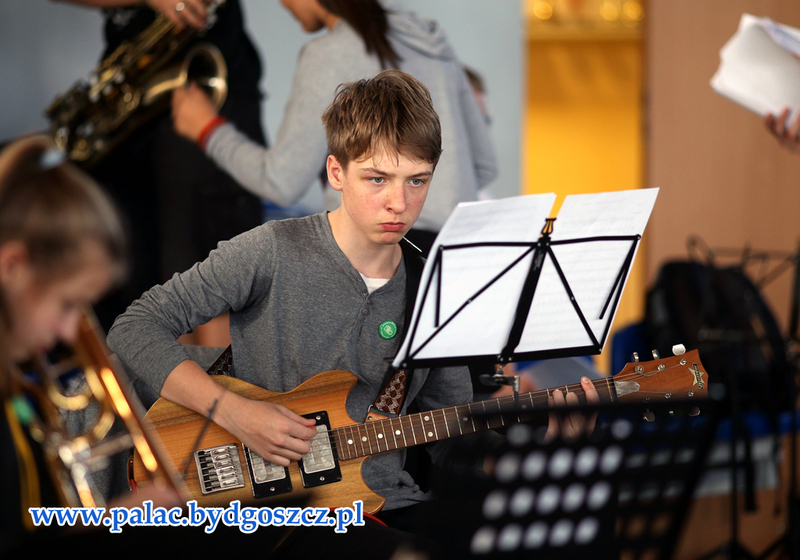 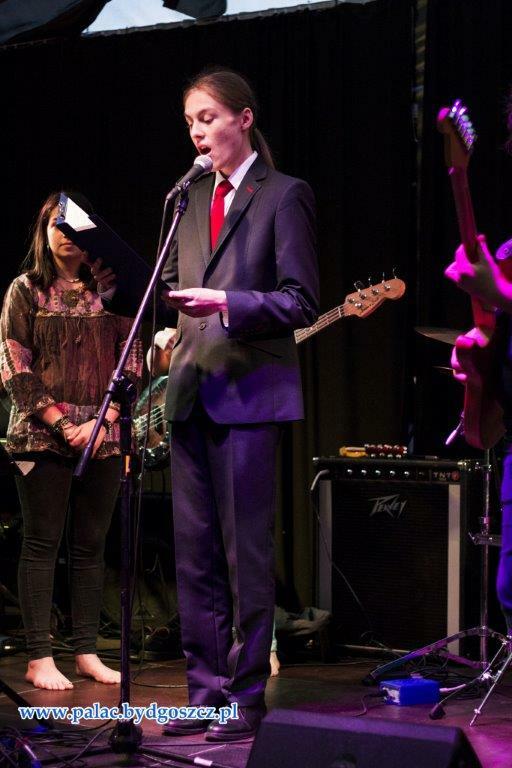 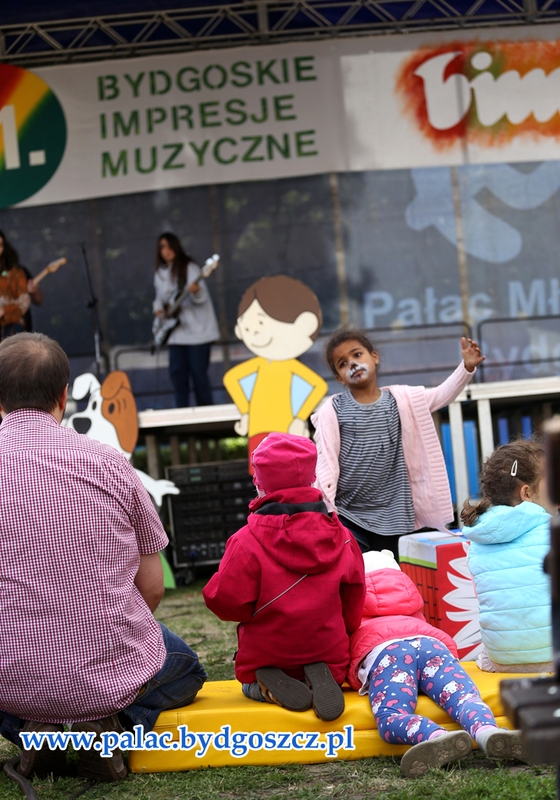 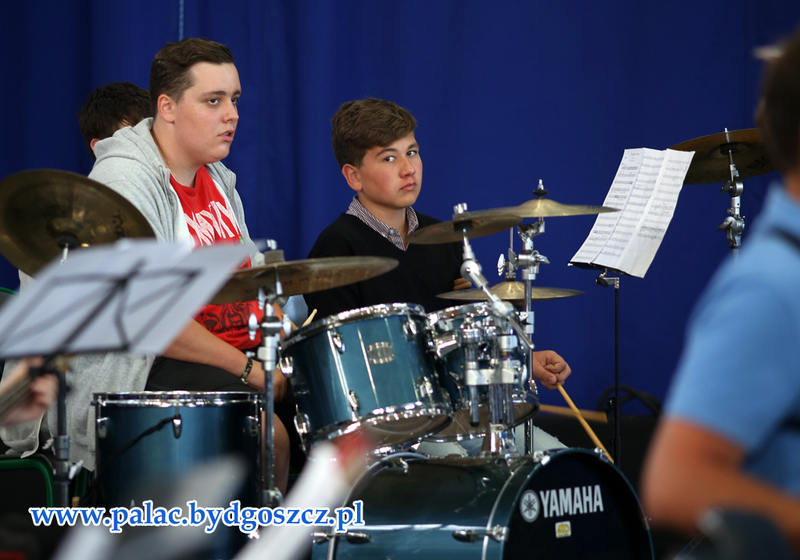 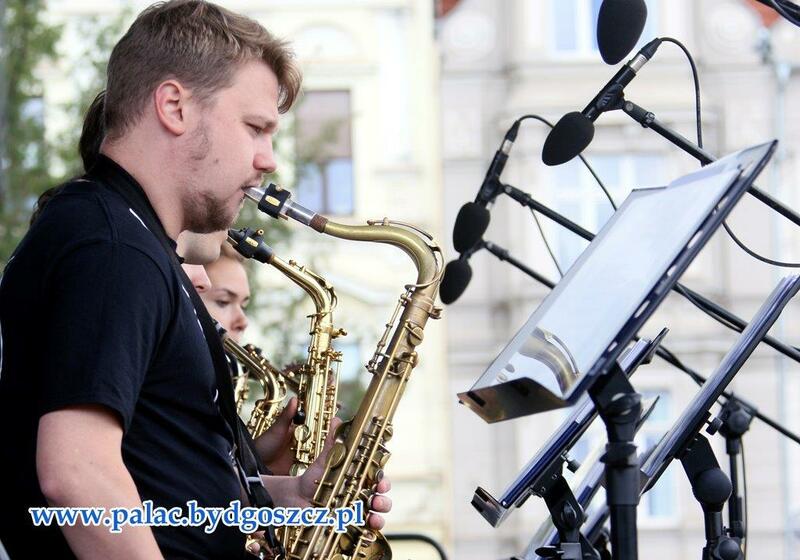 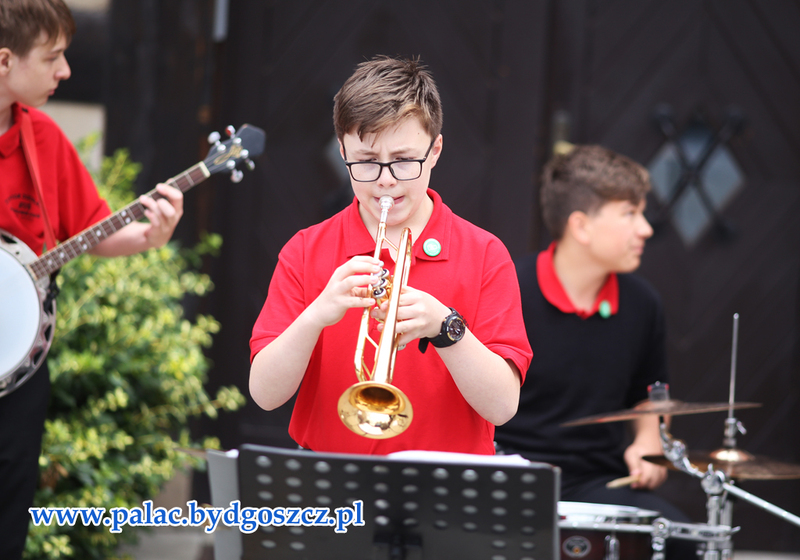 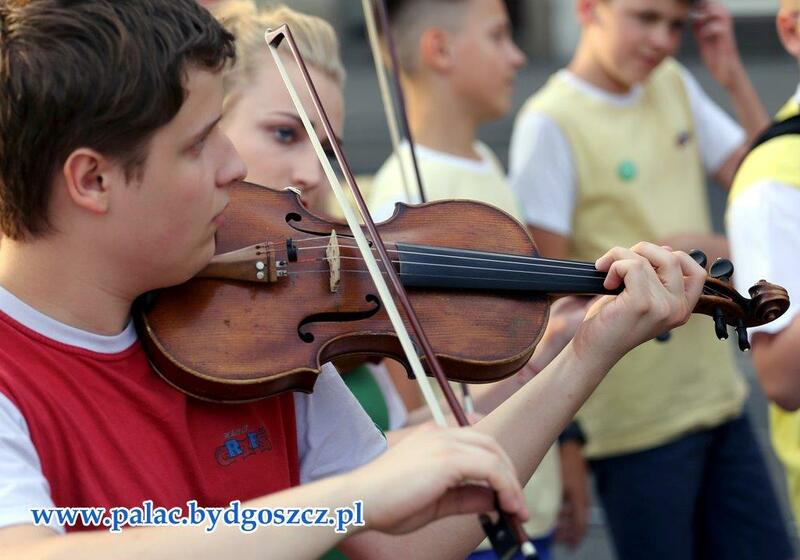 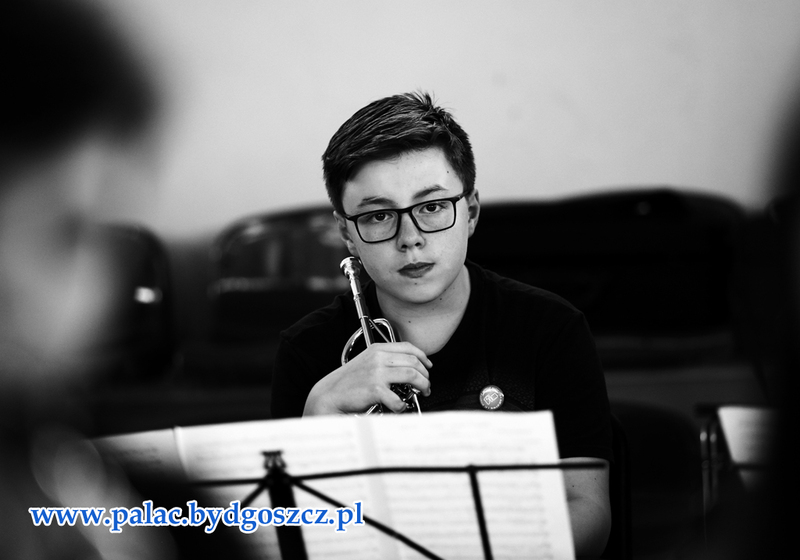 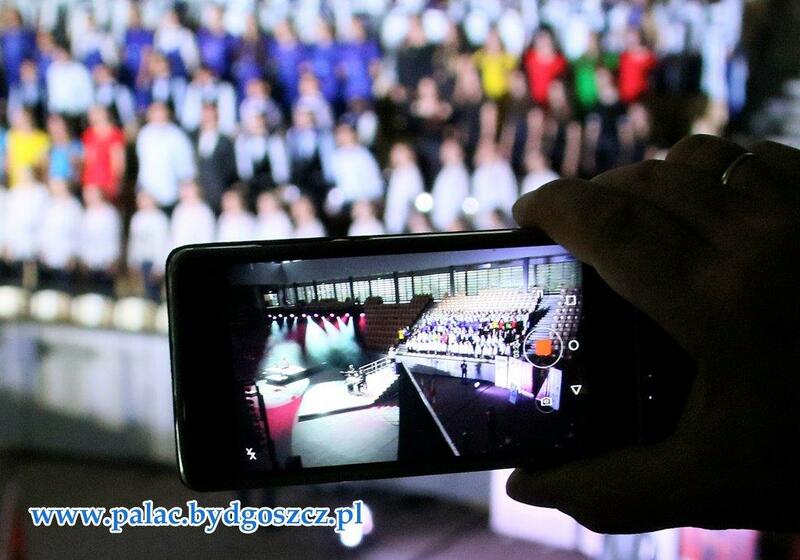 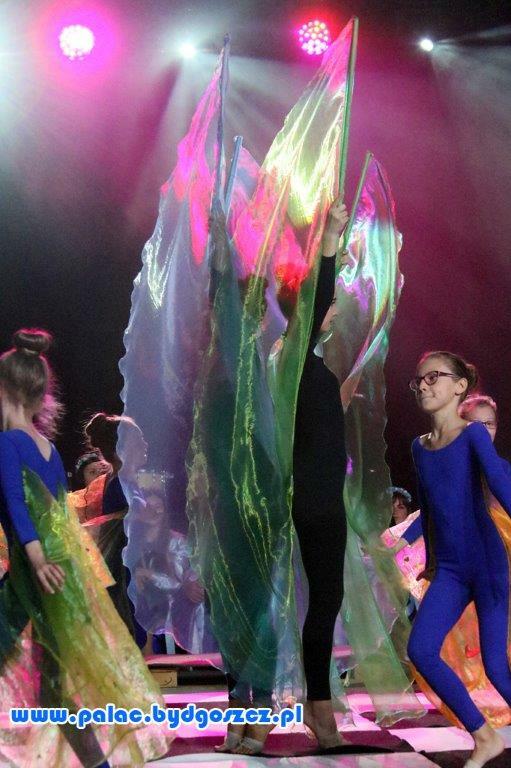 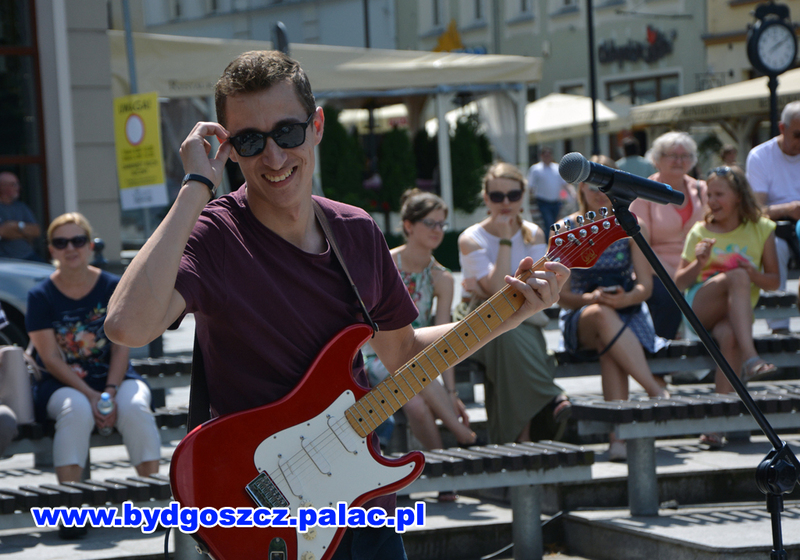 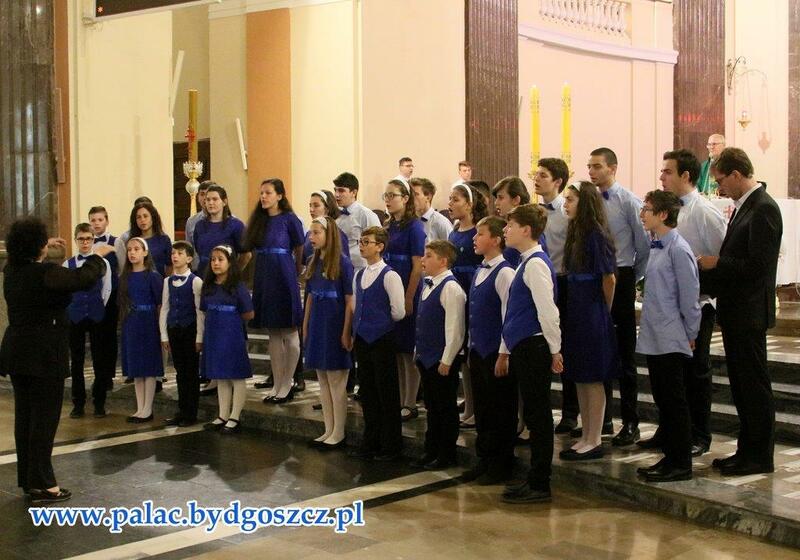 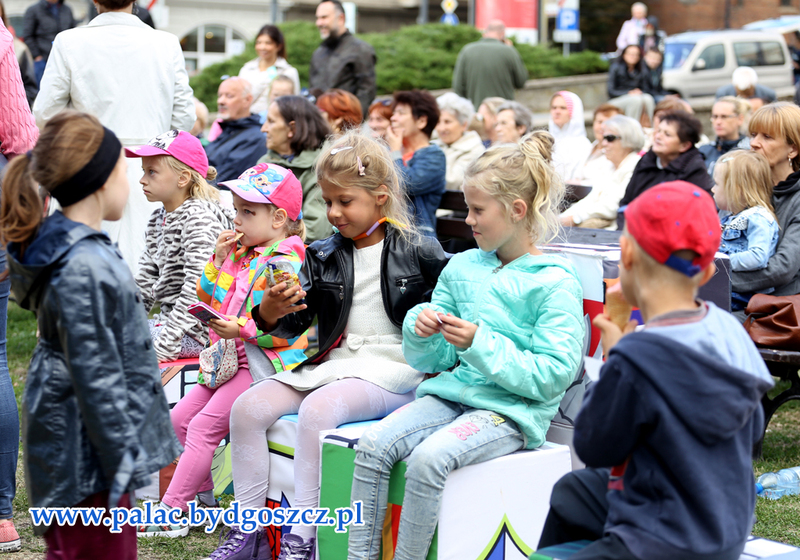 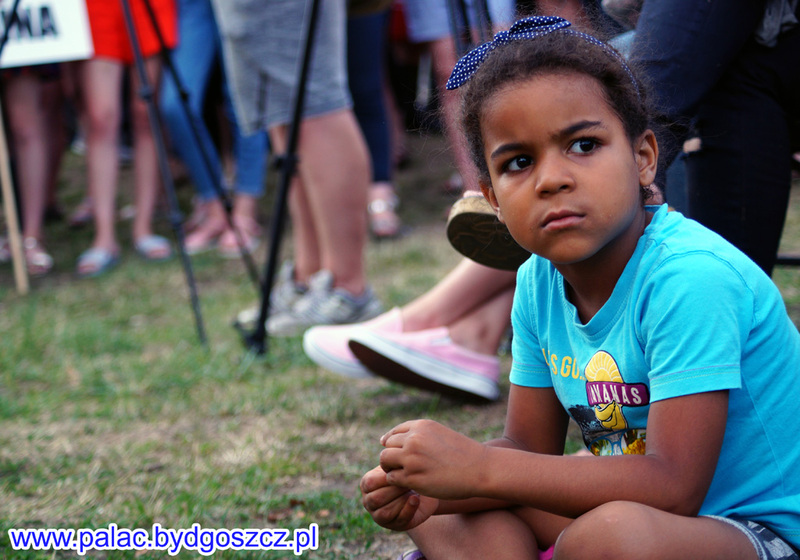 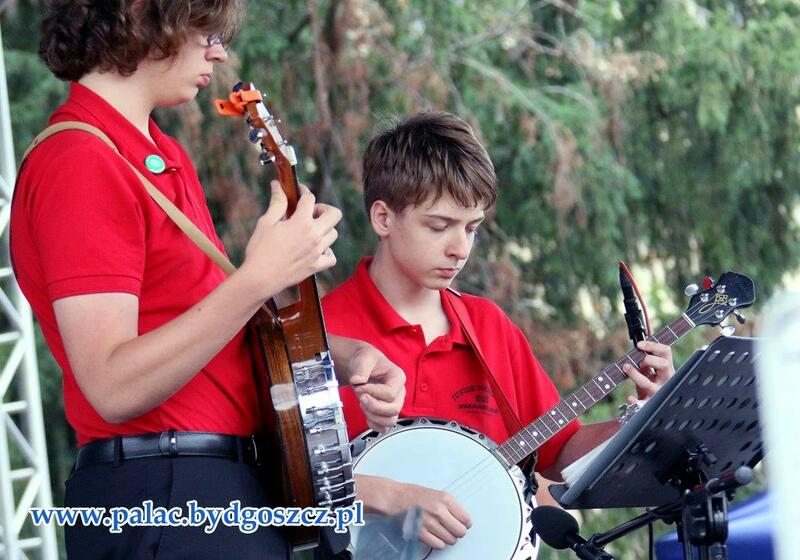 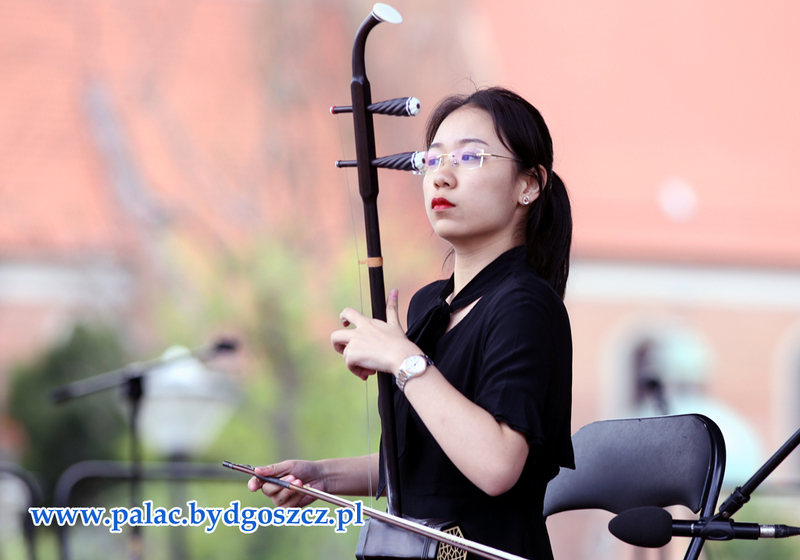 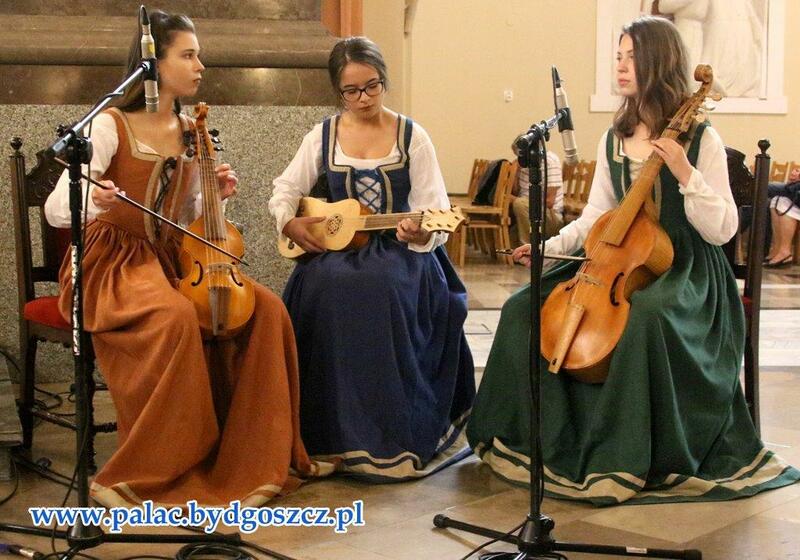 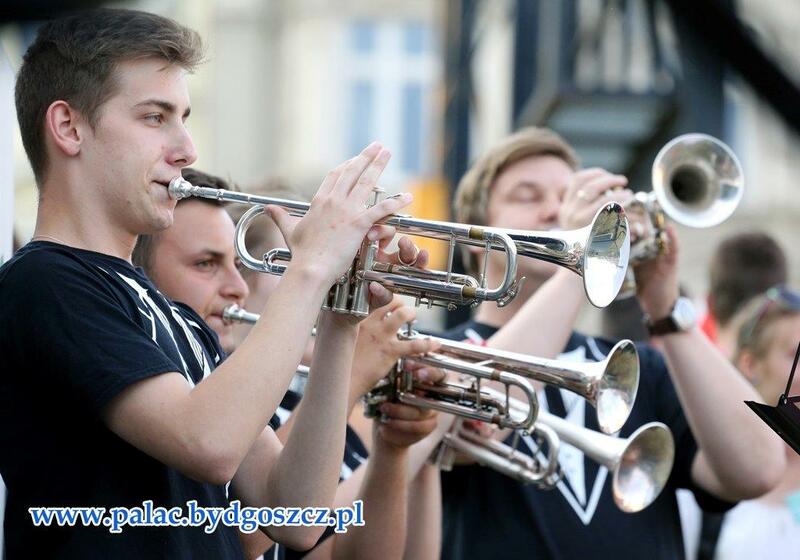 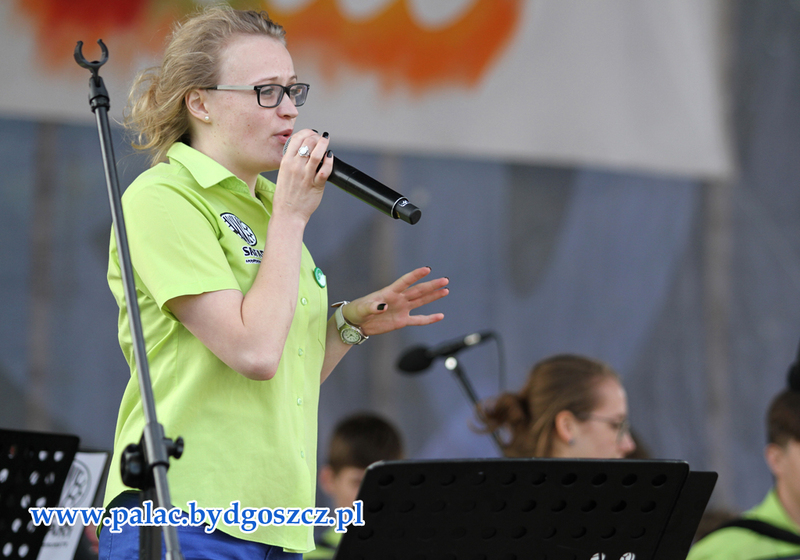 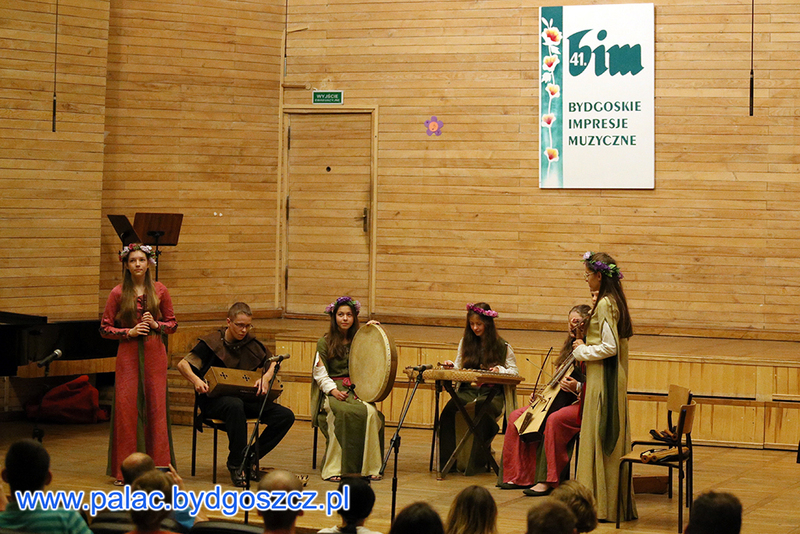 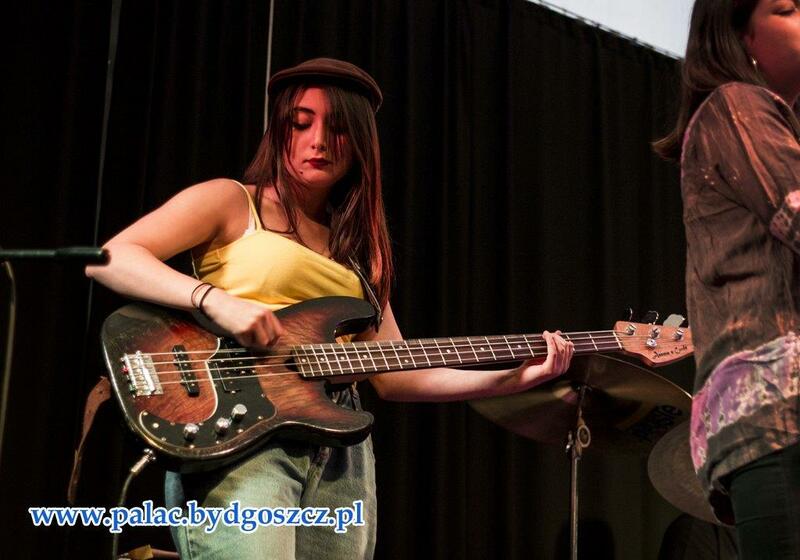 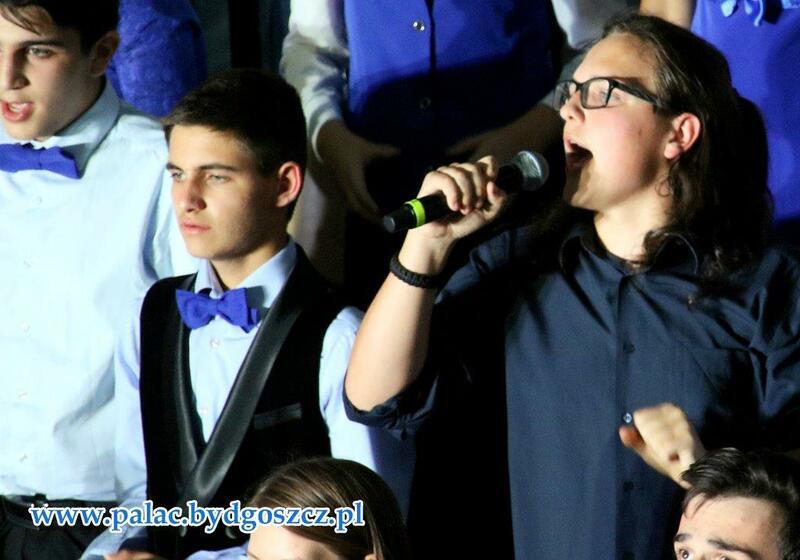 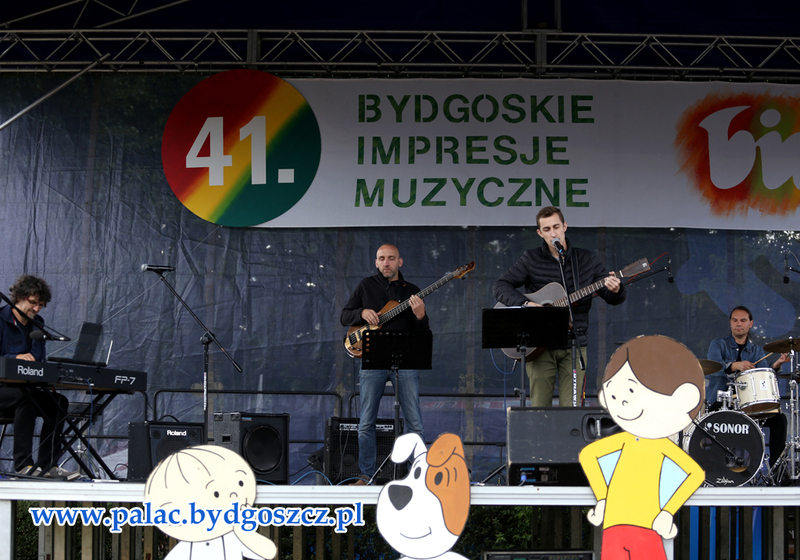 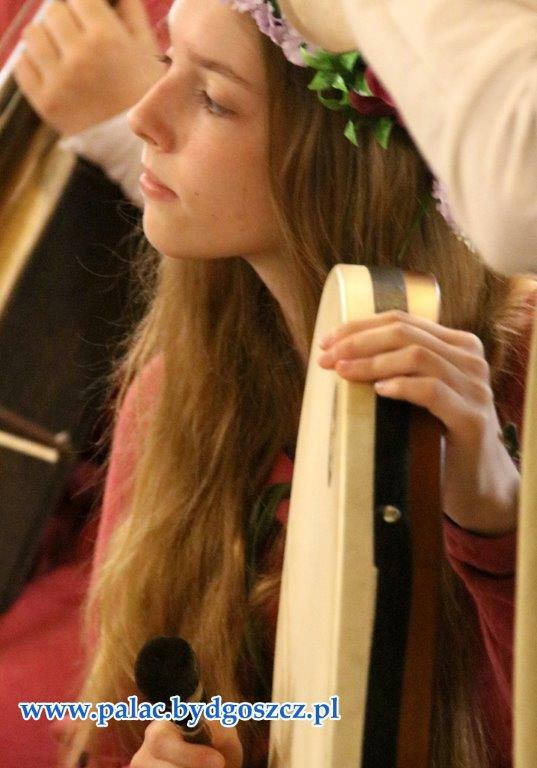 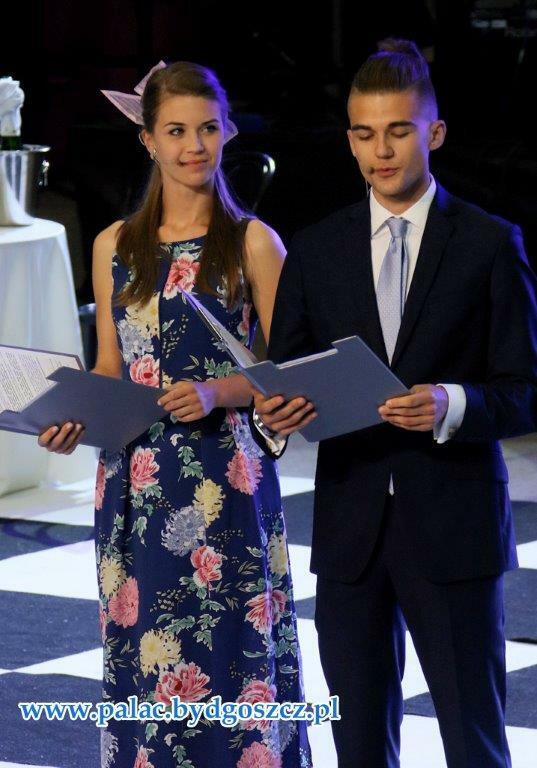 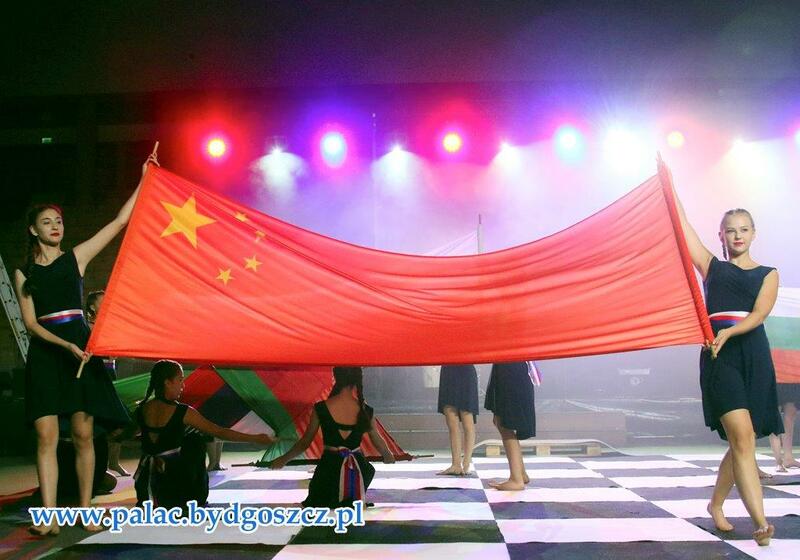 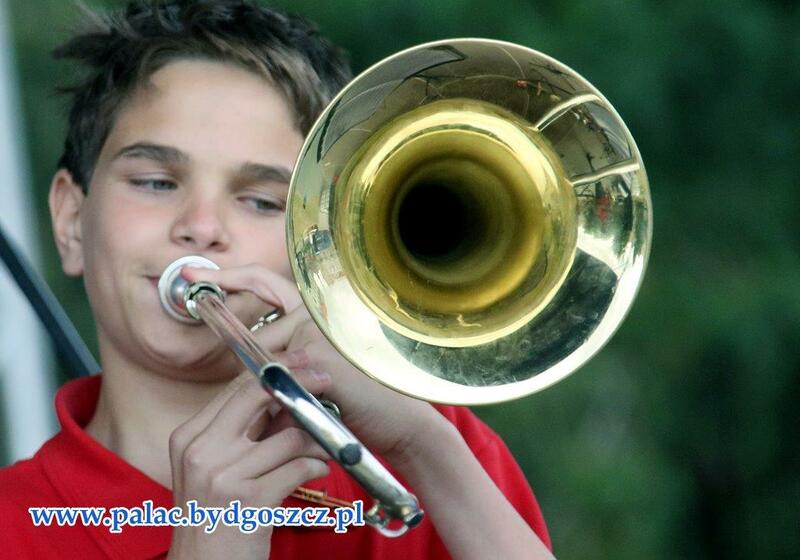 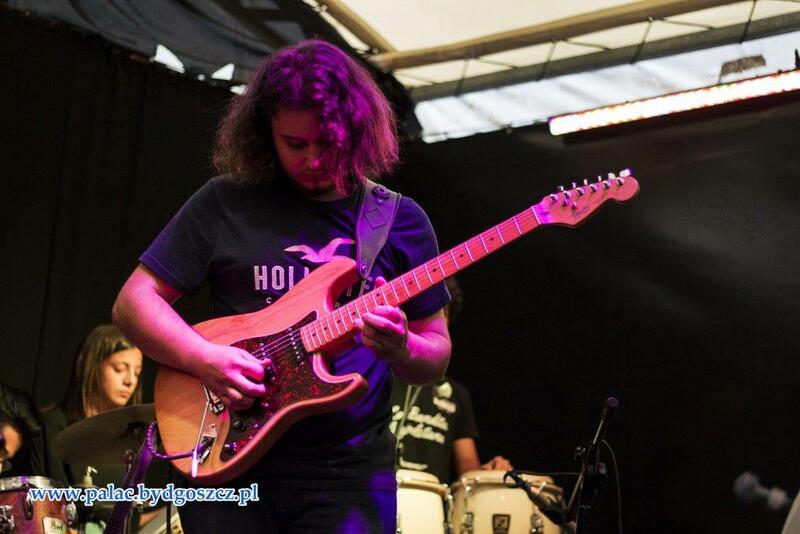 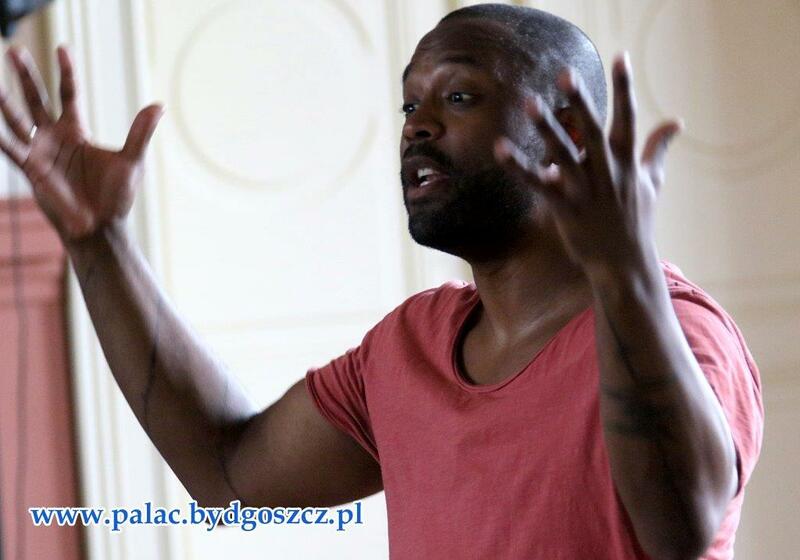 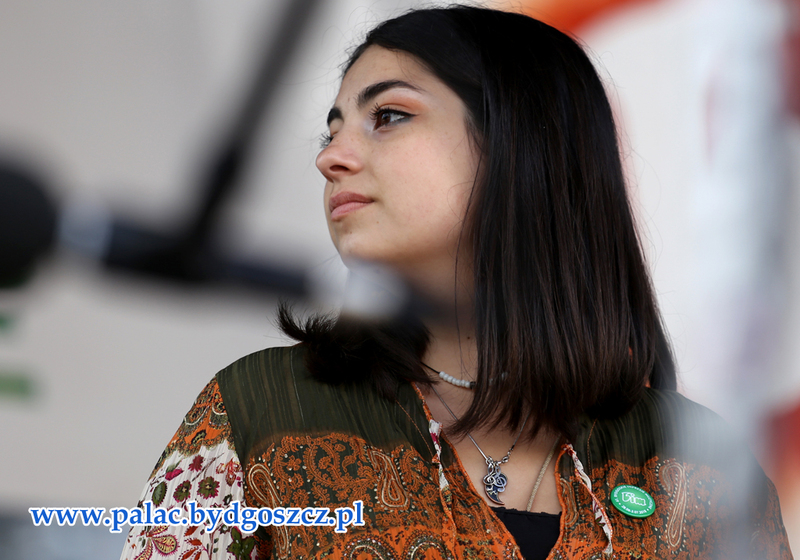 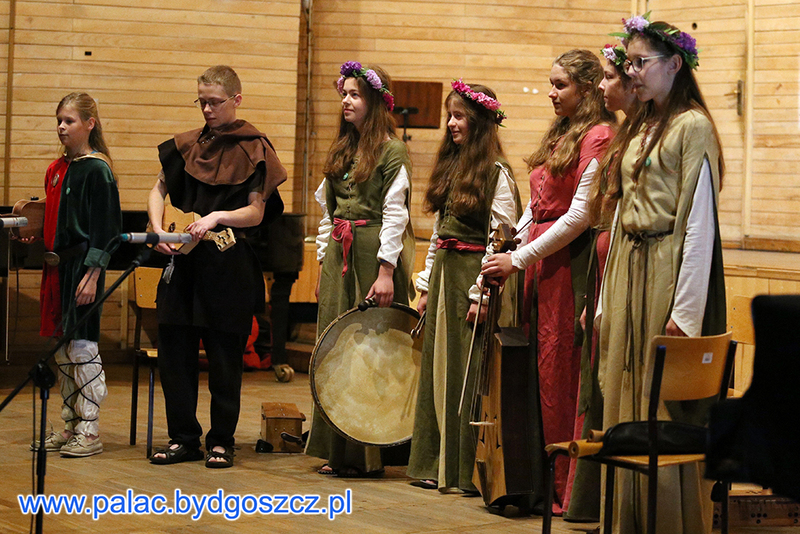 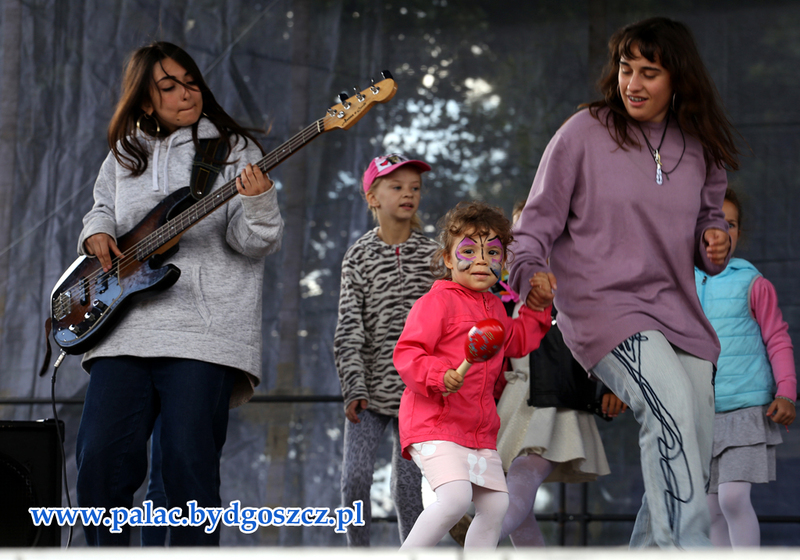 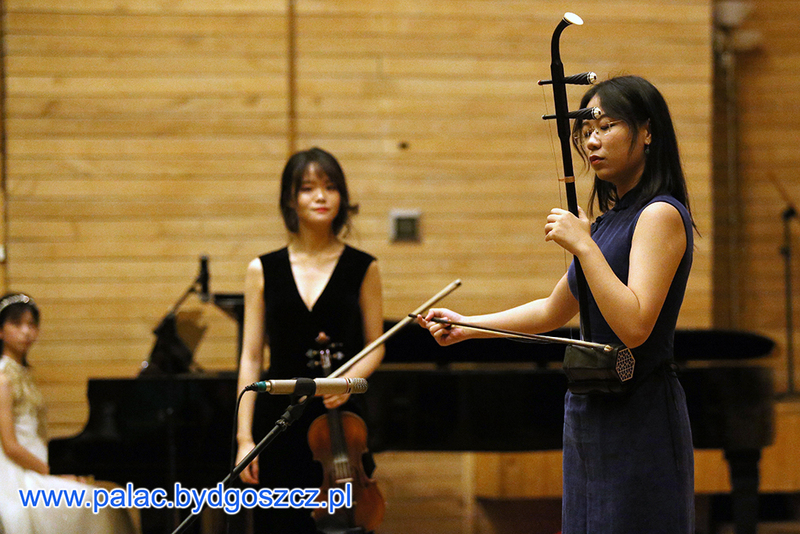 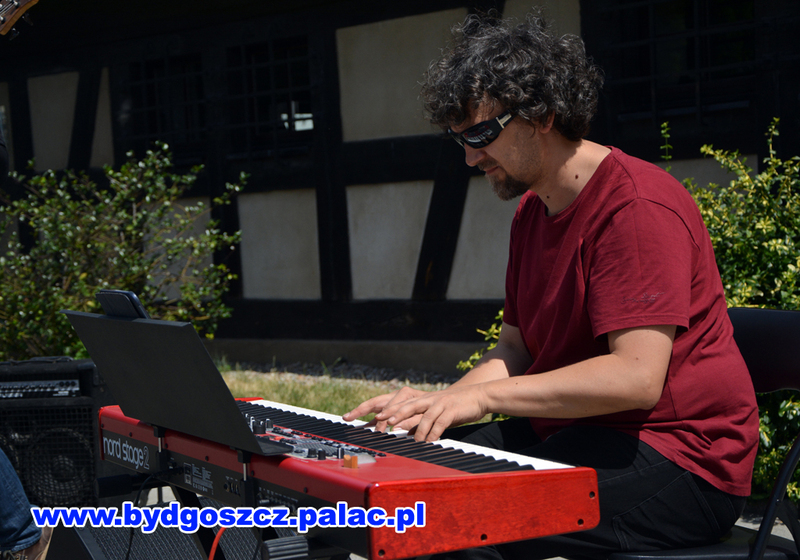 This years’ Bydgoszcz Musical Impressions hosted various music ensembles presenting music and dance through interesting forms of artistic expression – from traditional folklore plays for youth to jazz. 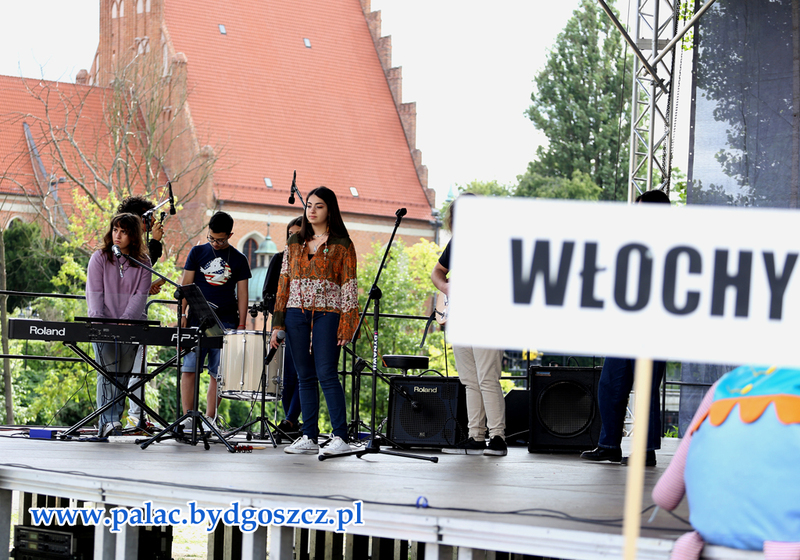 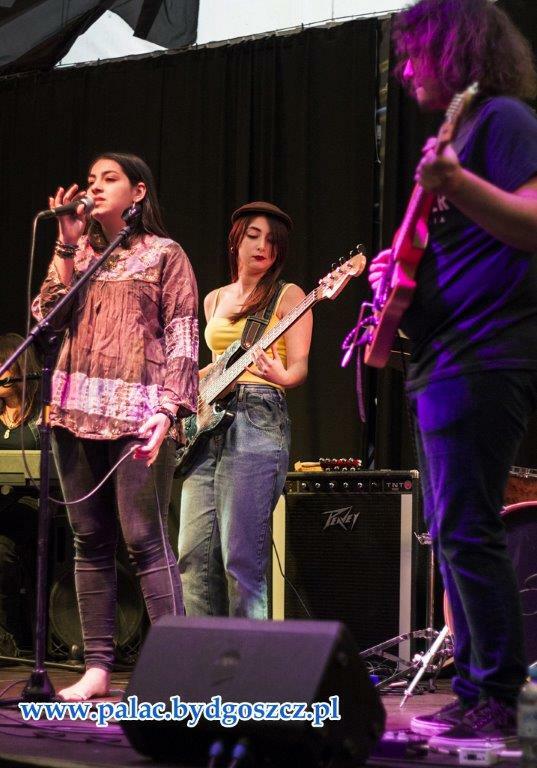 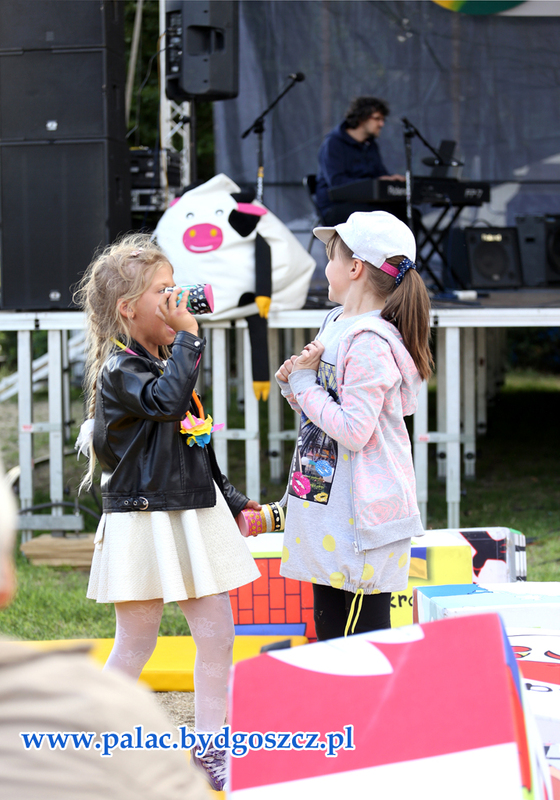 The whole event was seasoned with sunny weather which enabled the participants to present their artistic achievements open air with the participation of a huge audience. 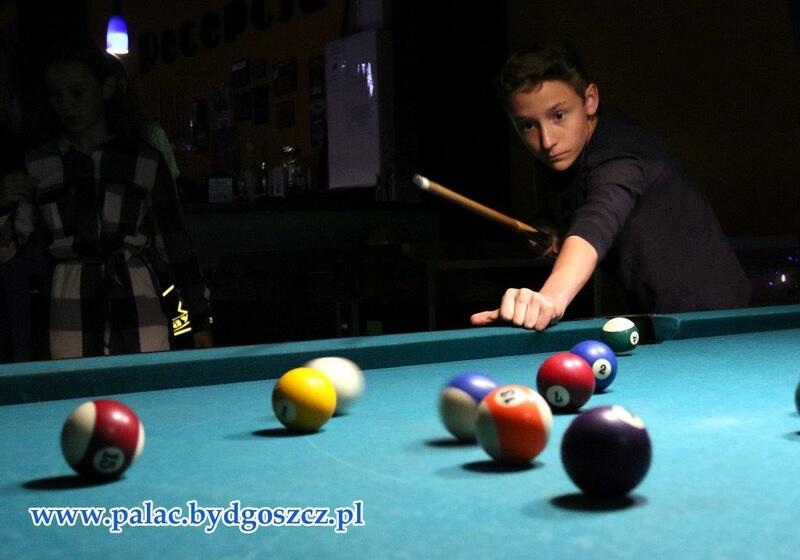 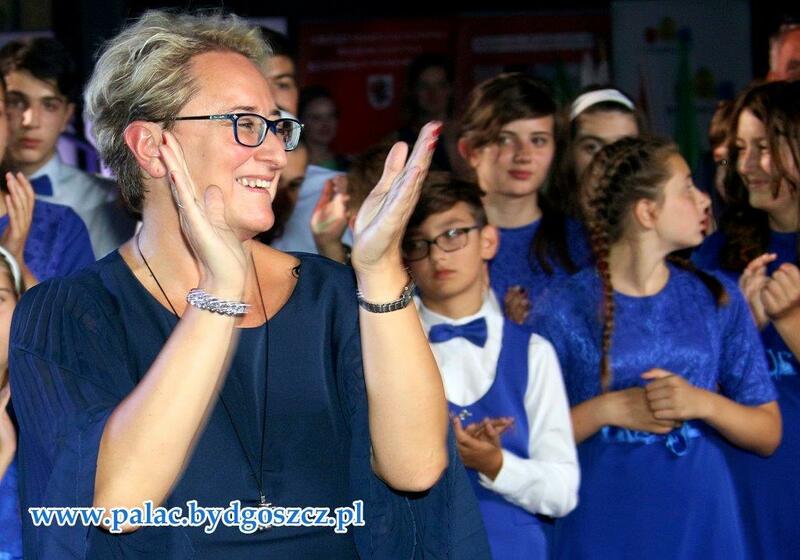 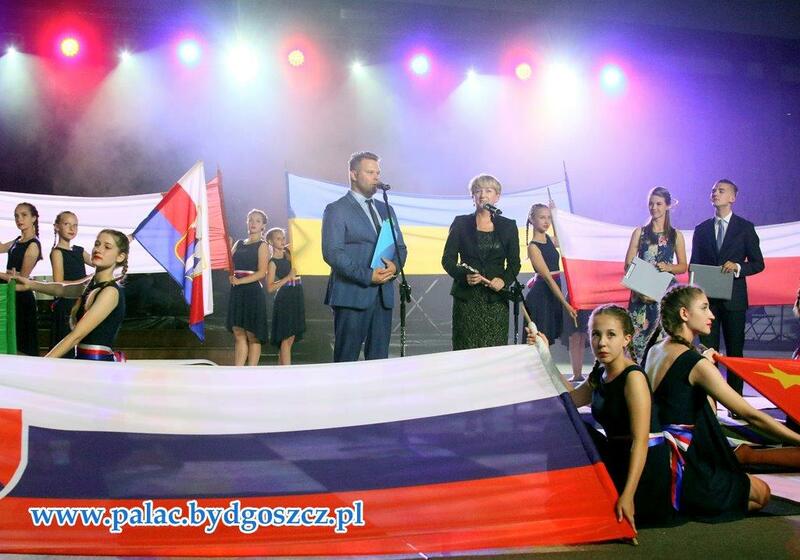 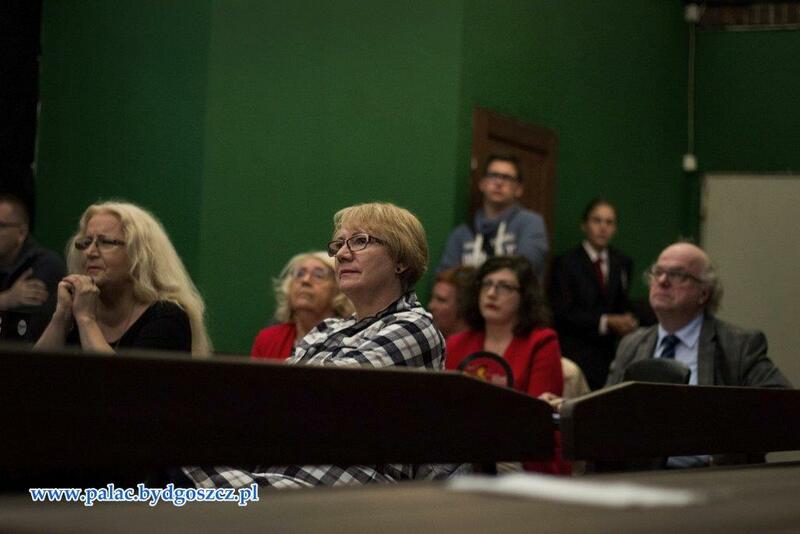 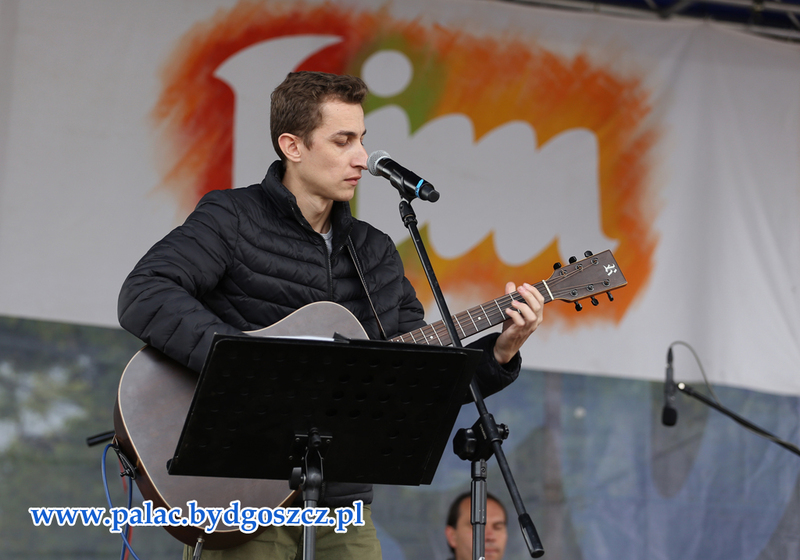 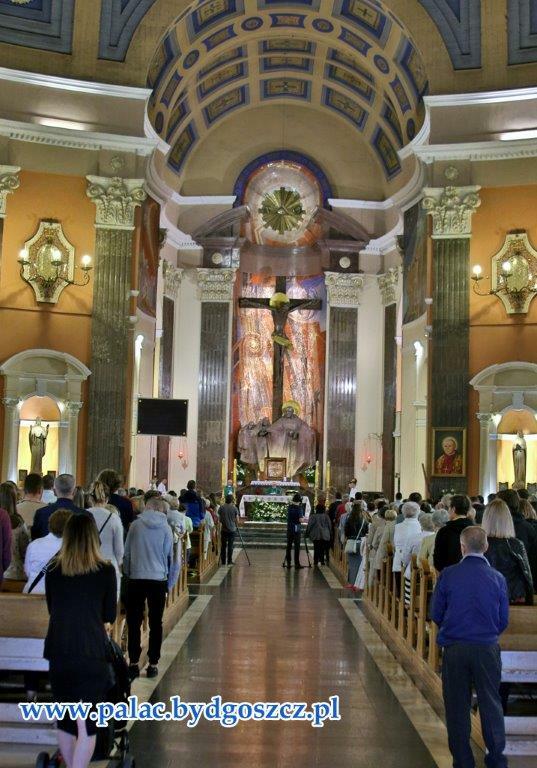 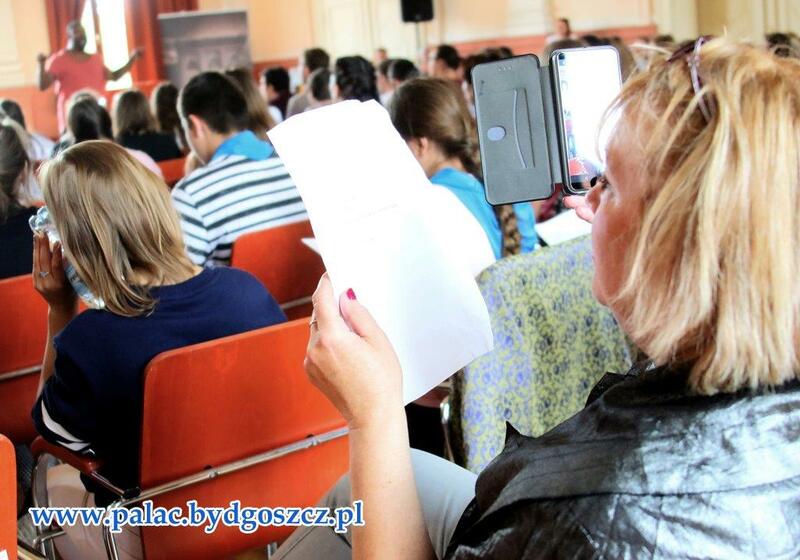 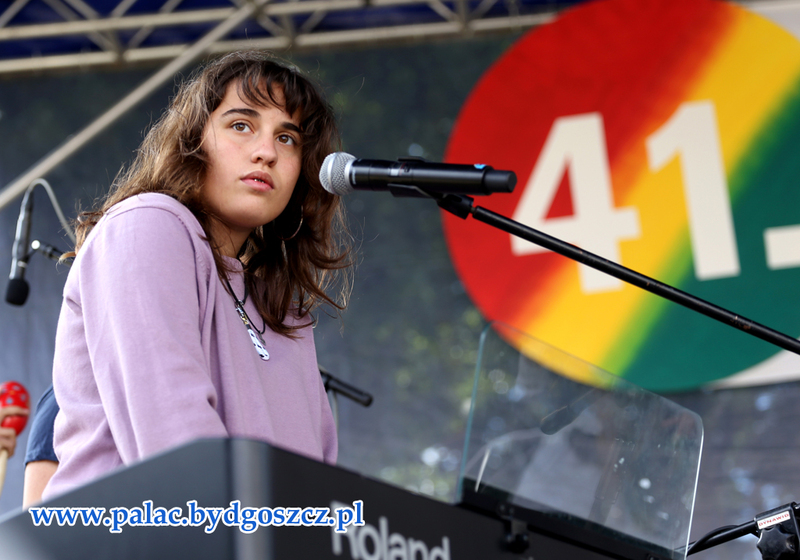 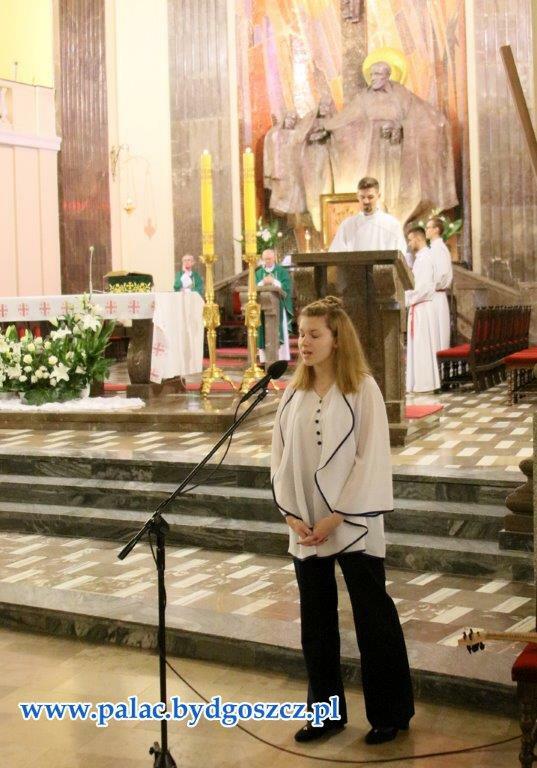 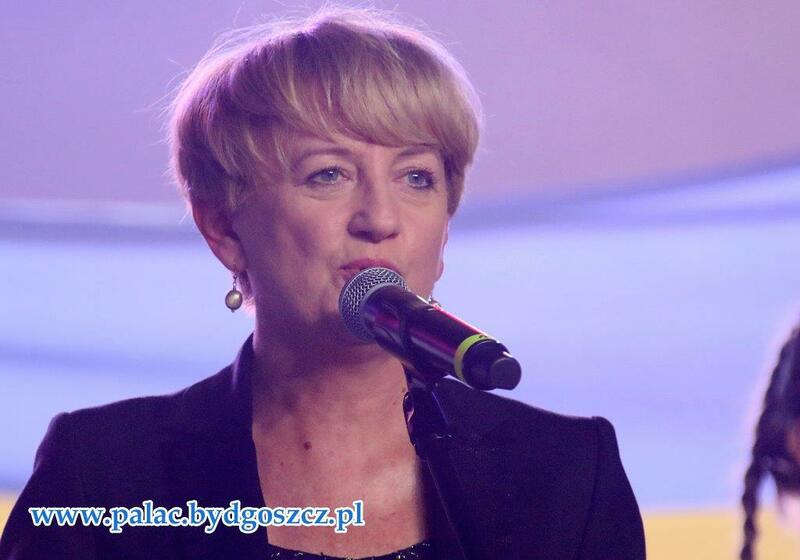 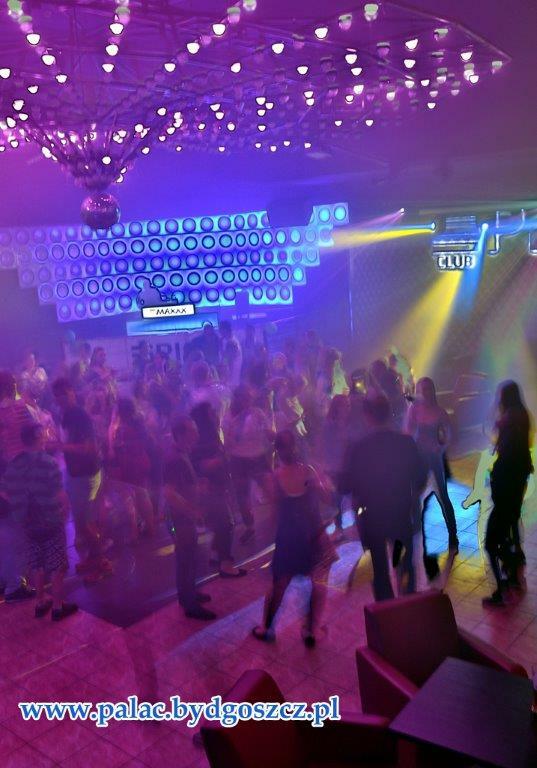 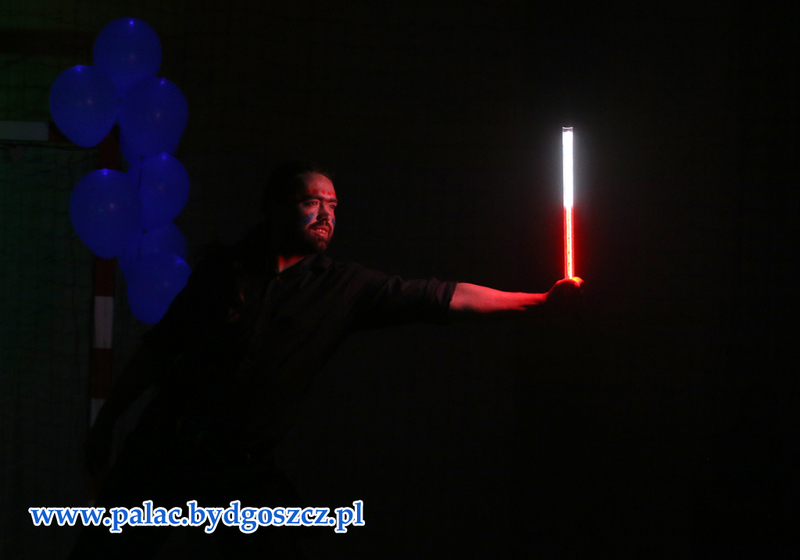 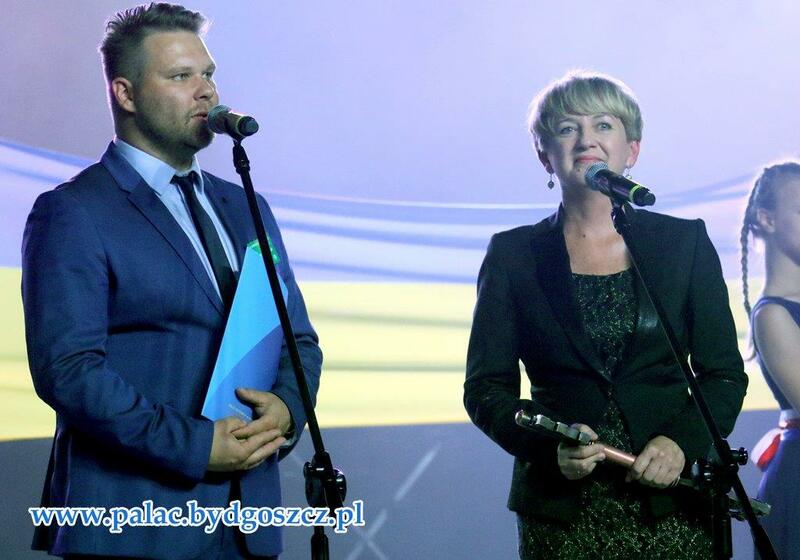 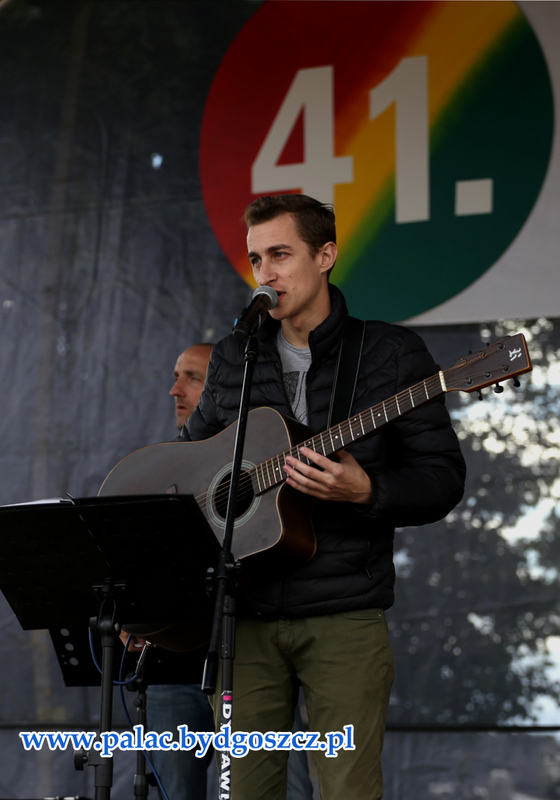 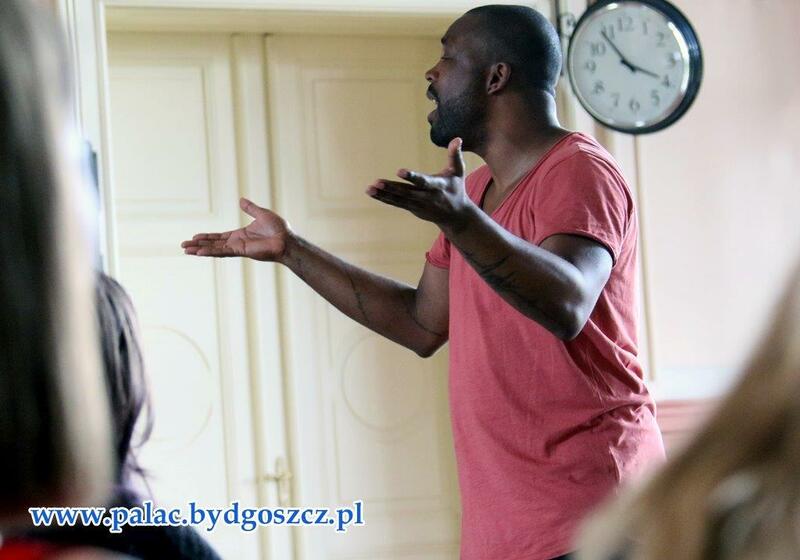 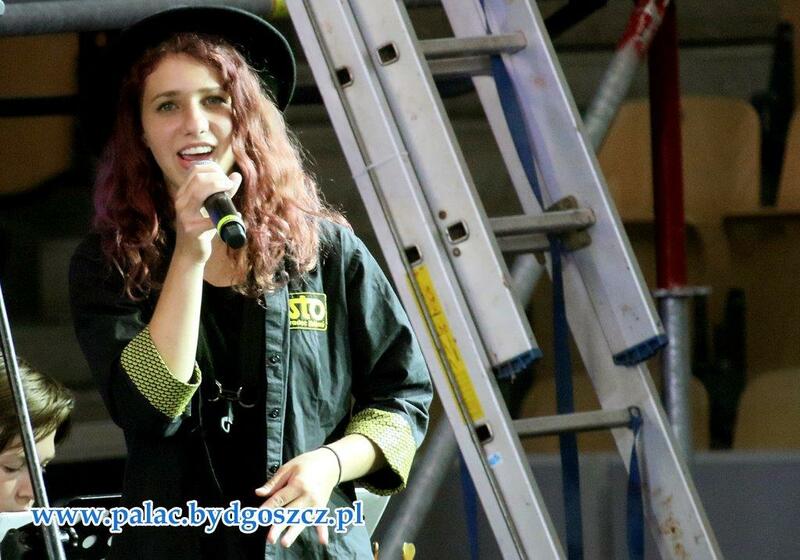 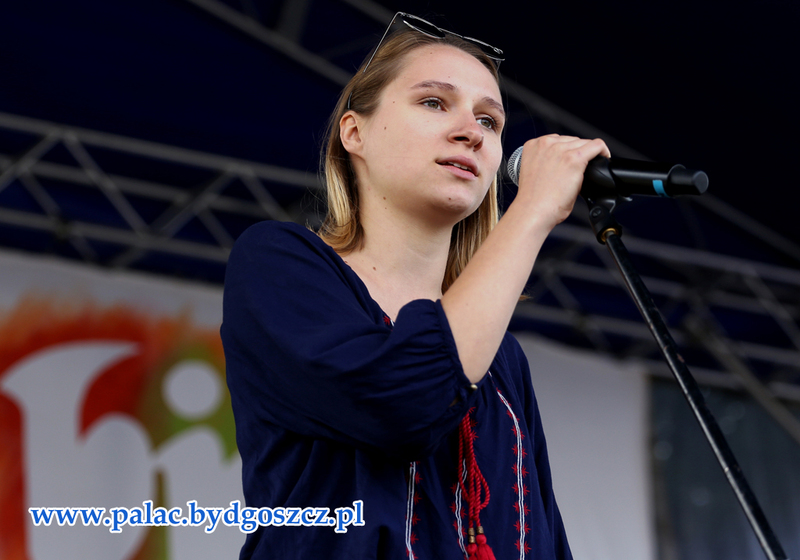 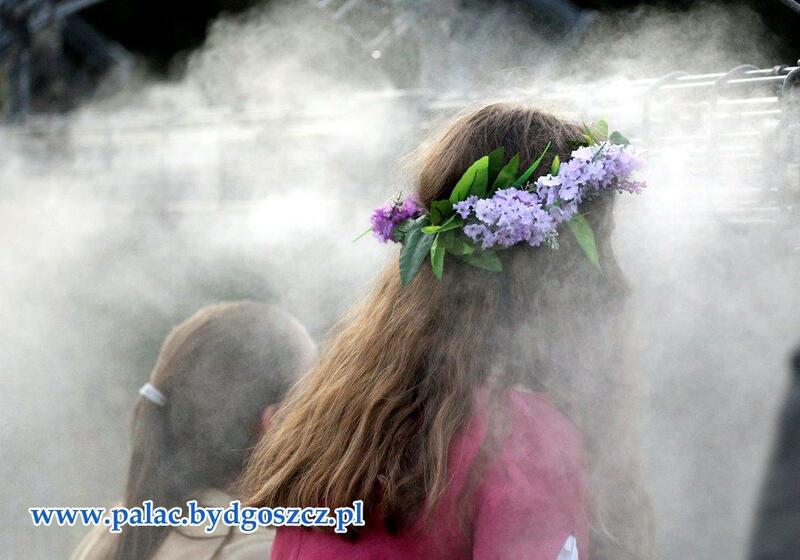 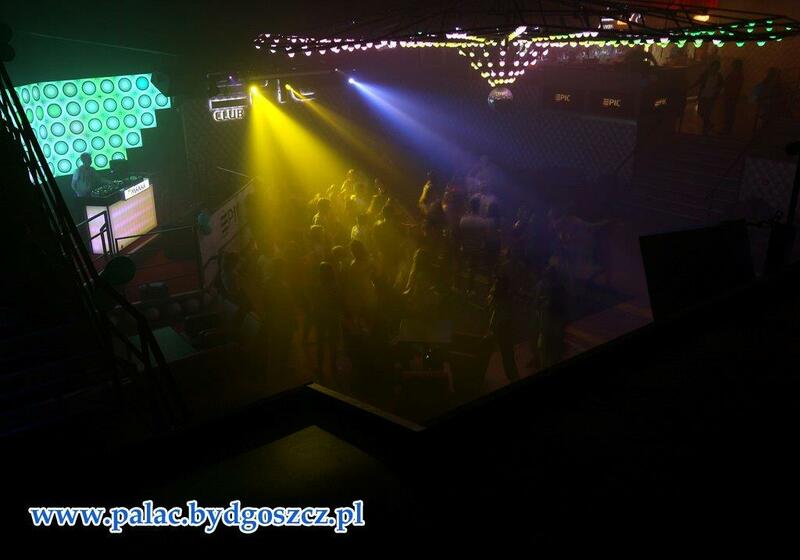 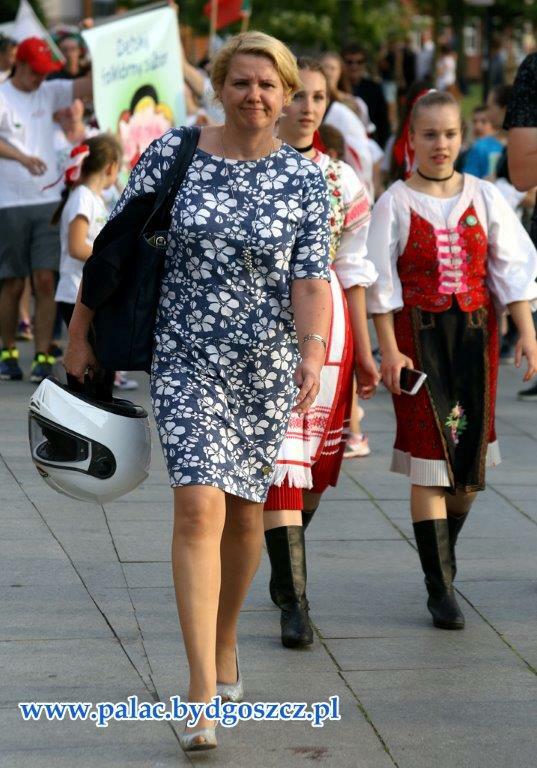 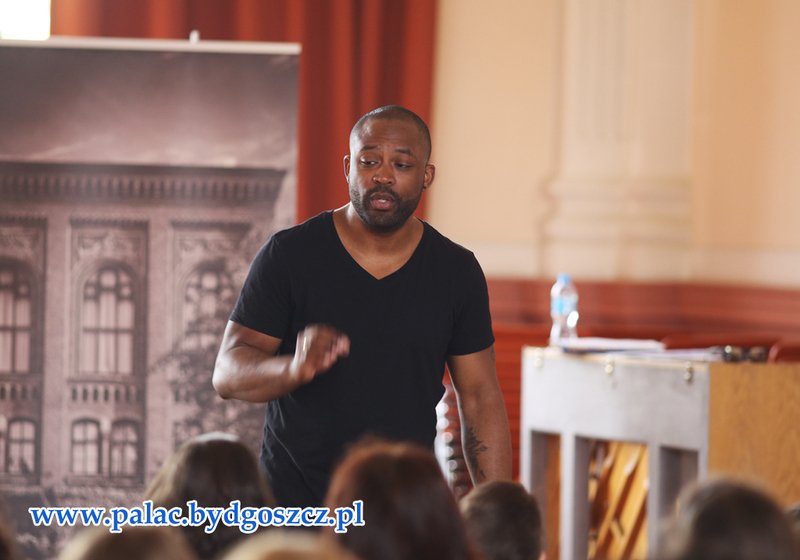 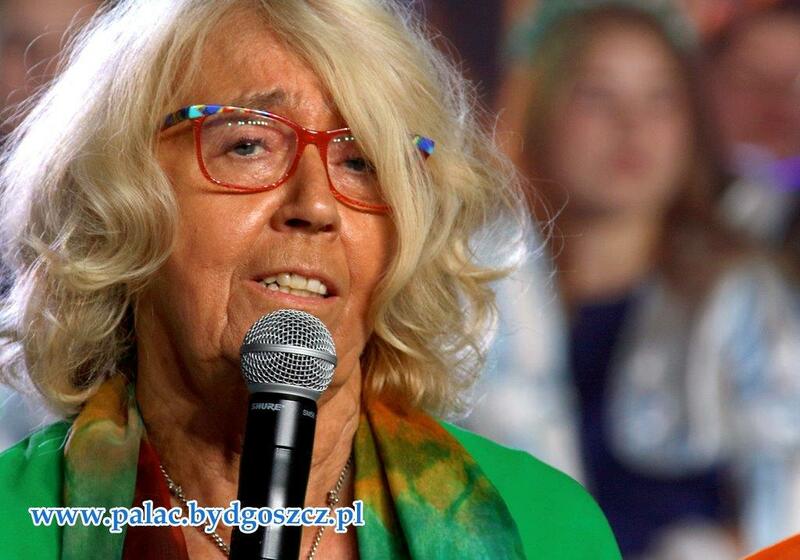 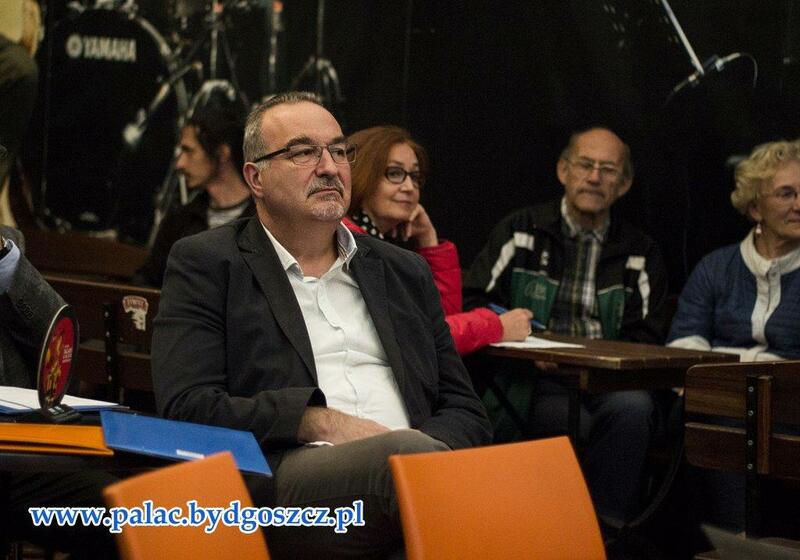 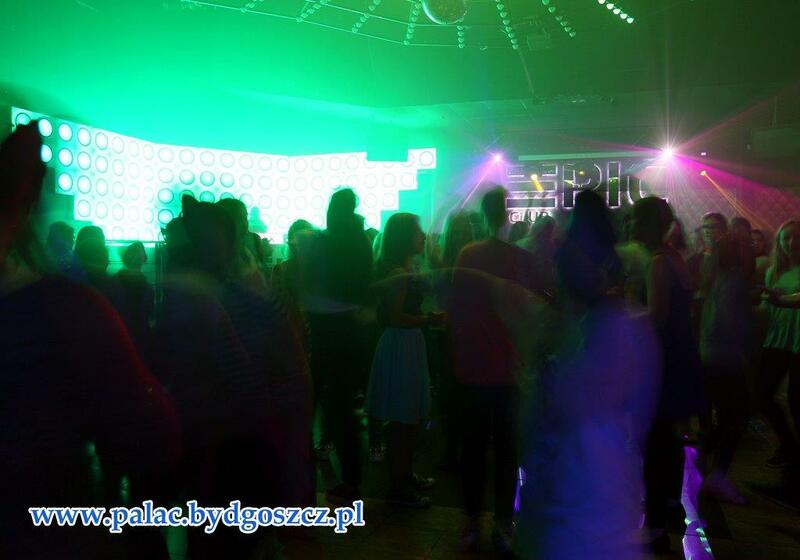 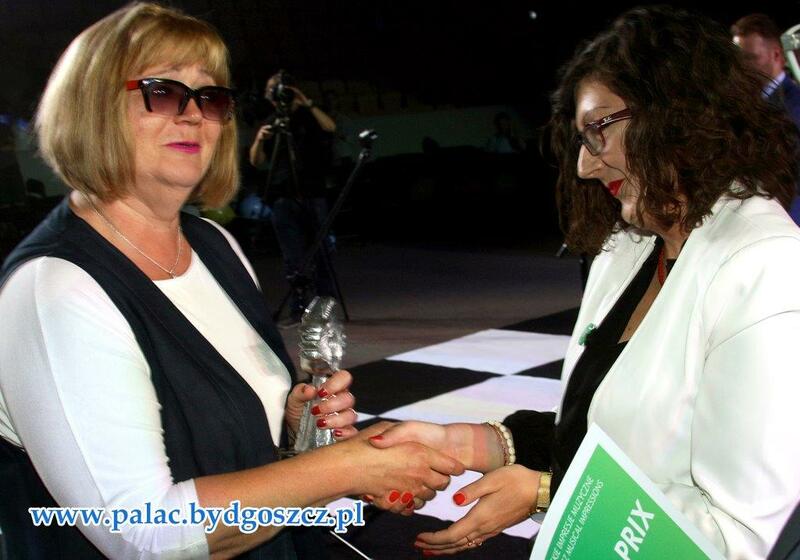 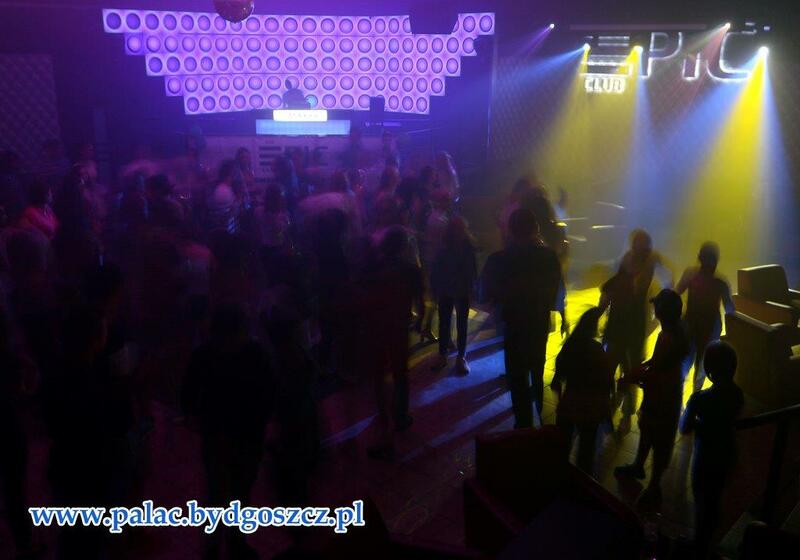 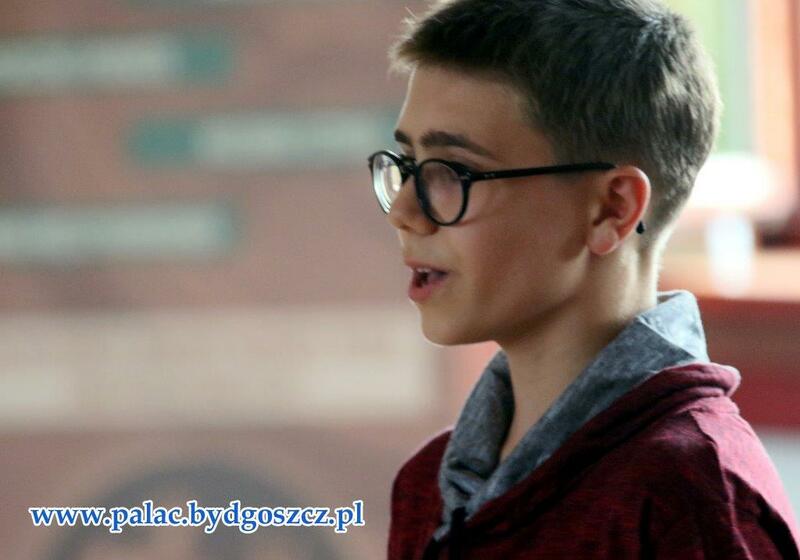 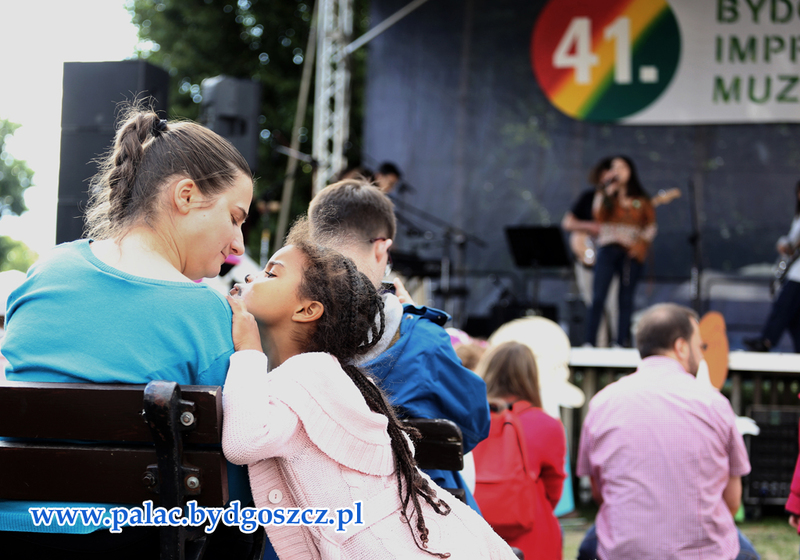 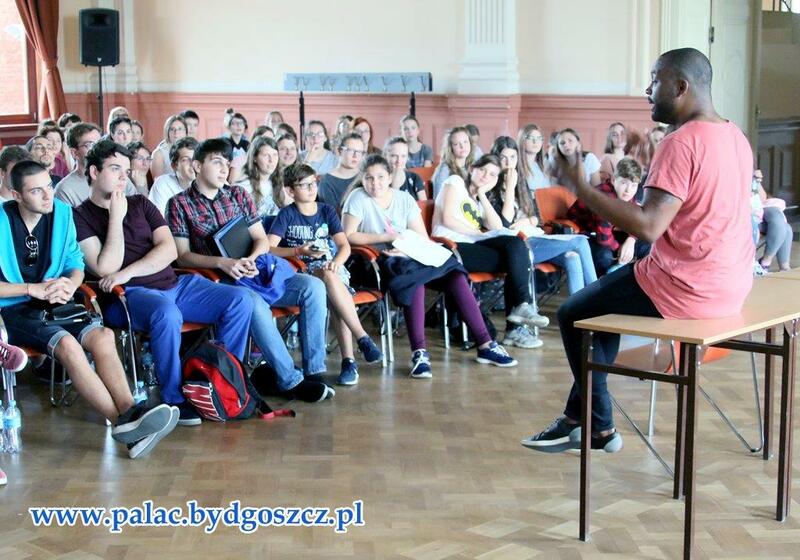 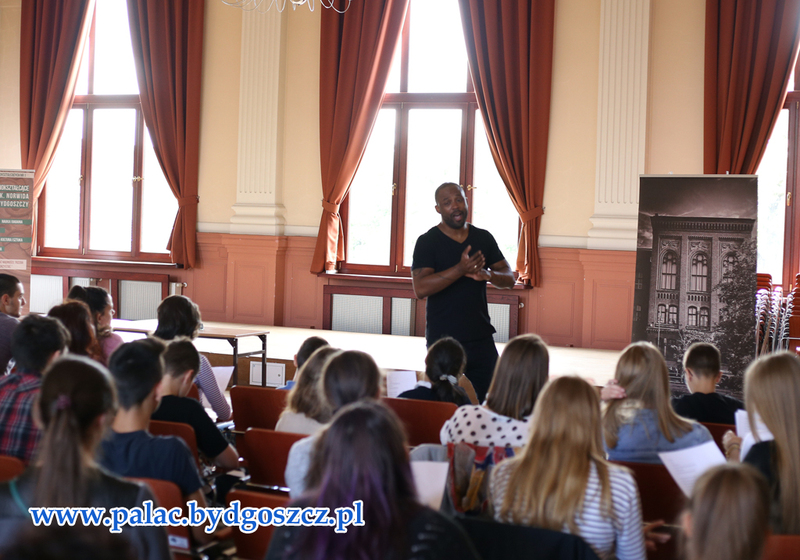 I would like to express my warm gratitude to the manager of The Youth Centre Pałac Młodzieży – Mrs. Joanna Busz and all co-organizers for magnificent preparation and conduction of the 41st BIM especially with regards to the circumstances of a vast reconstruction of the facility. 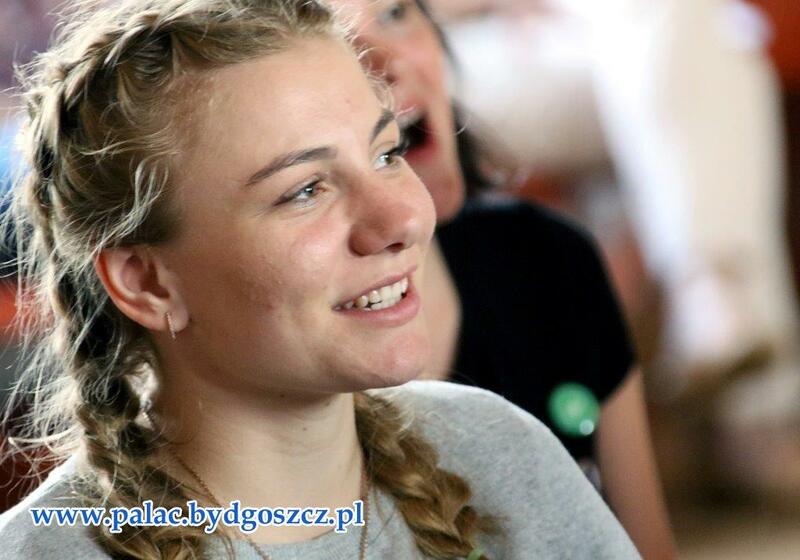 We wish you a quick return to your original residence and few moments of a well-deserved rest.